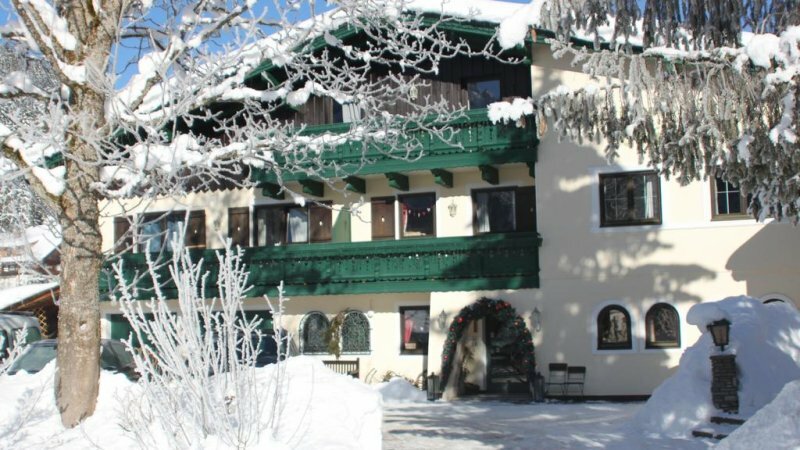 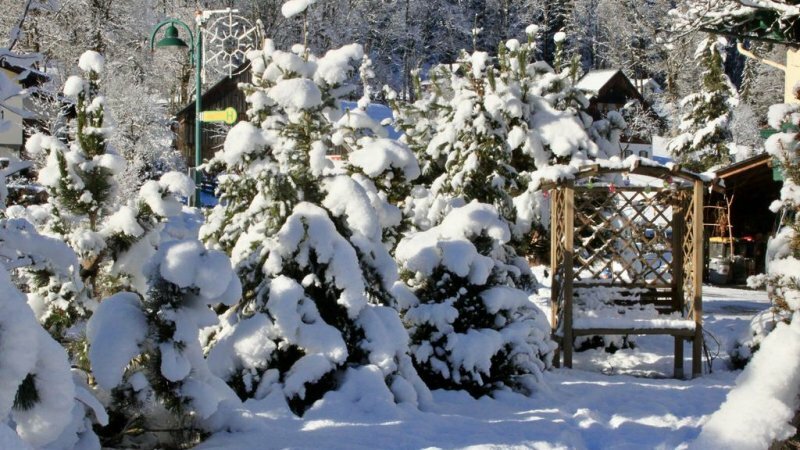 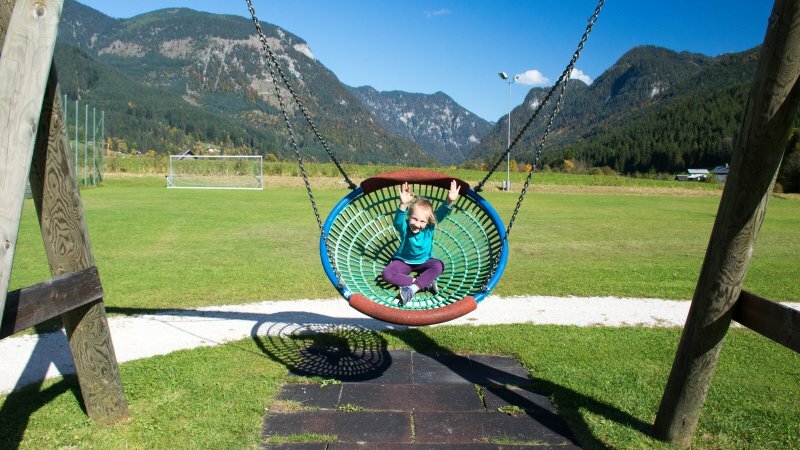 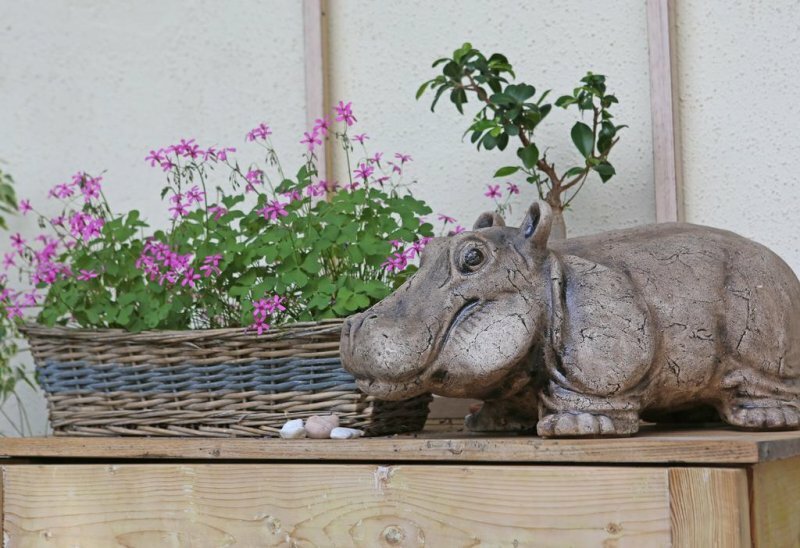 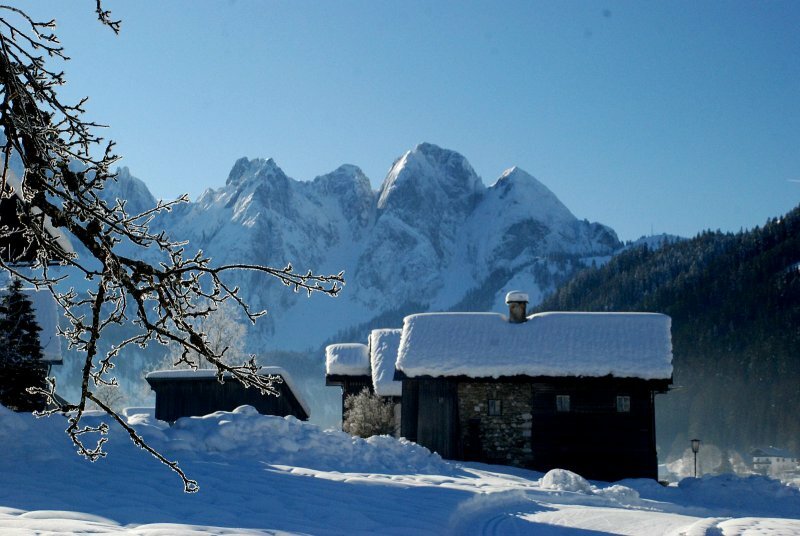 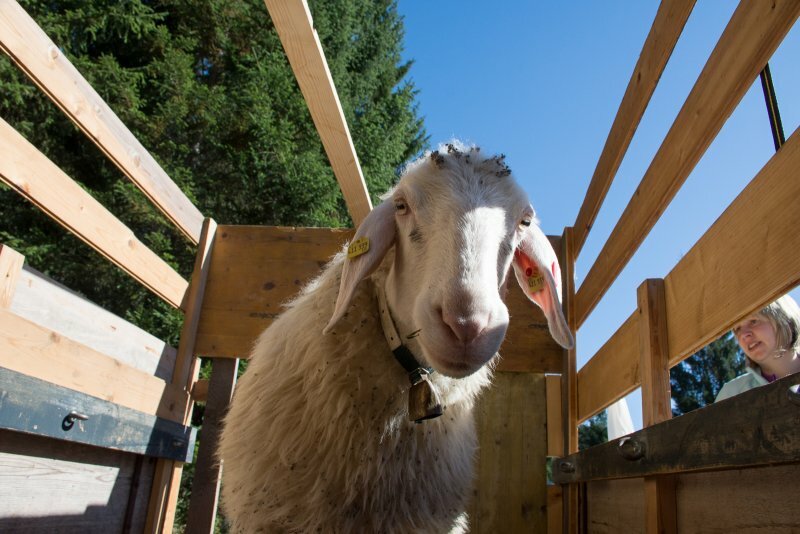 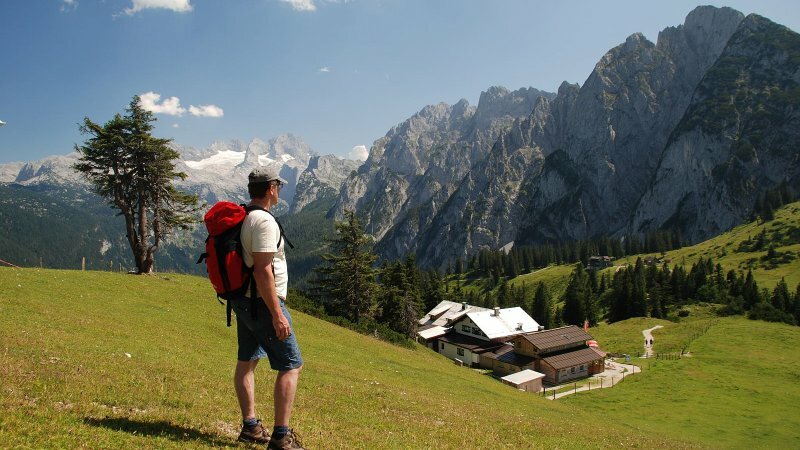 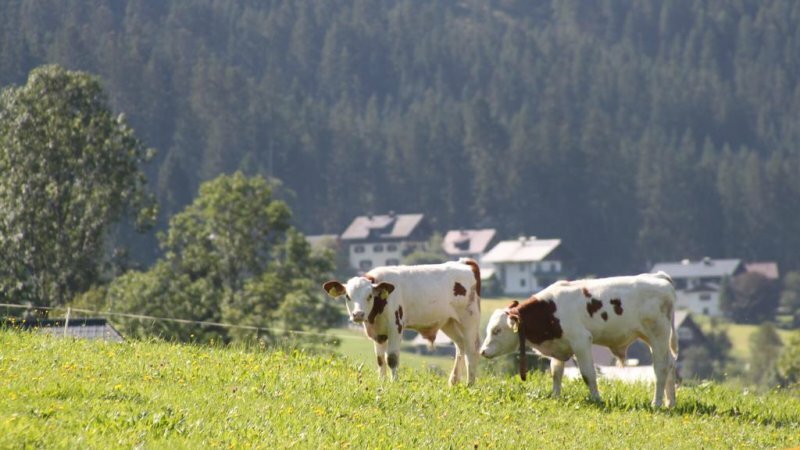 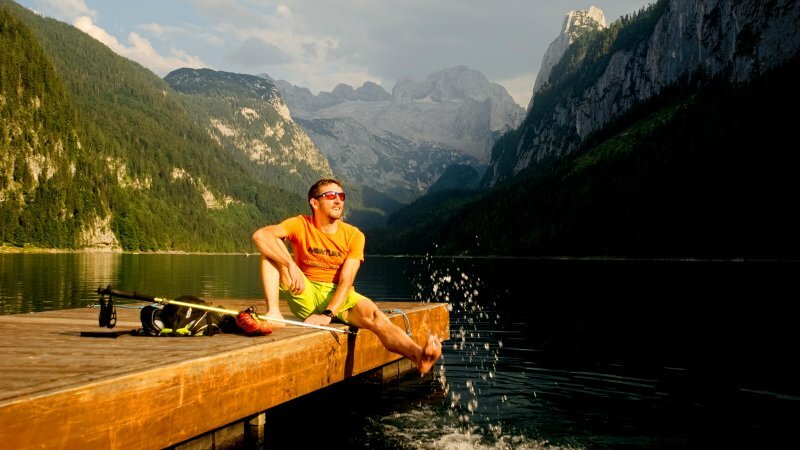 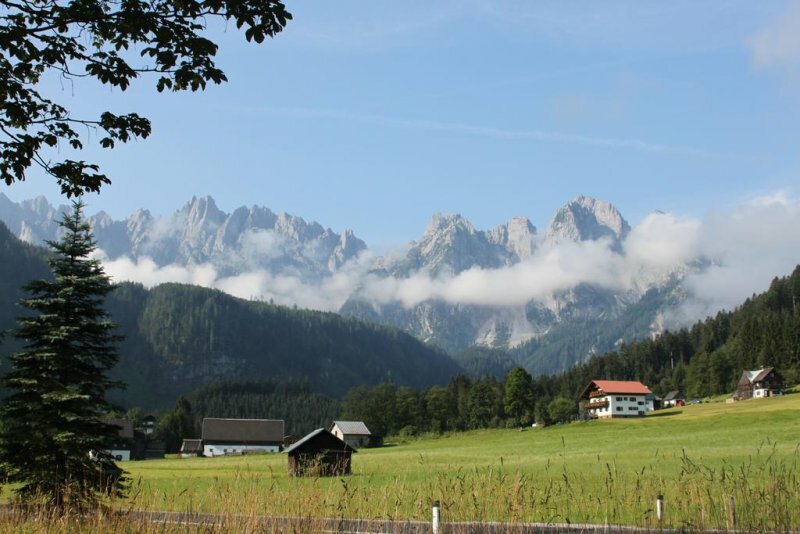 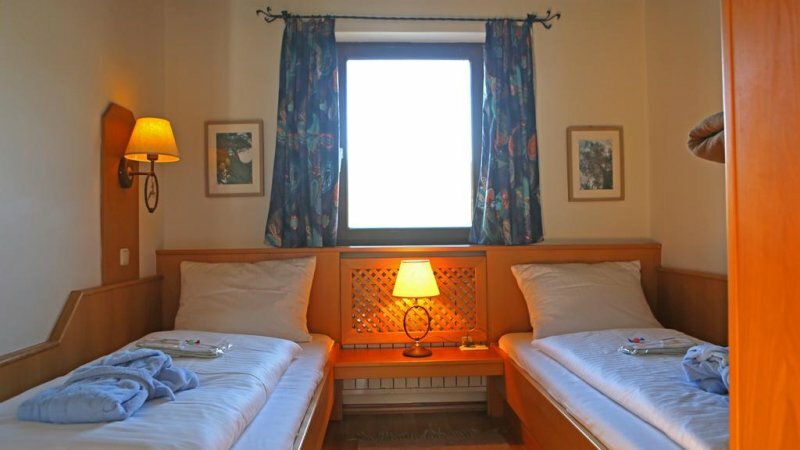 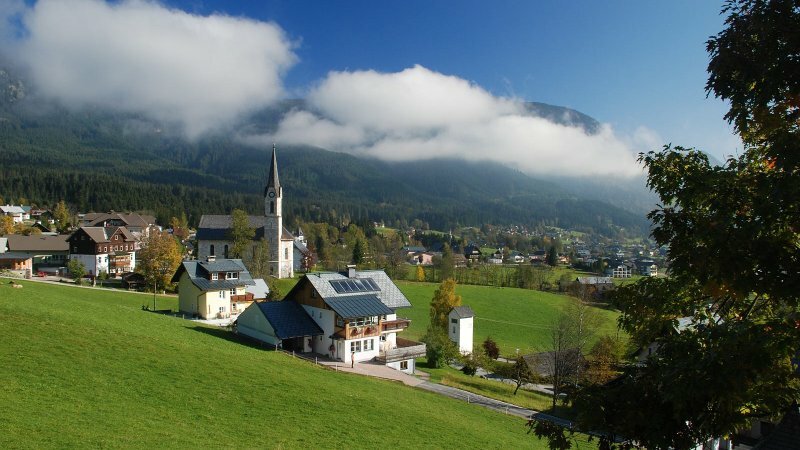 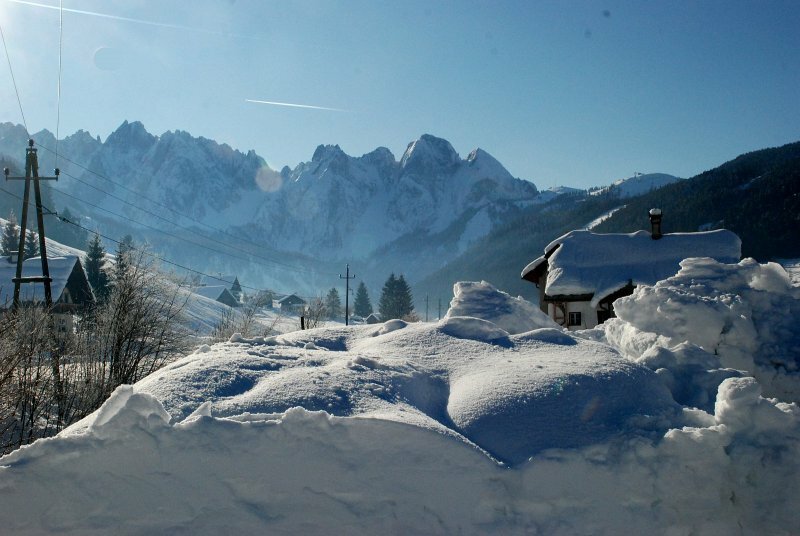 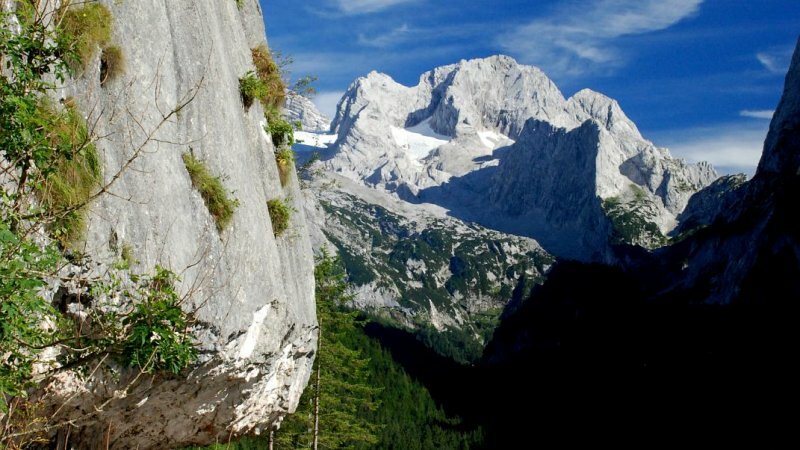 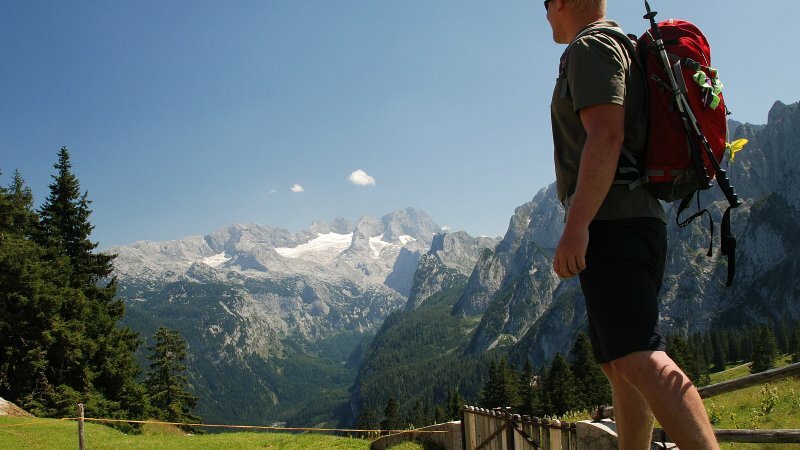 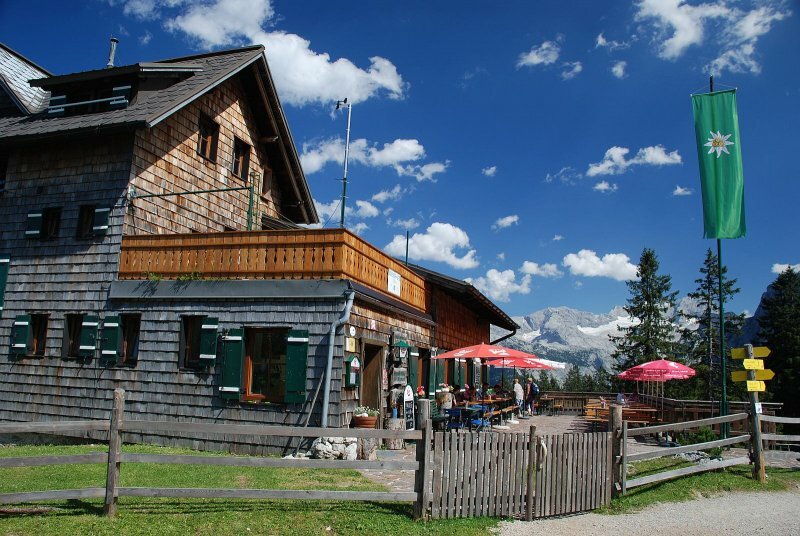 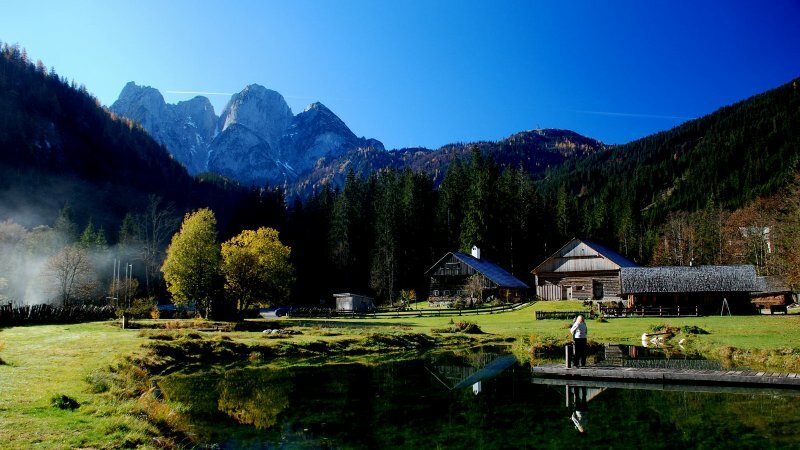 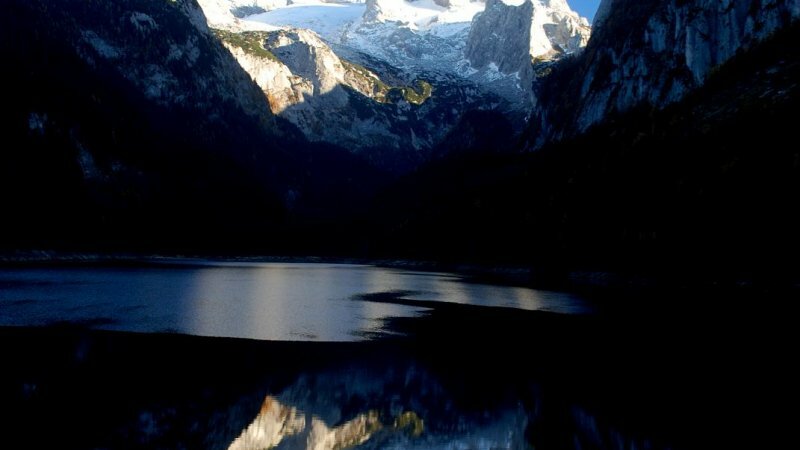 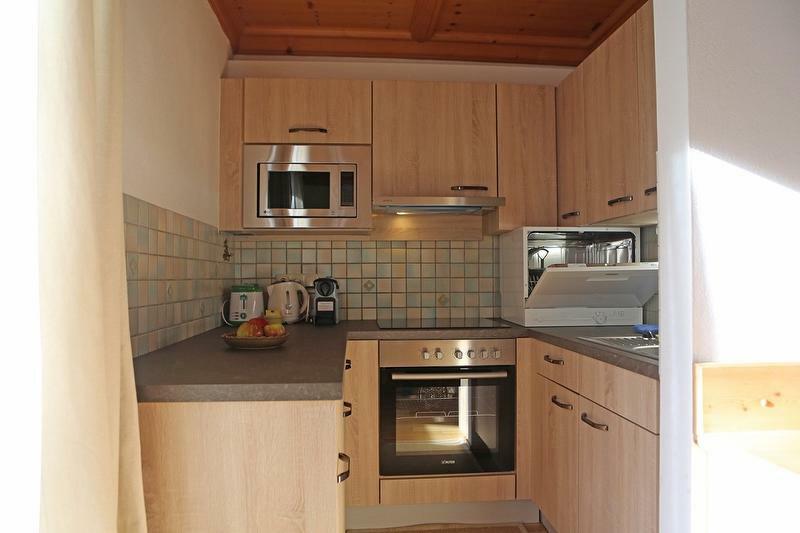 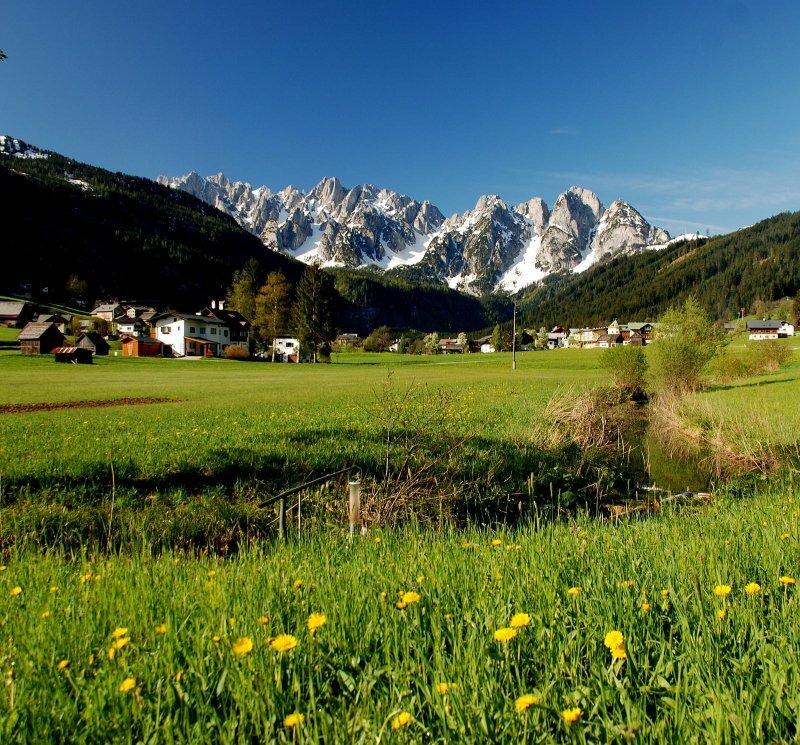 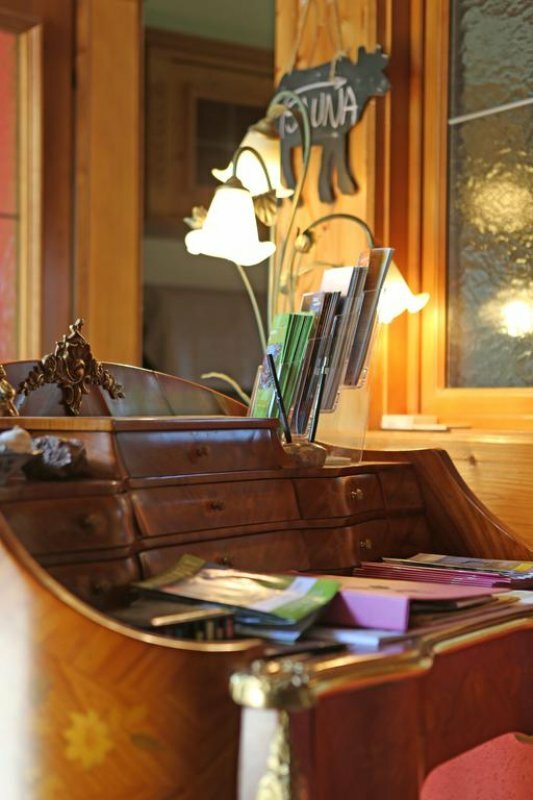 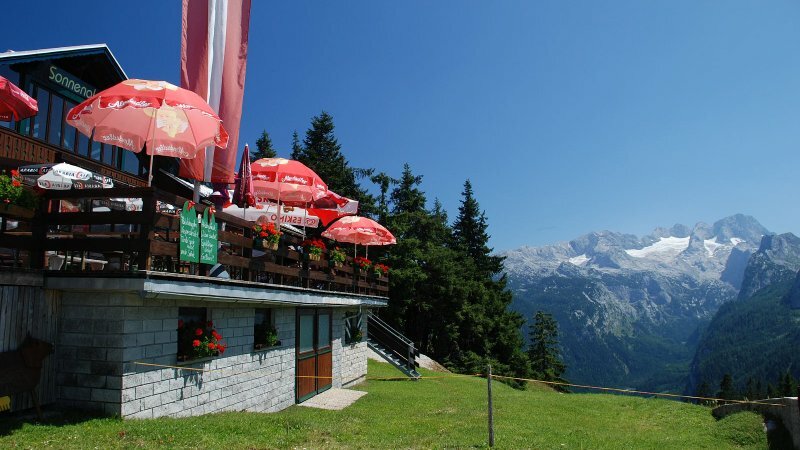 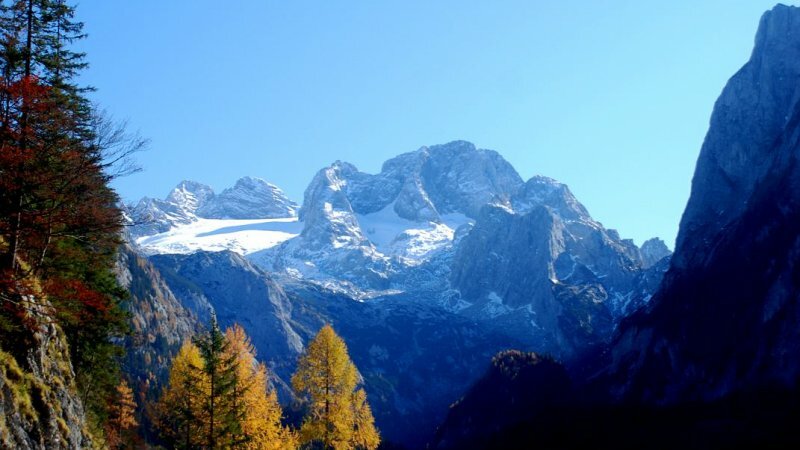 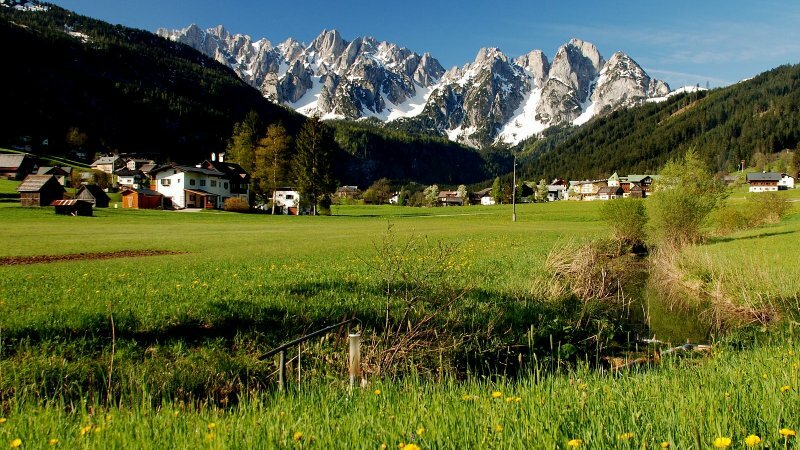 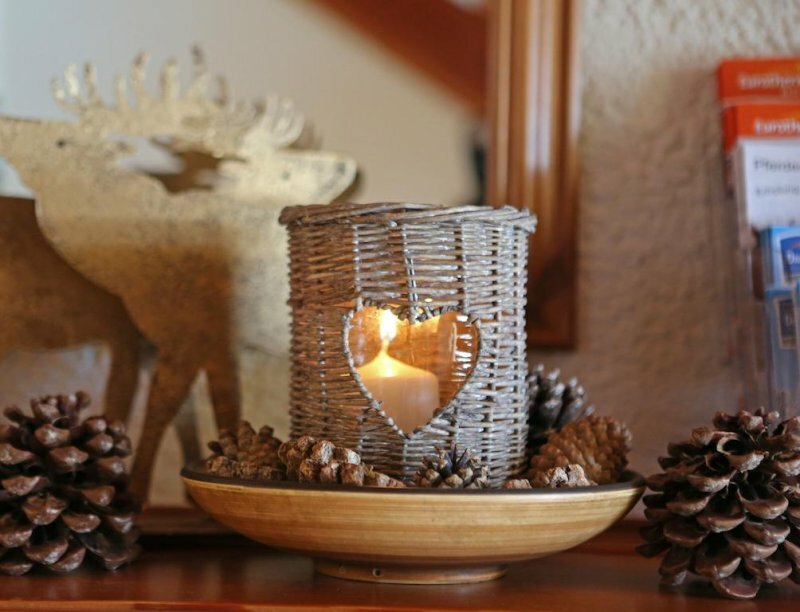 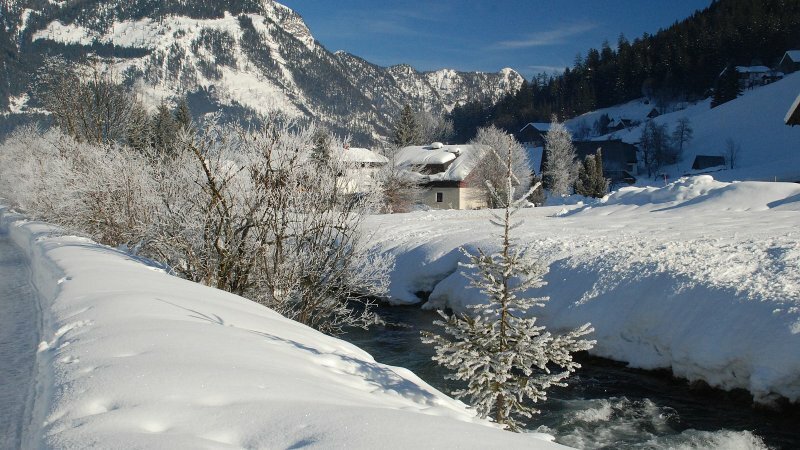 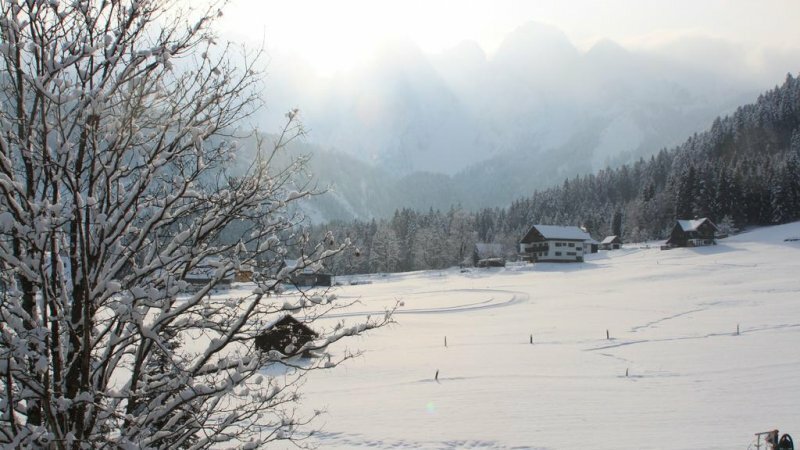 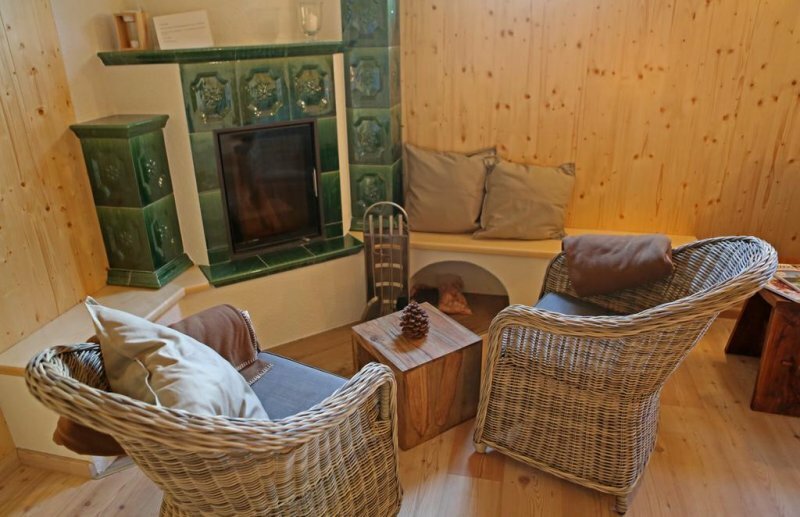 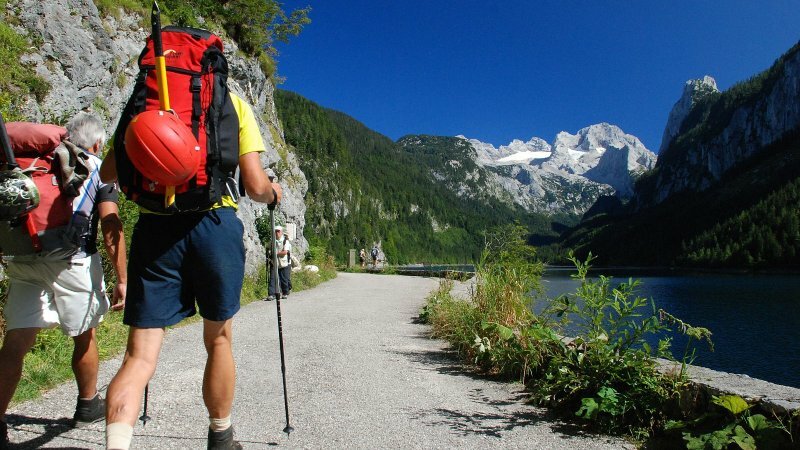 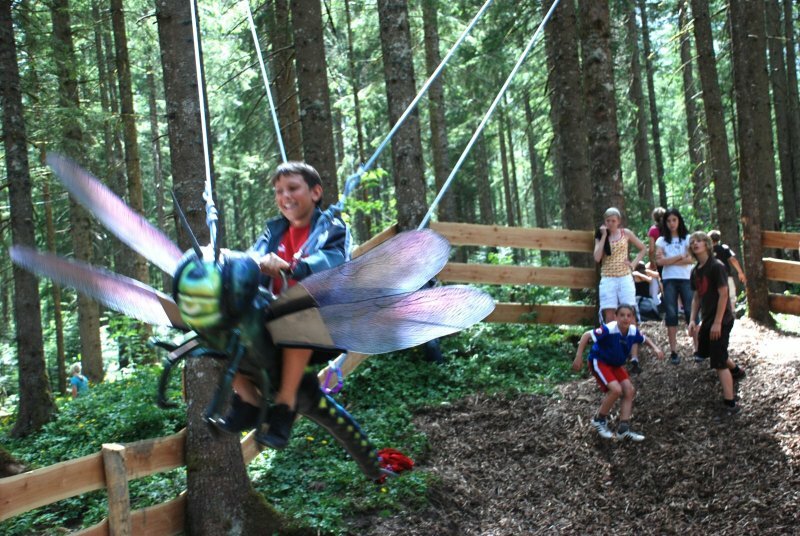 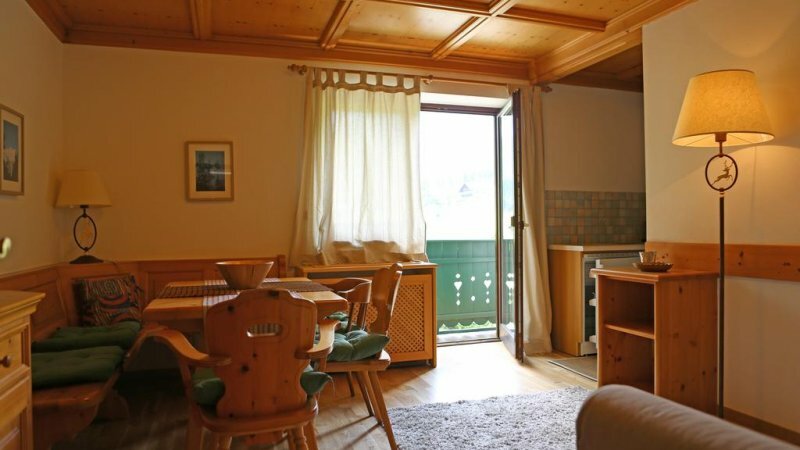 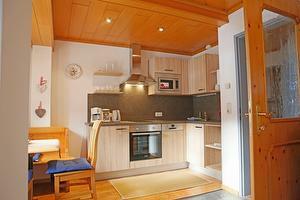 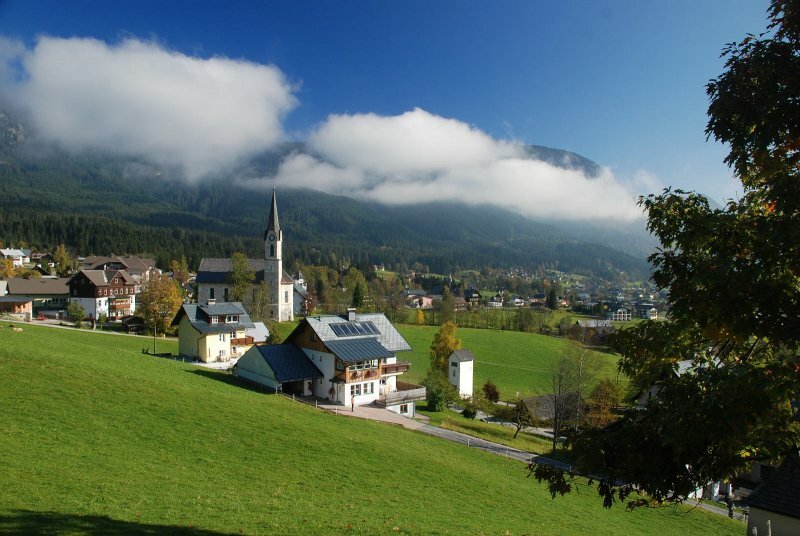 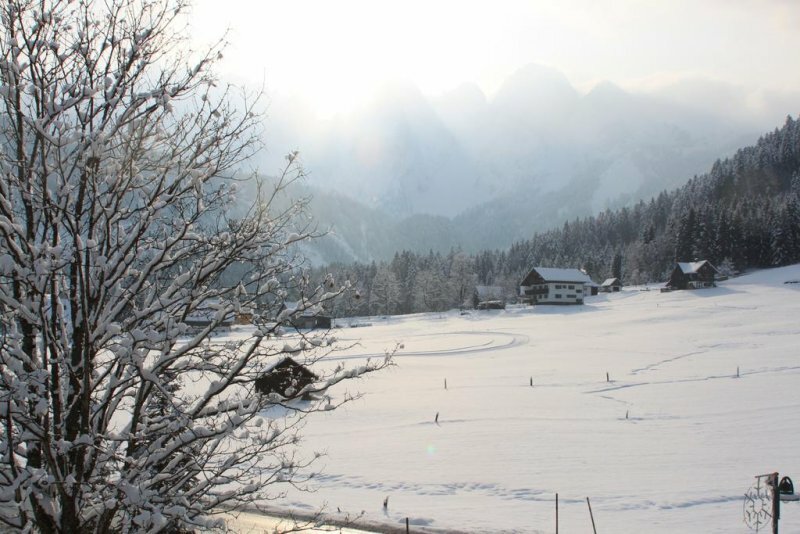 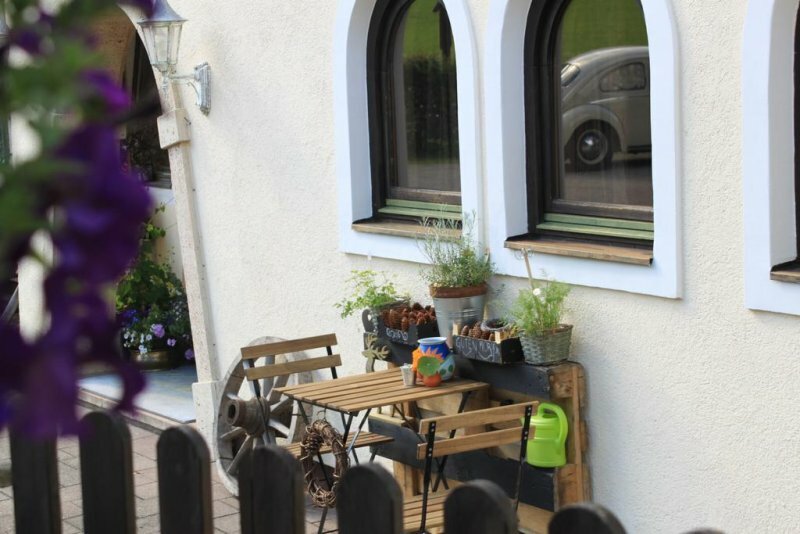 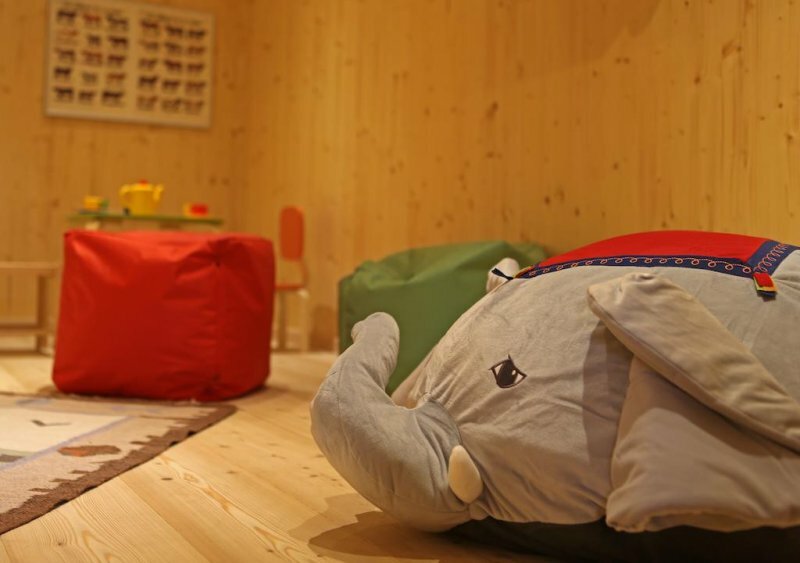 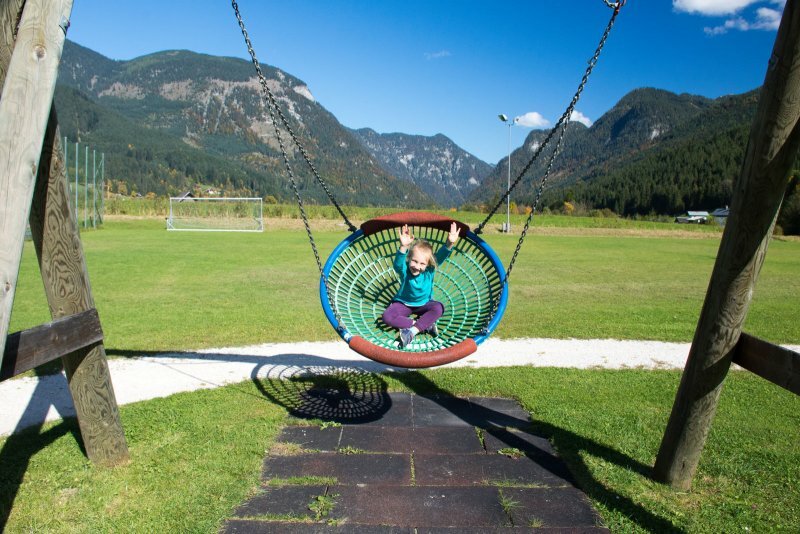 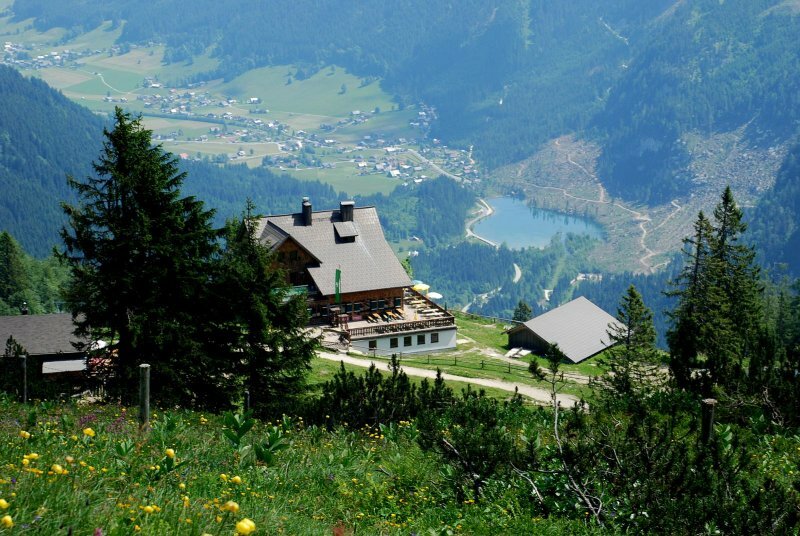 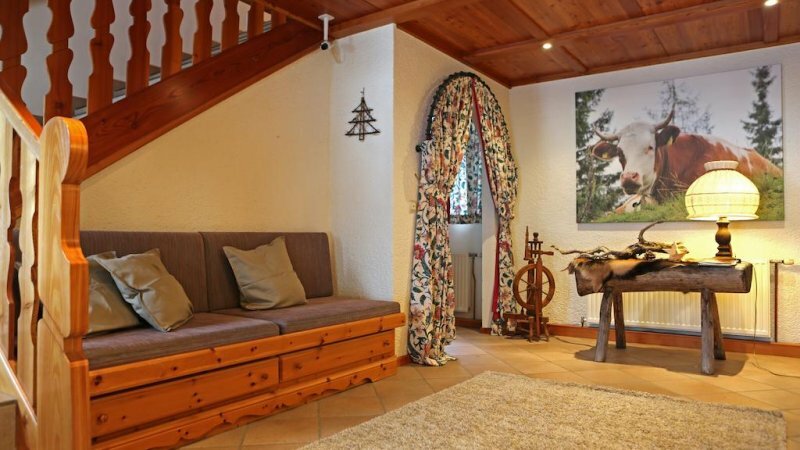 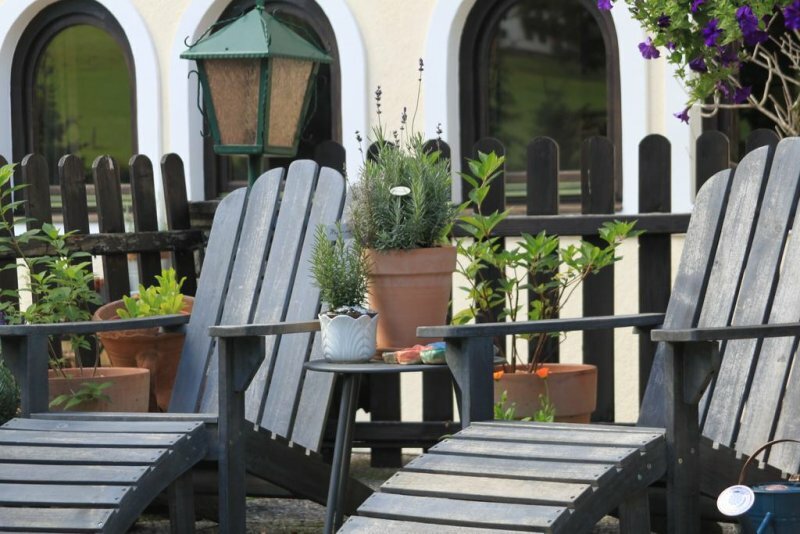 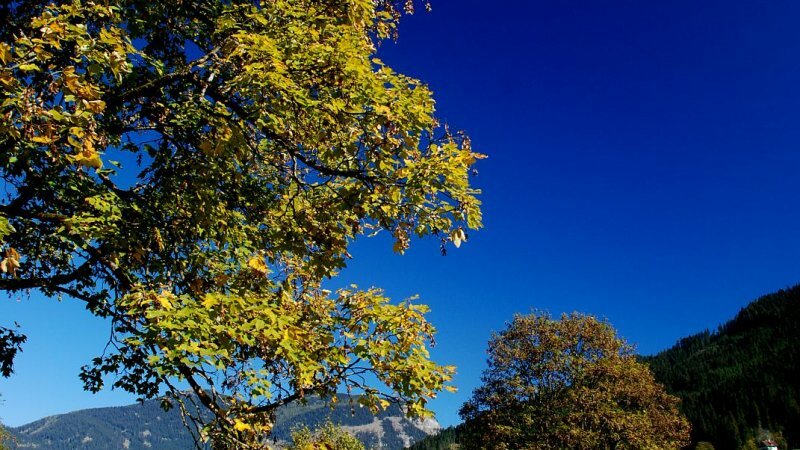 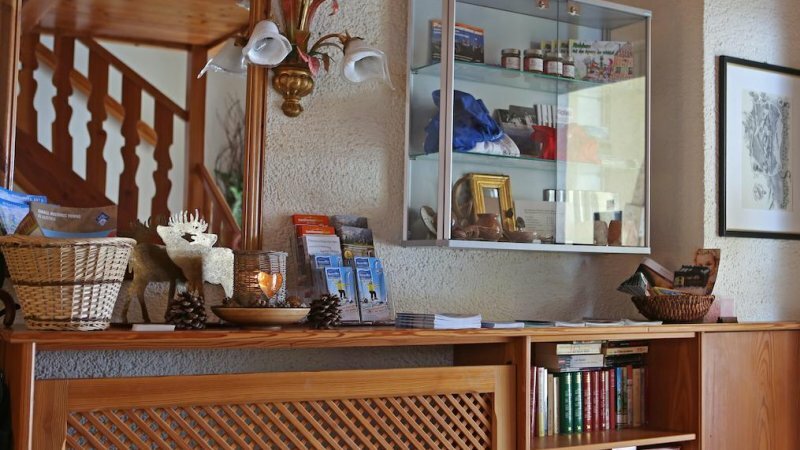 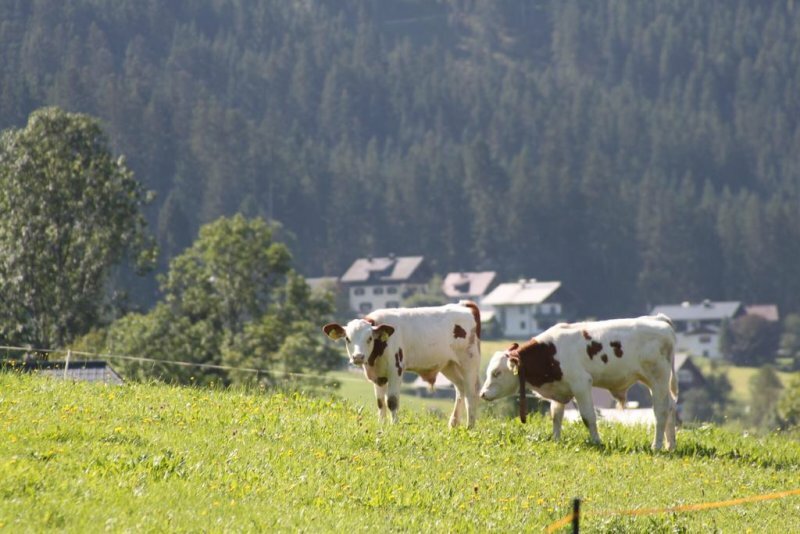 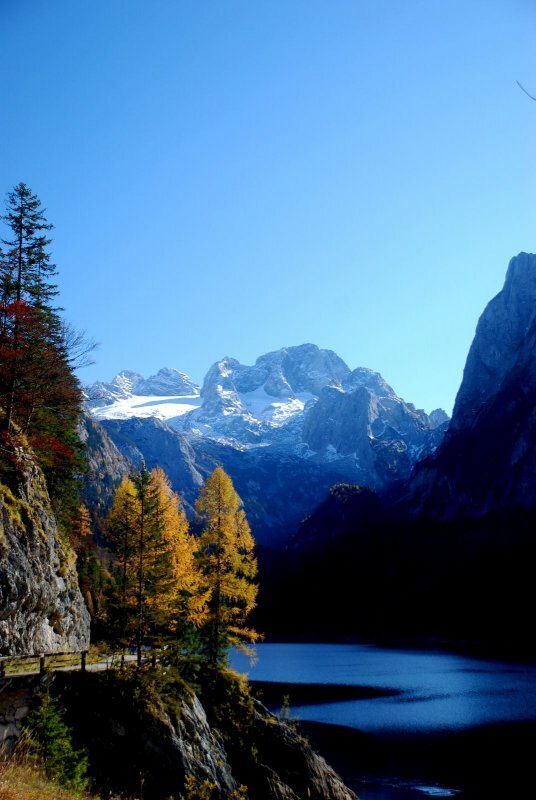 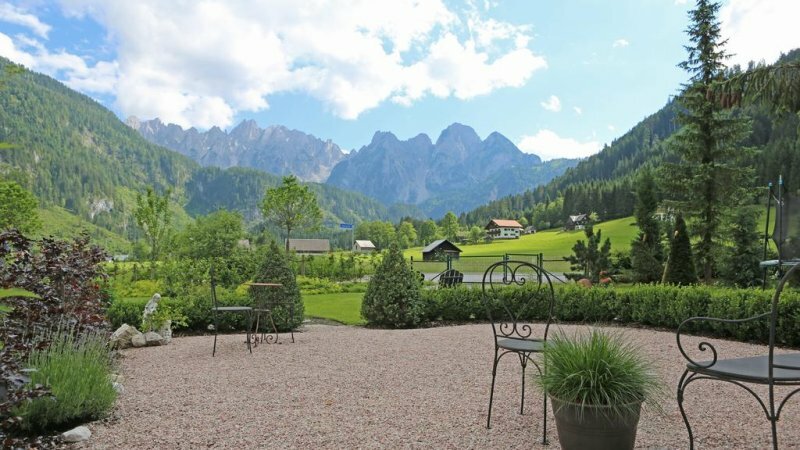 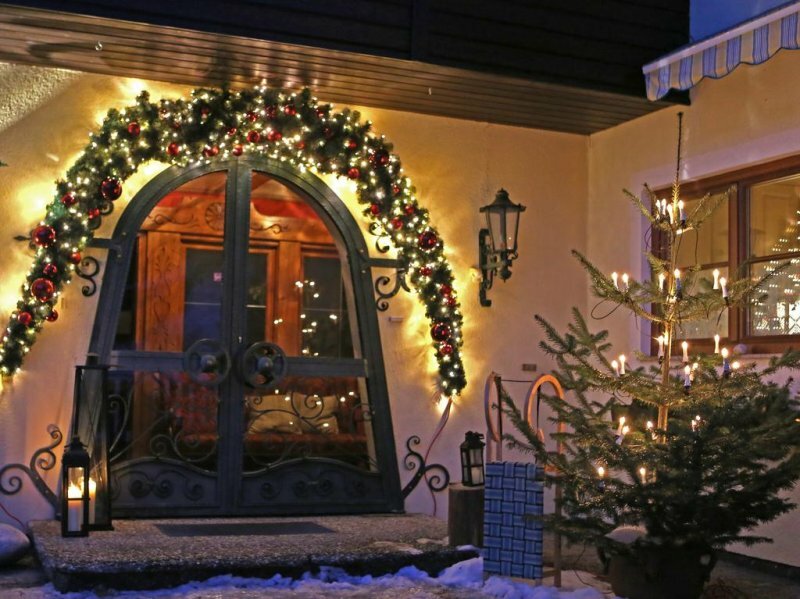 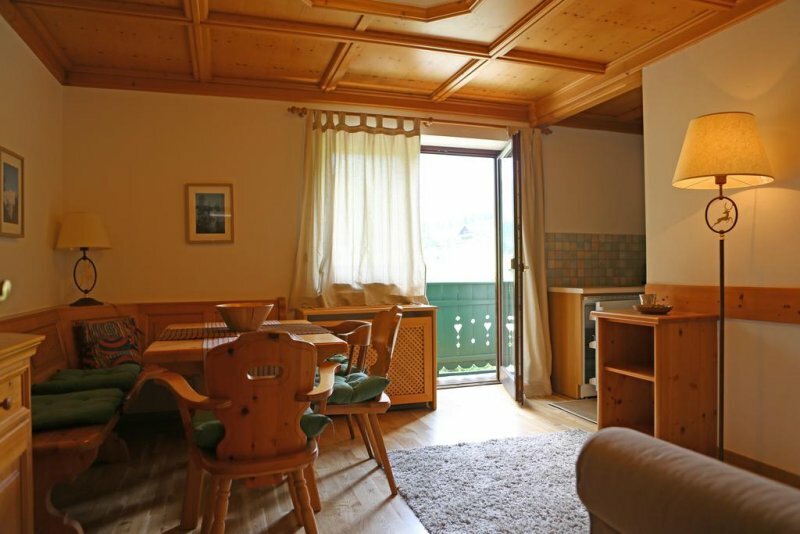 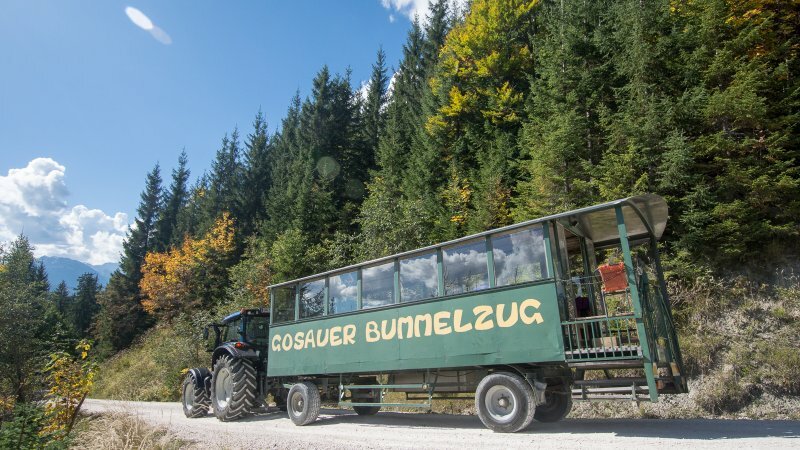 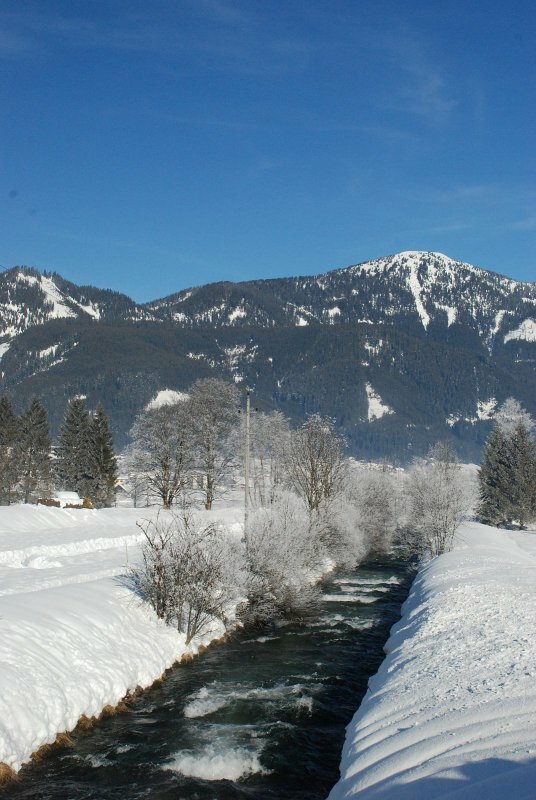 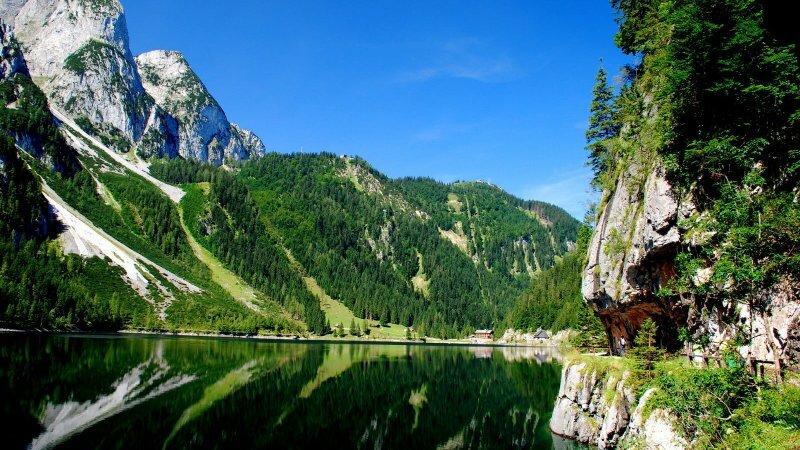 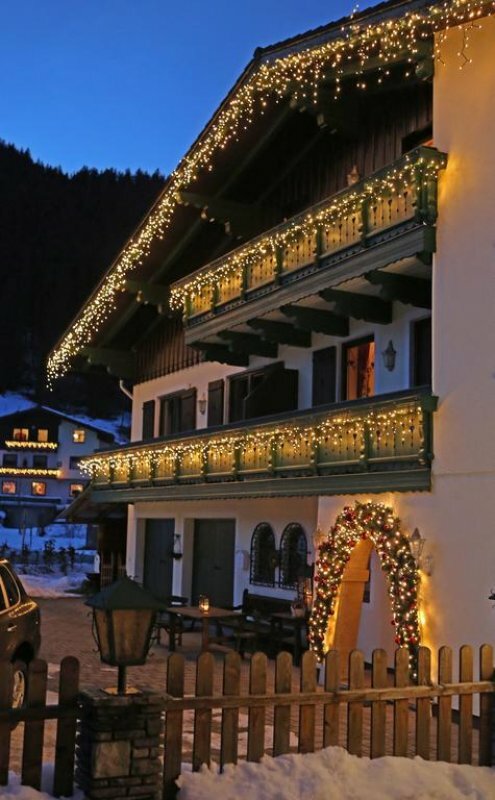 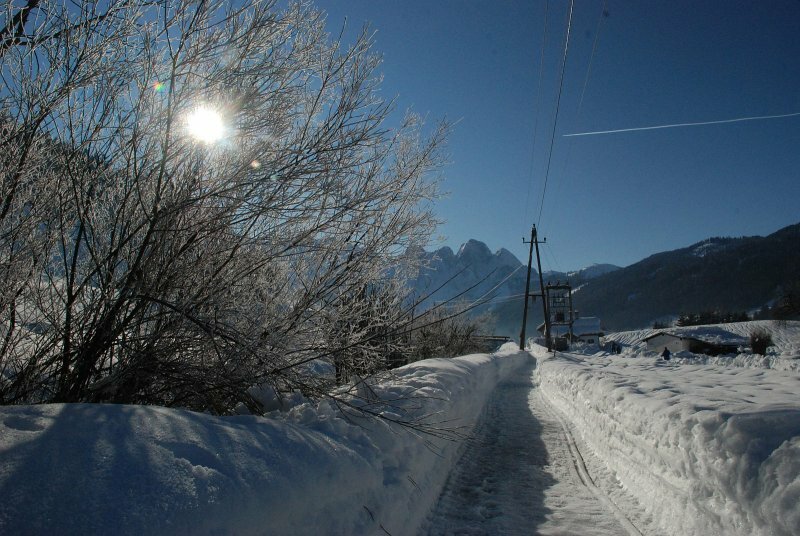 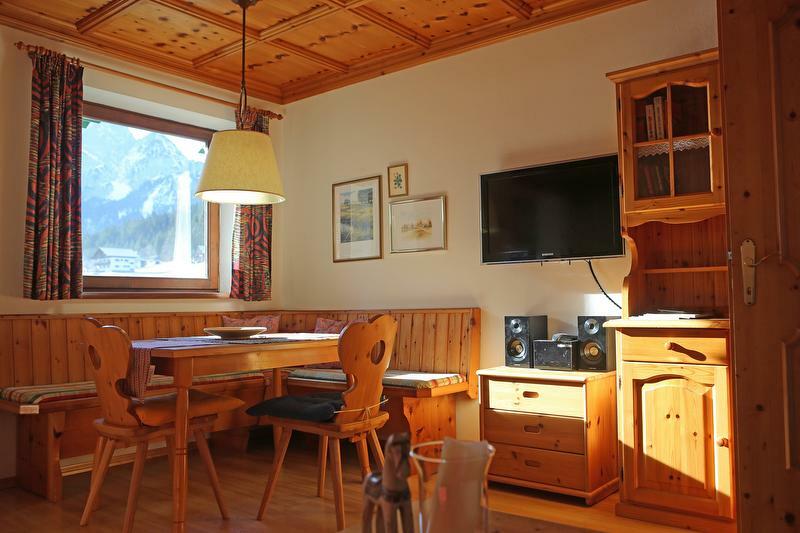 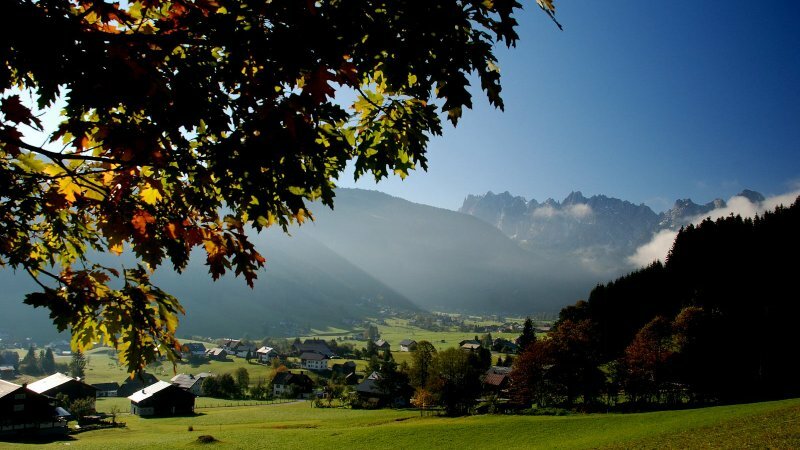 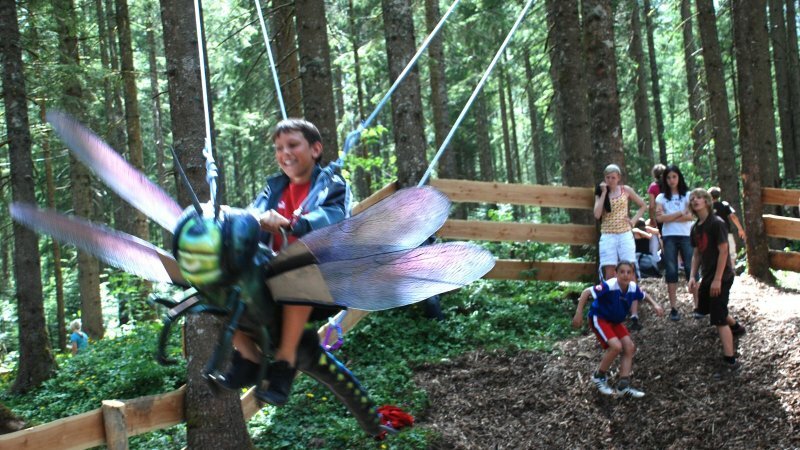 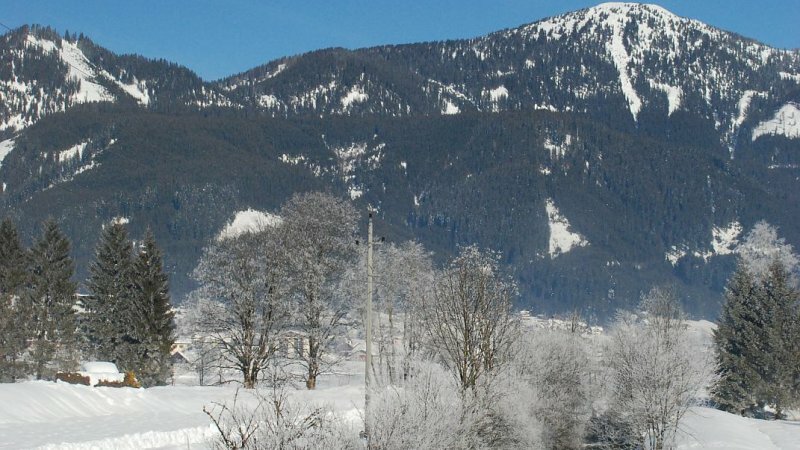 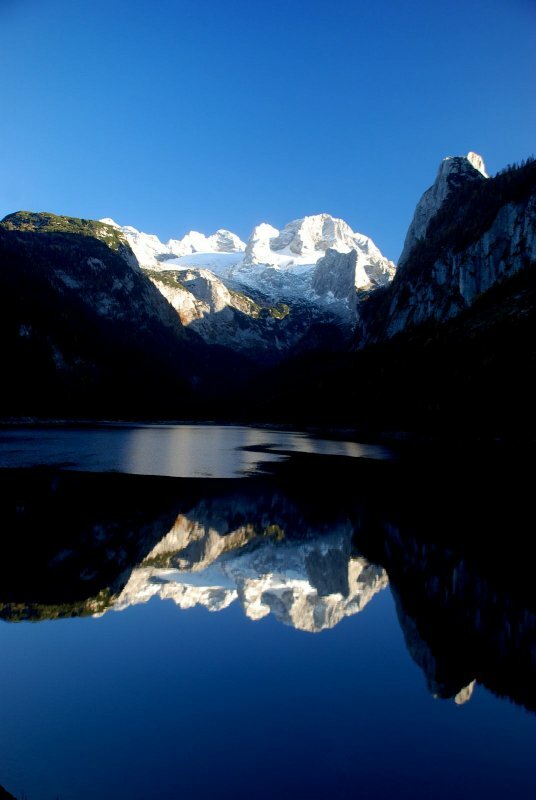 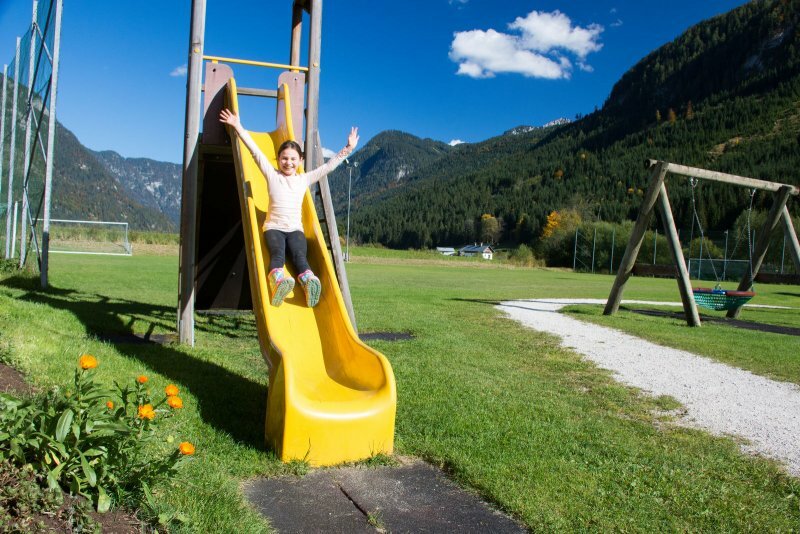 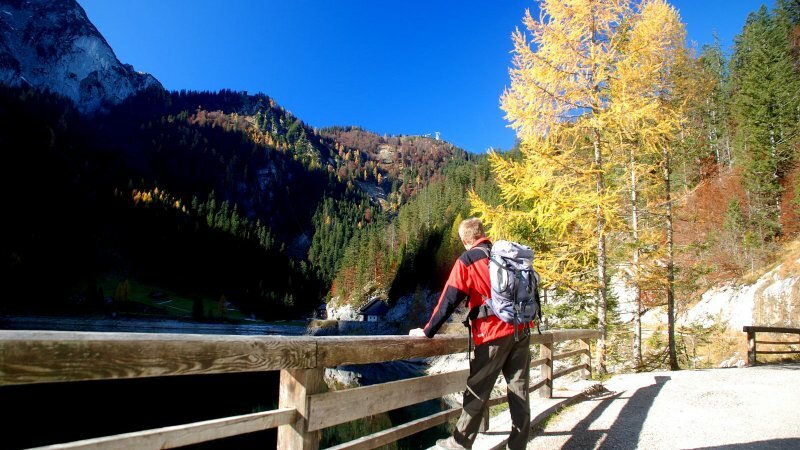 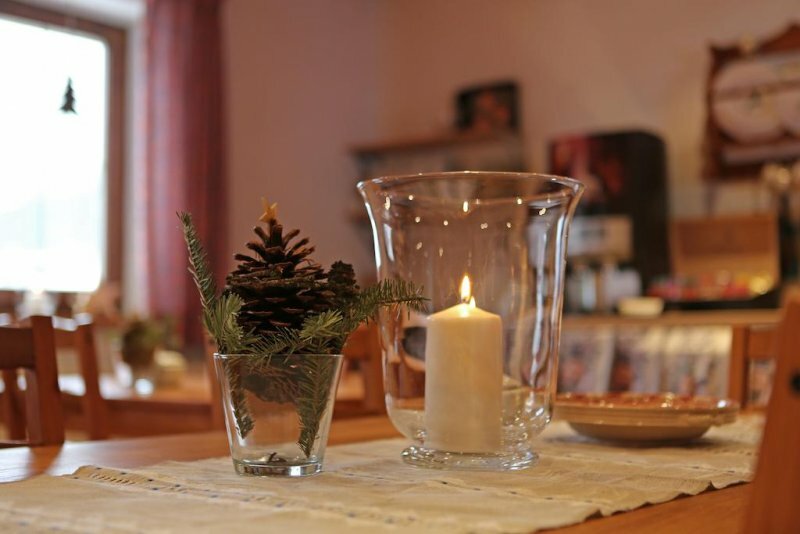 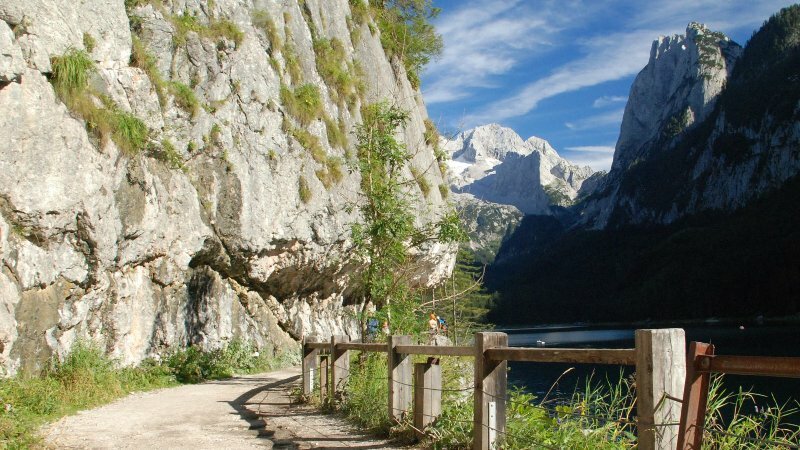 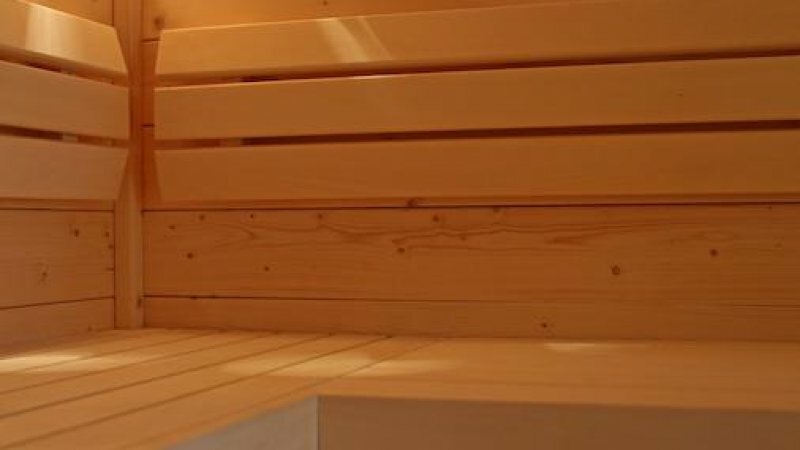 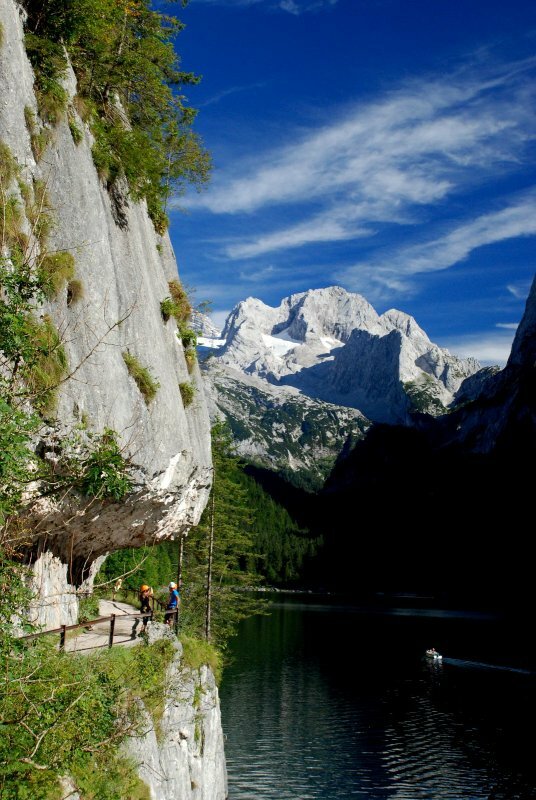 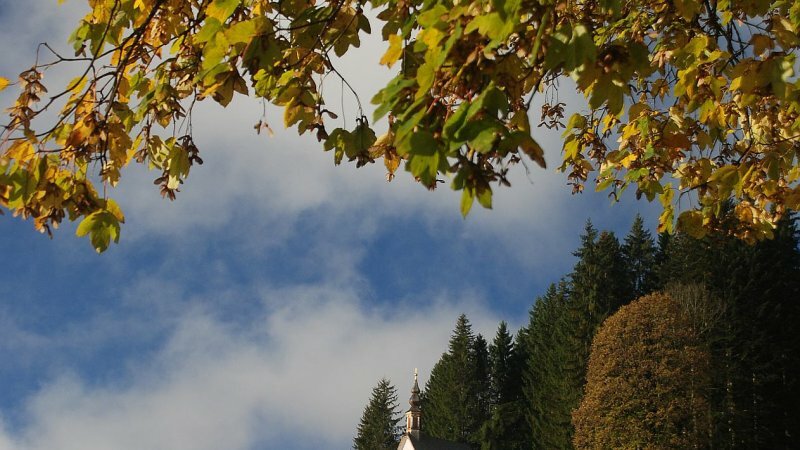 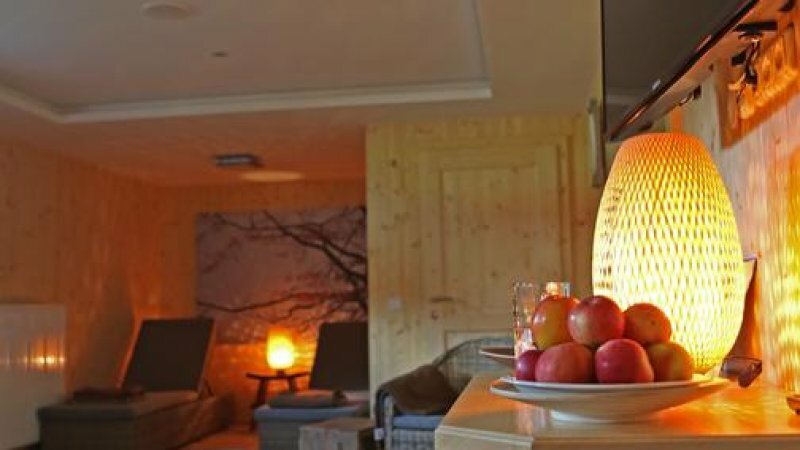 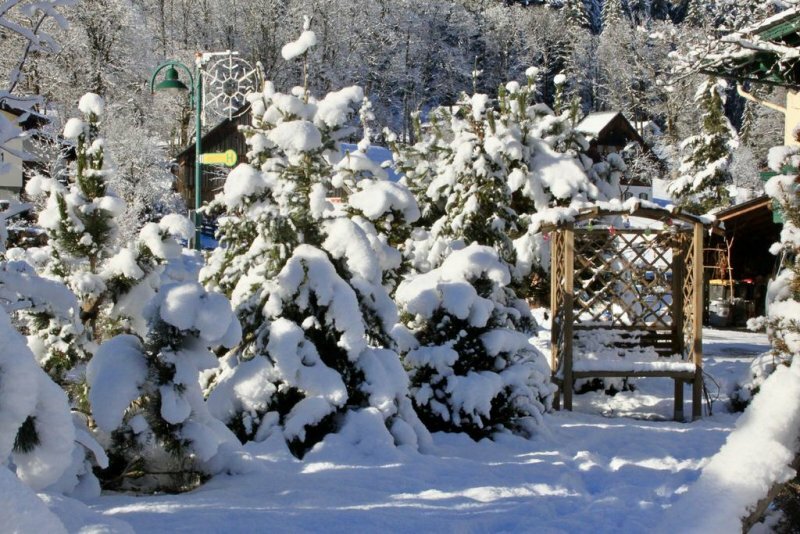 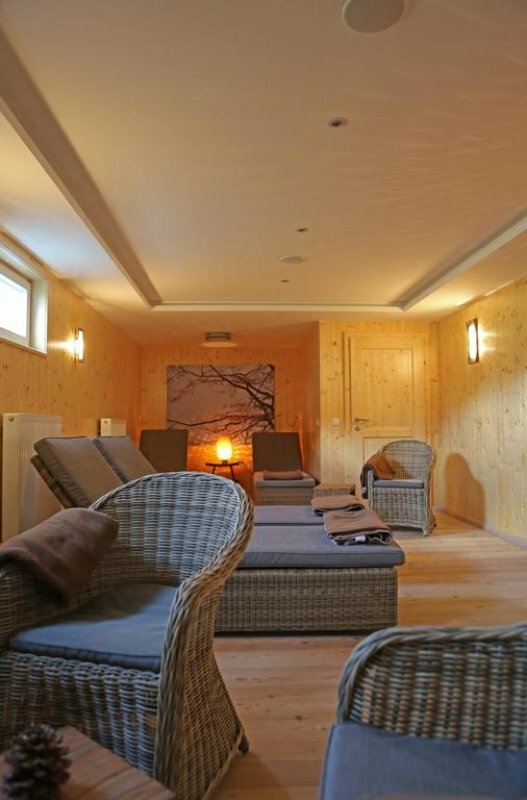 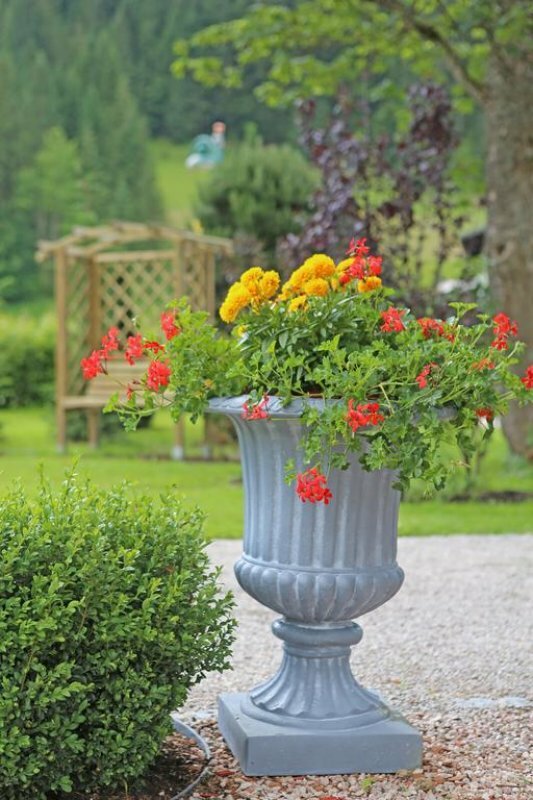 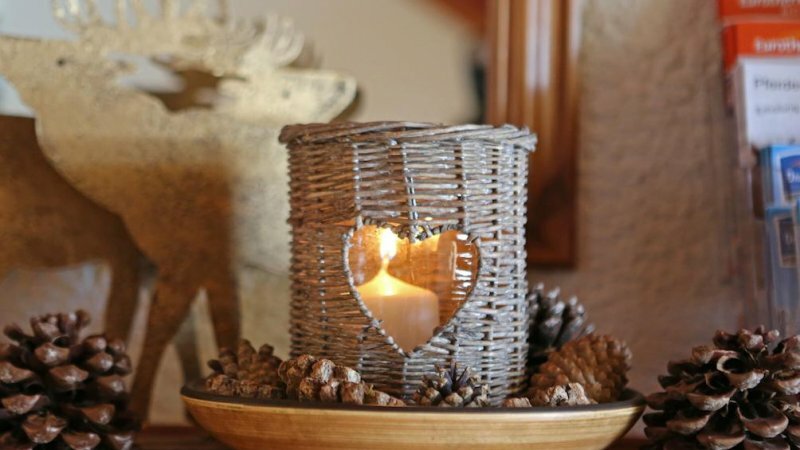 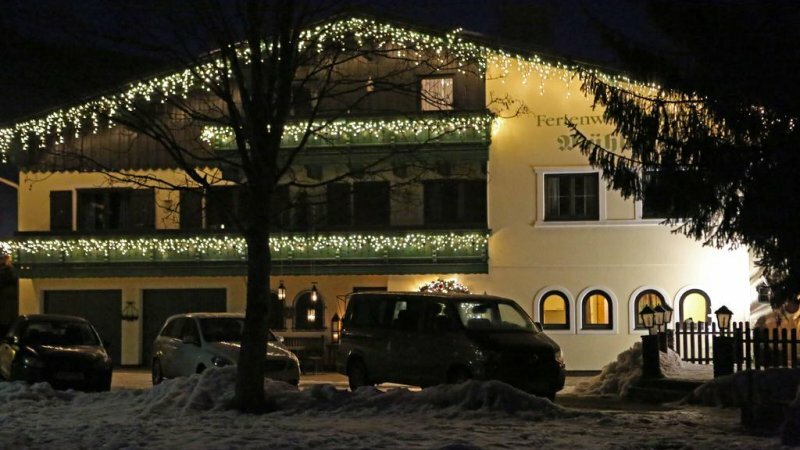 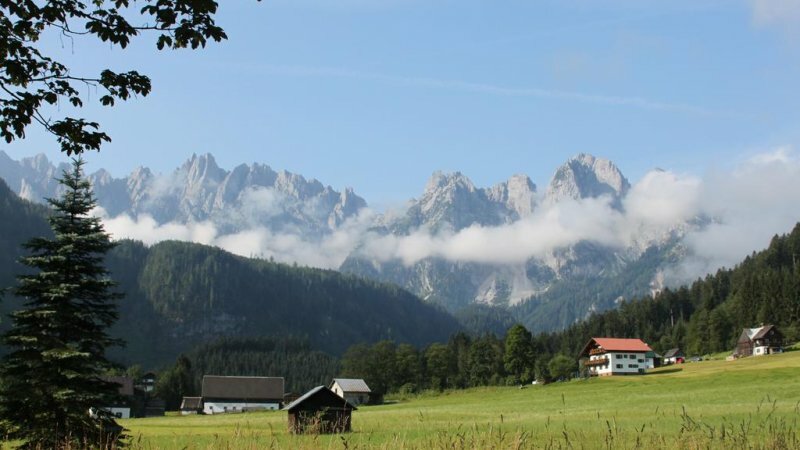 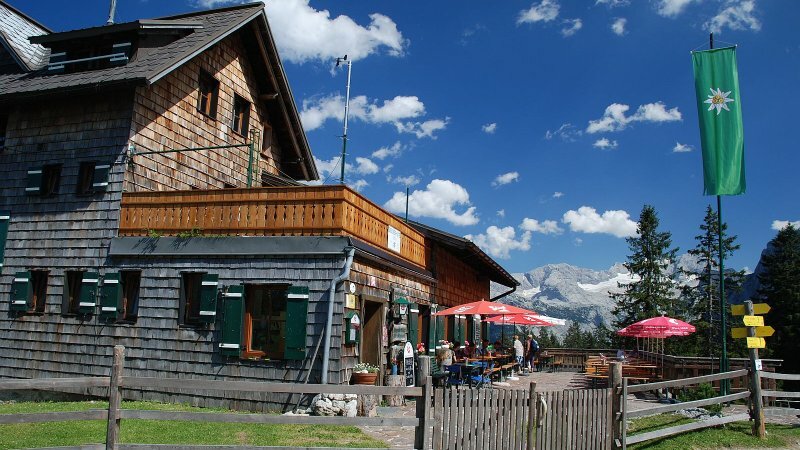 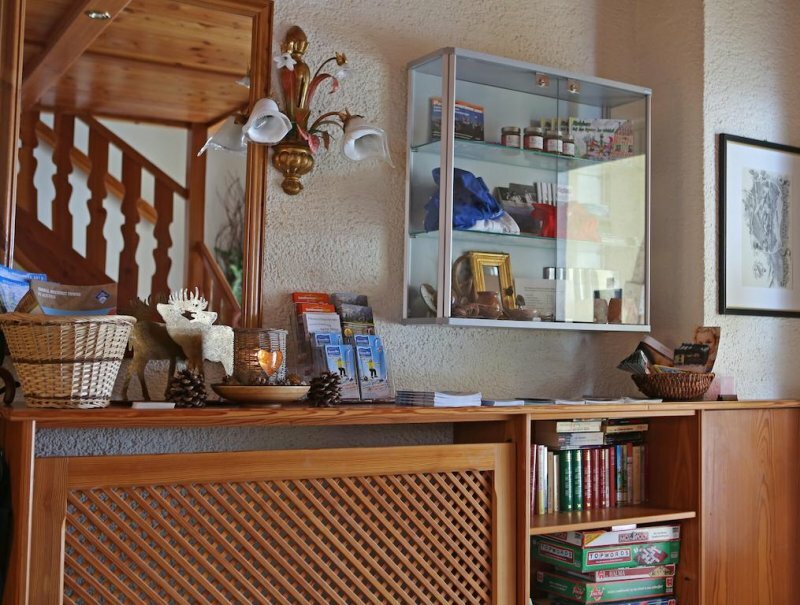 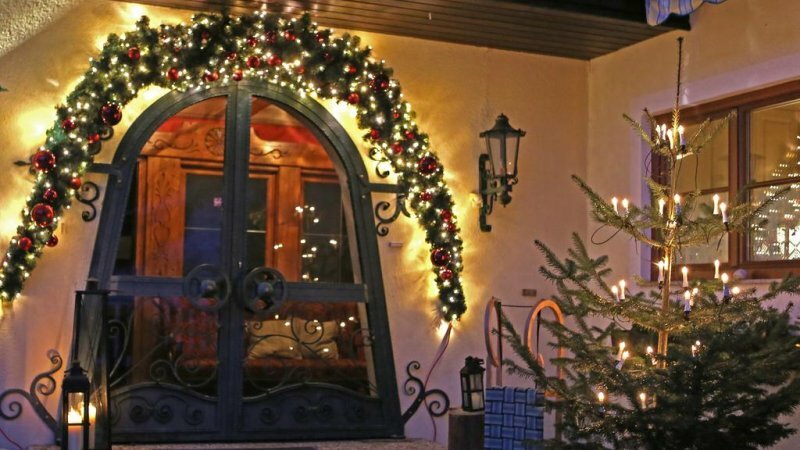 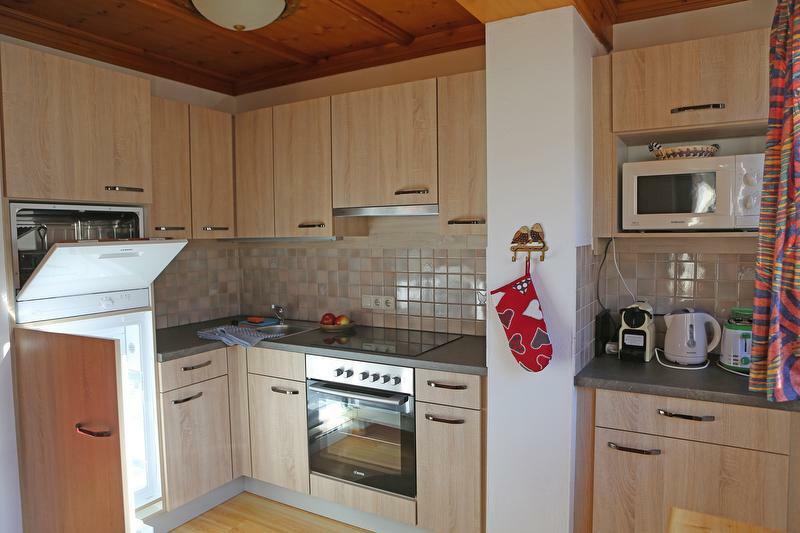 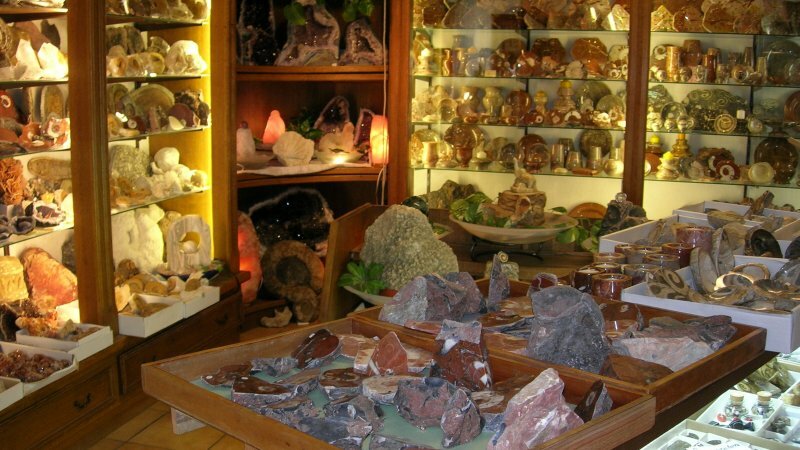 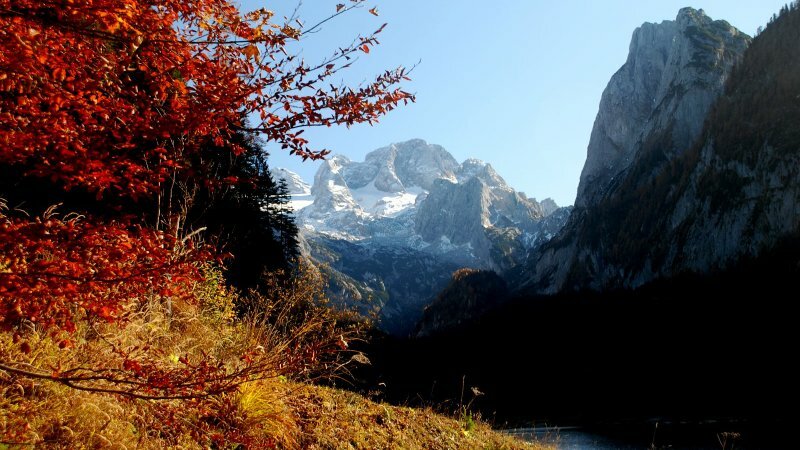 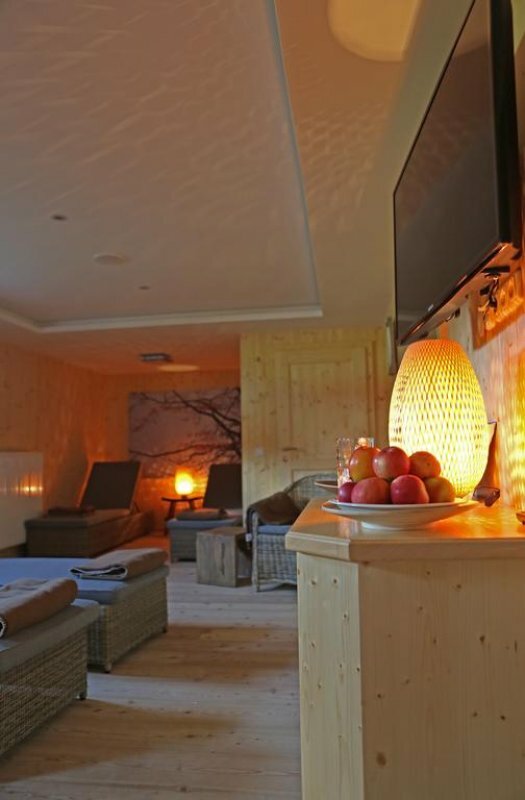 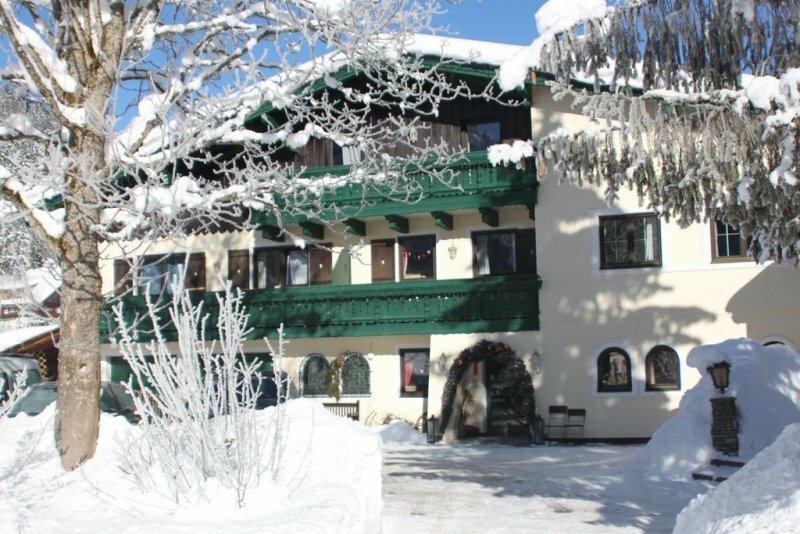 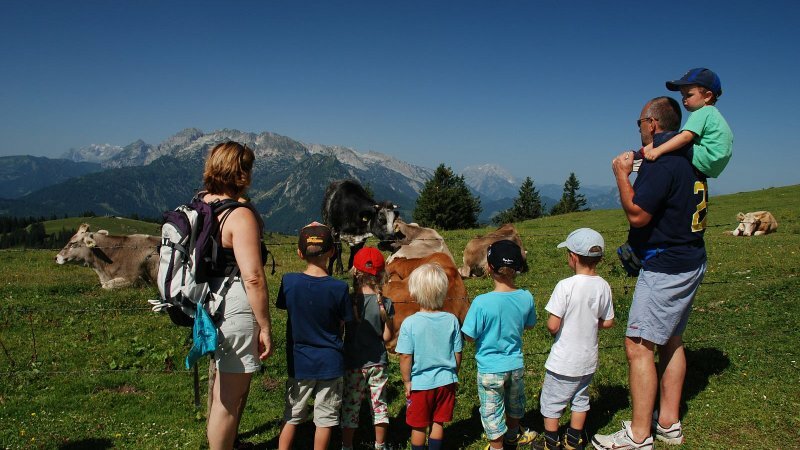 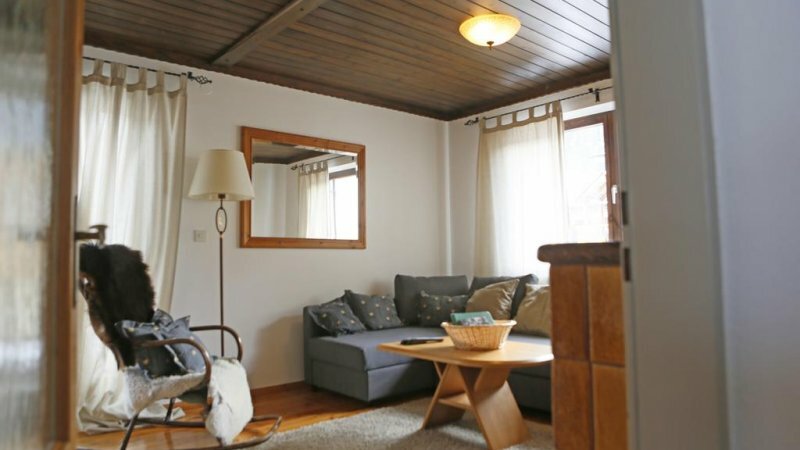 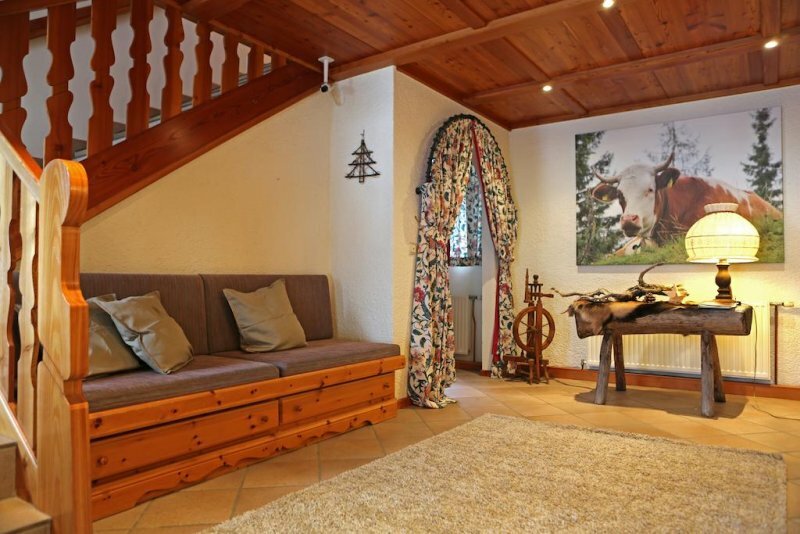 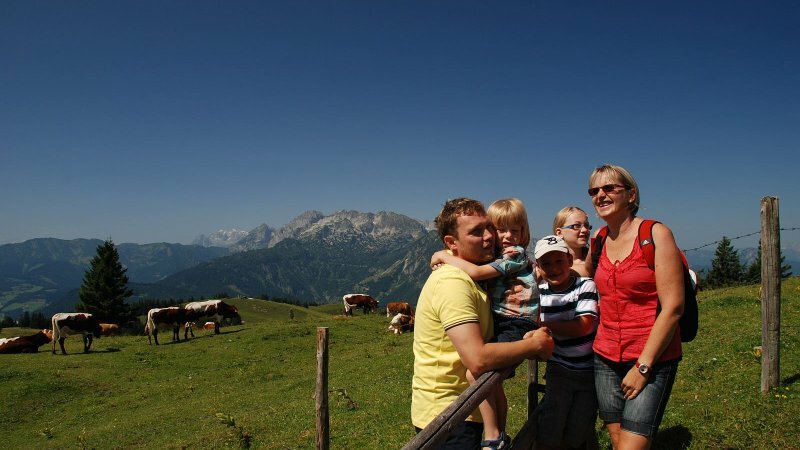 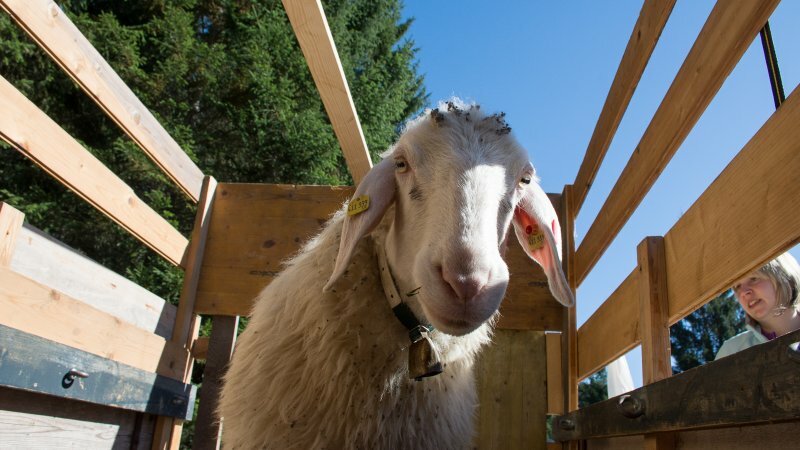 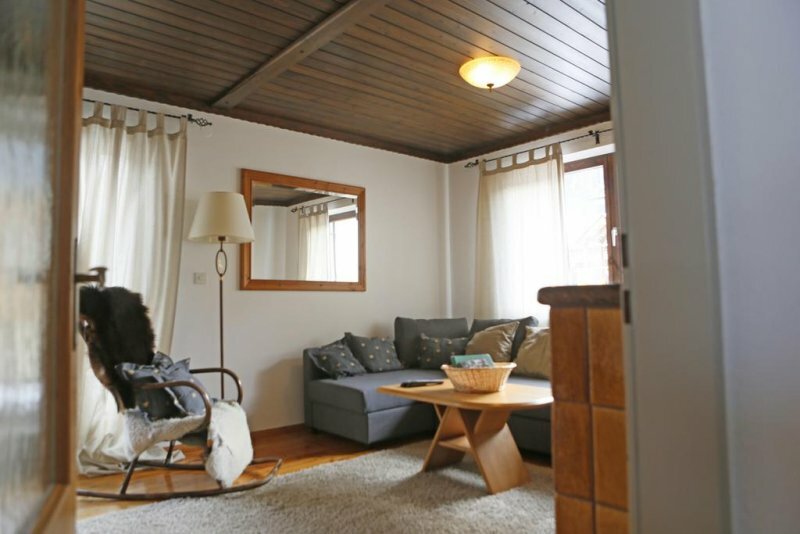 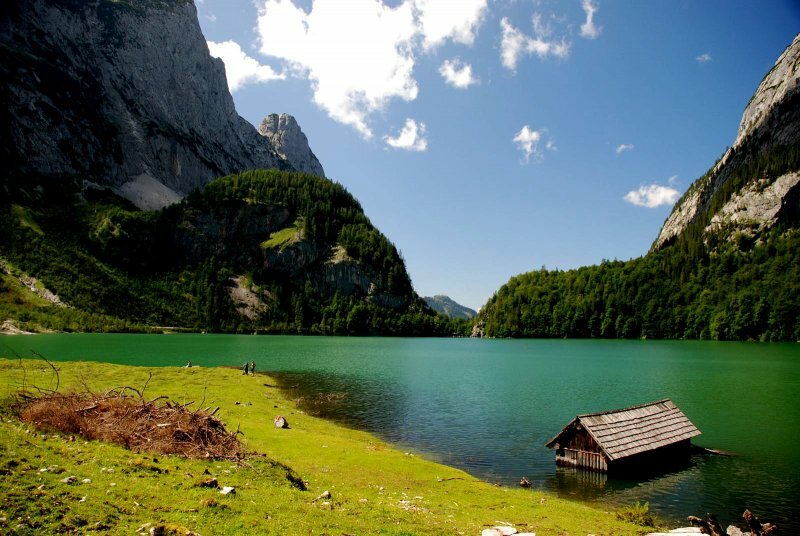 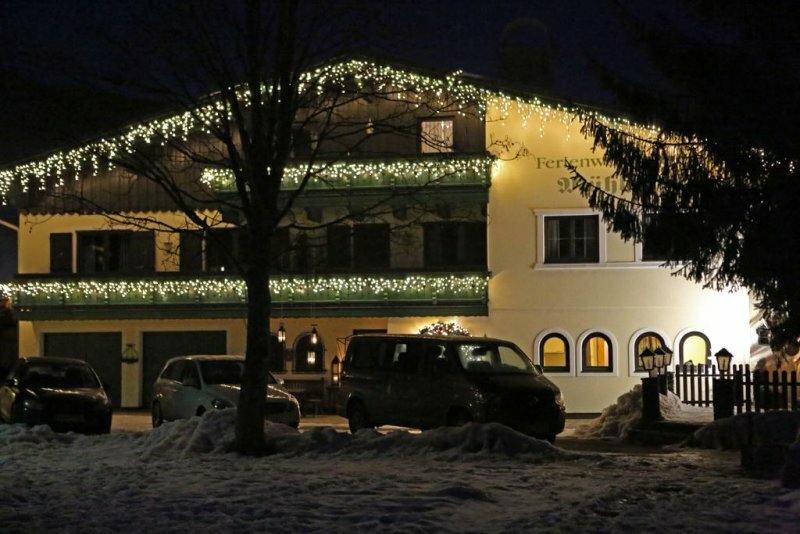 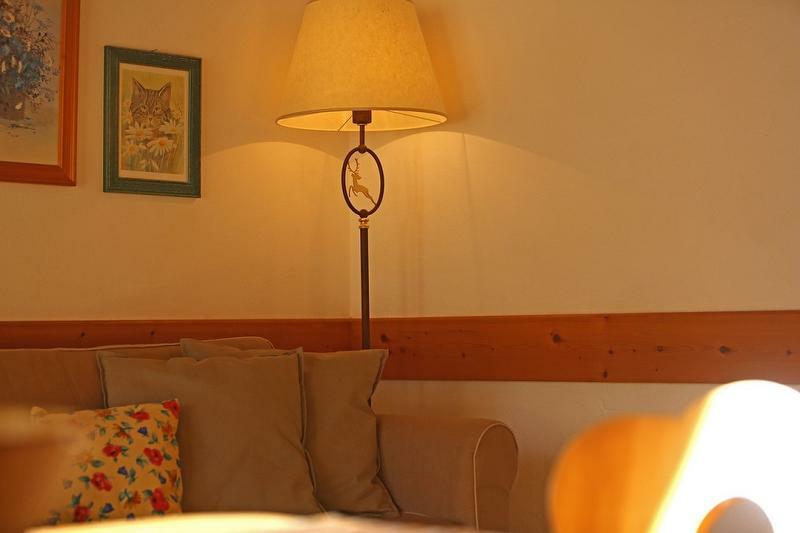 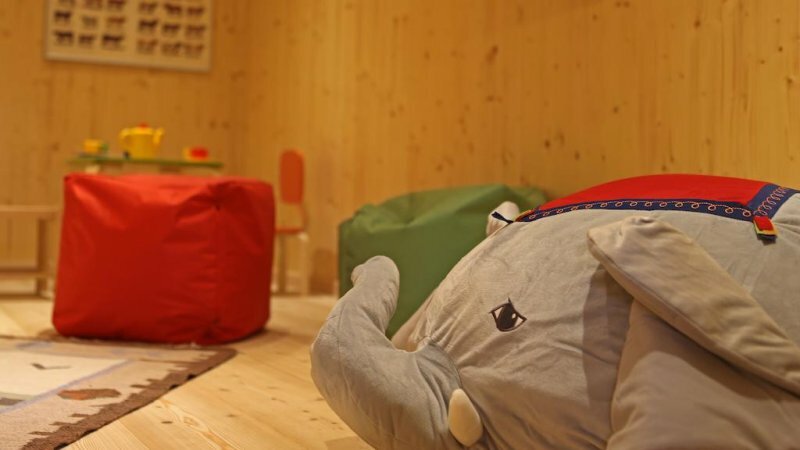 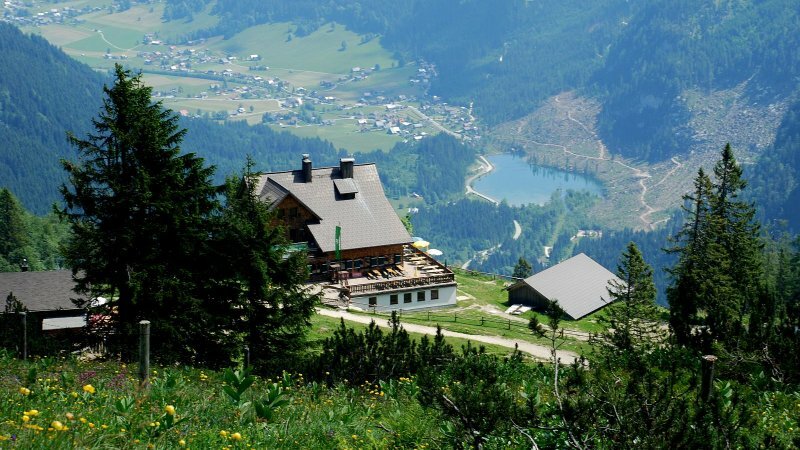 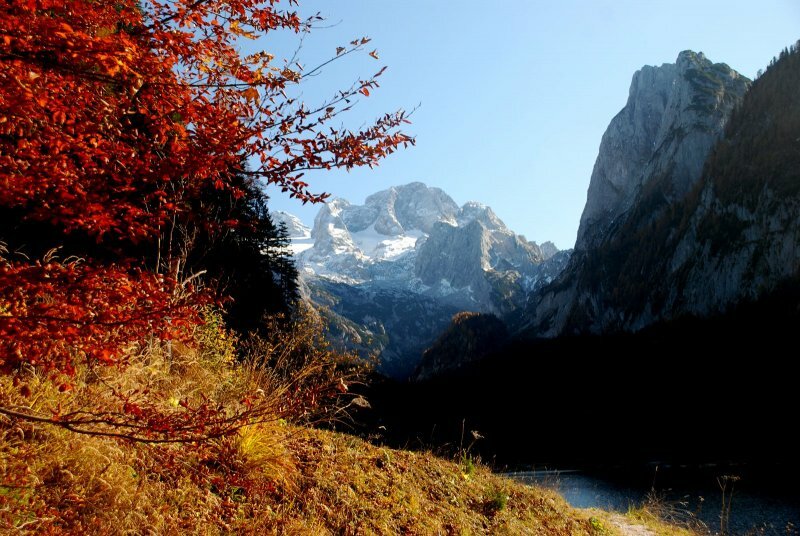 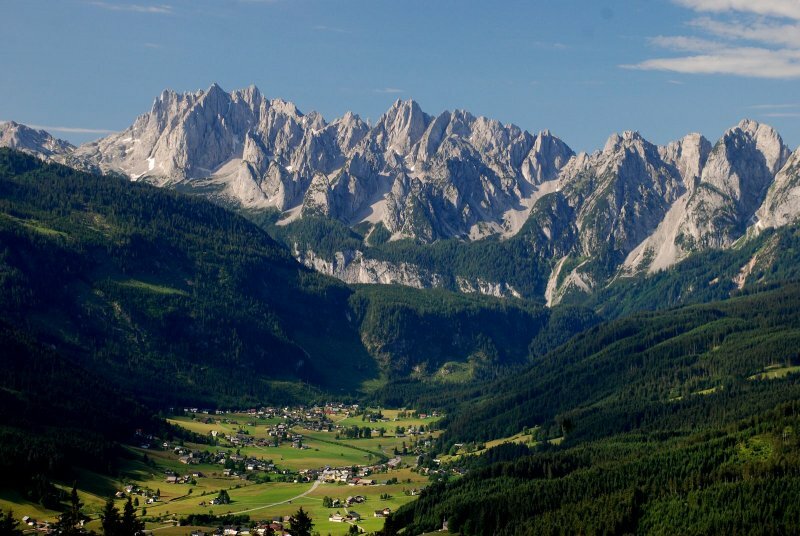 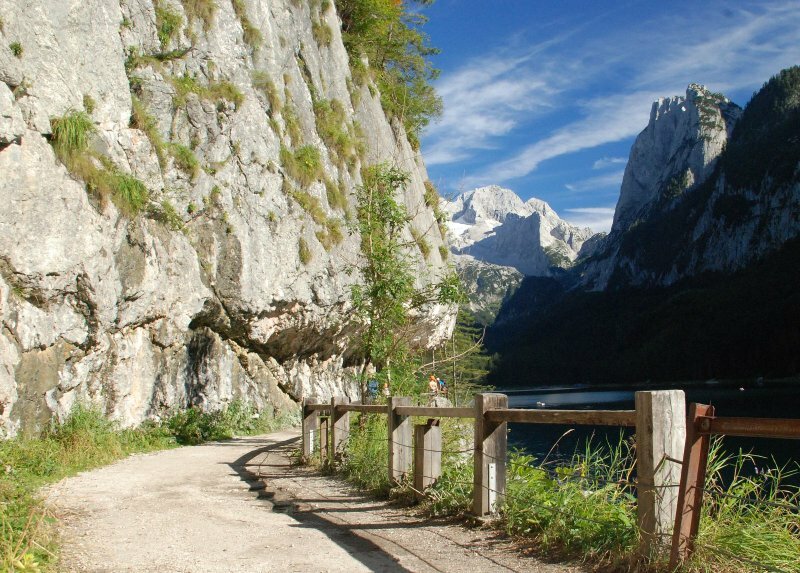 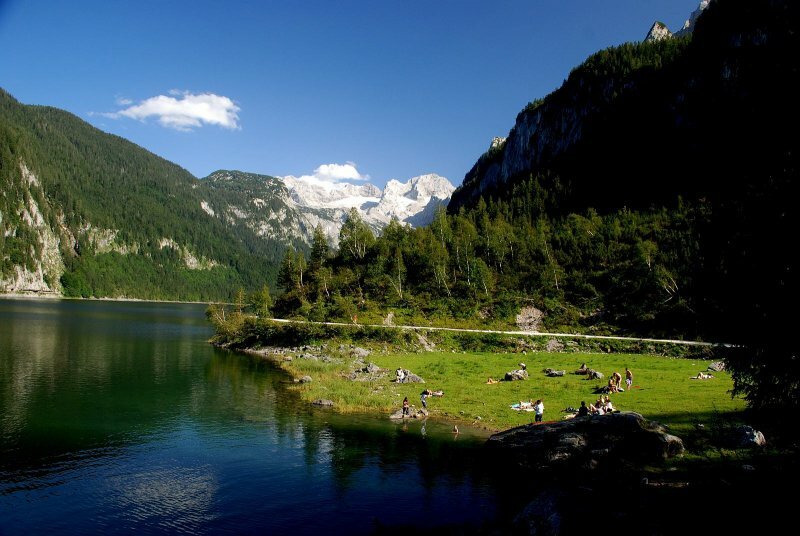 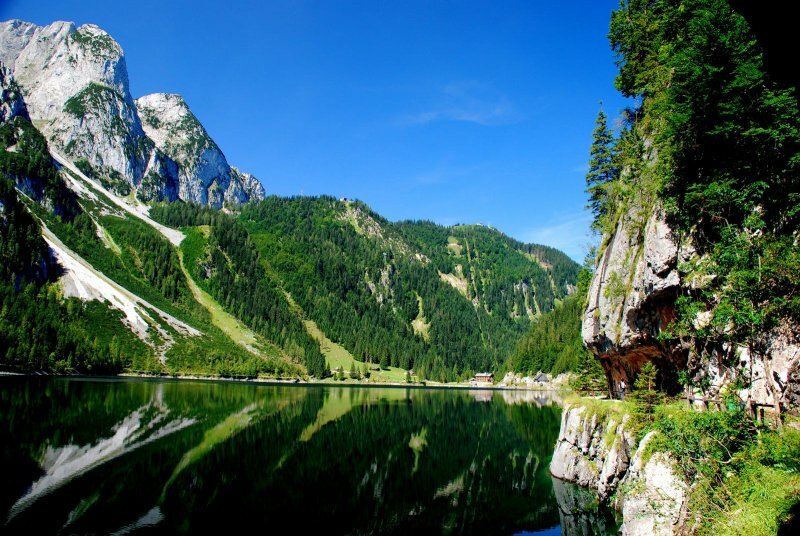 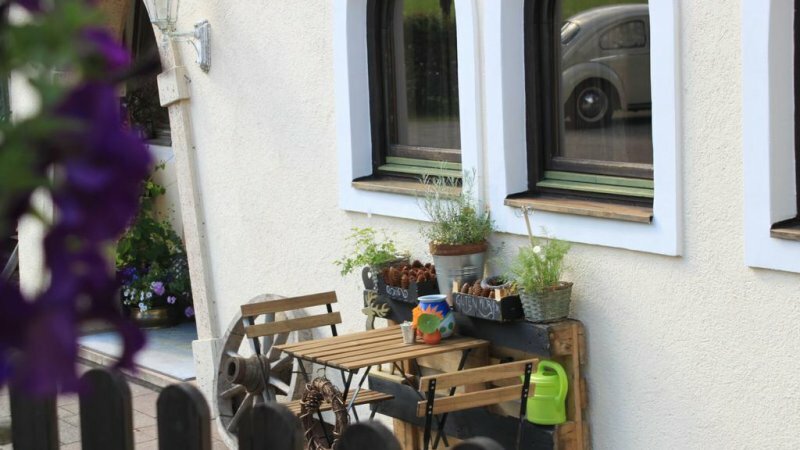 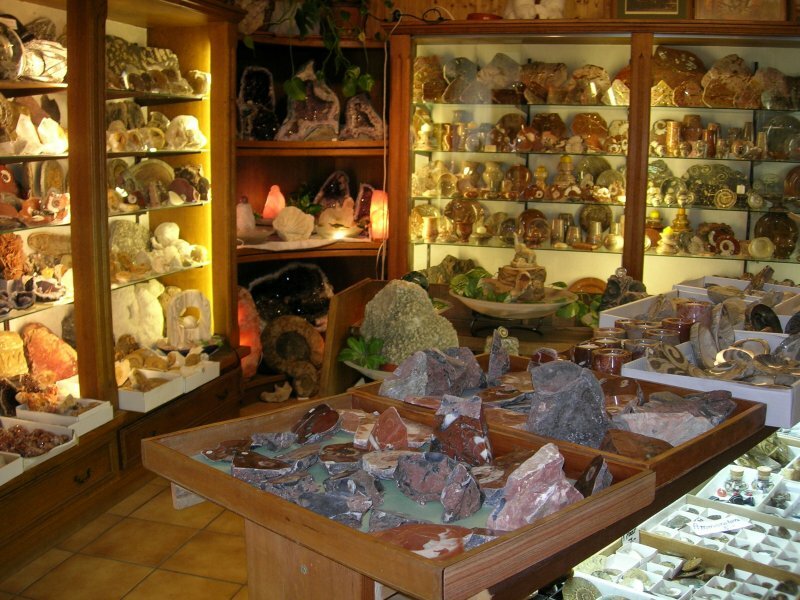 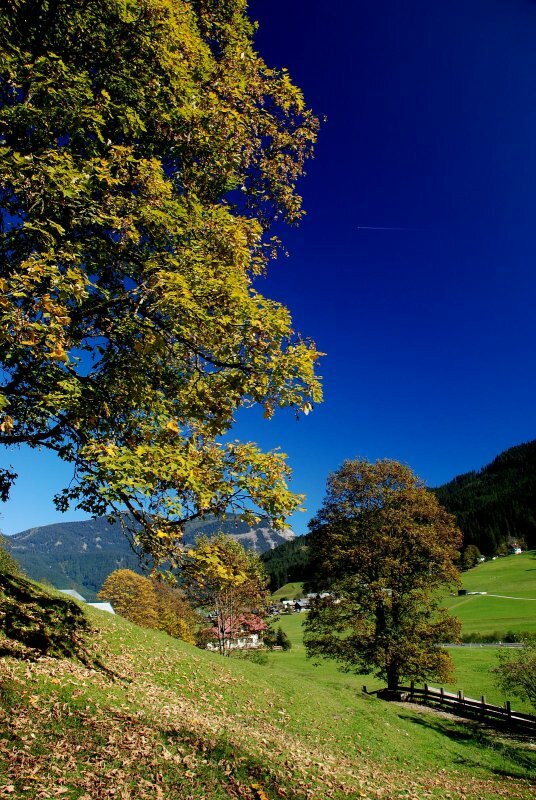 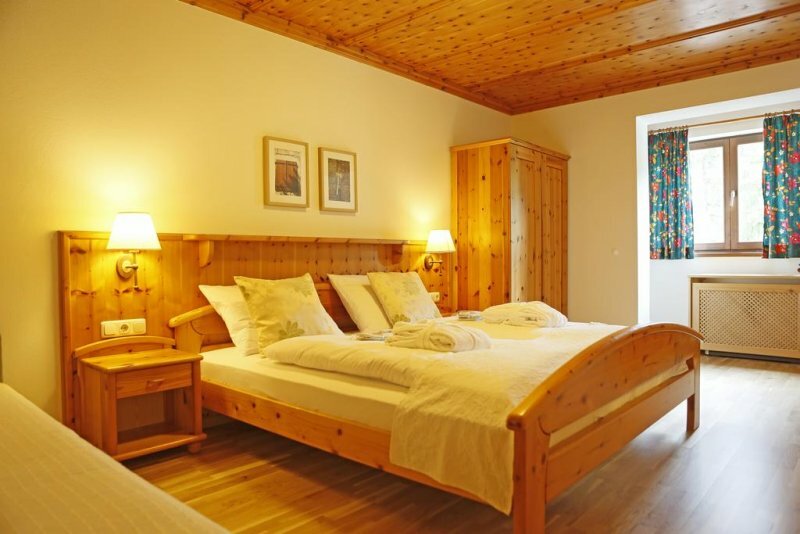 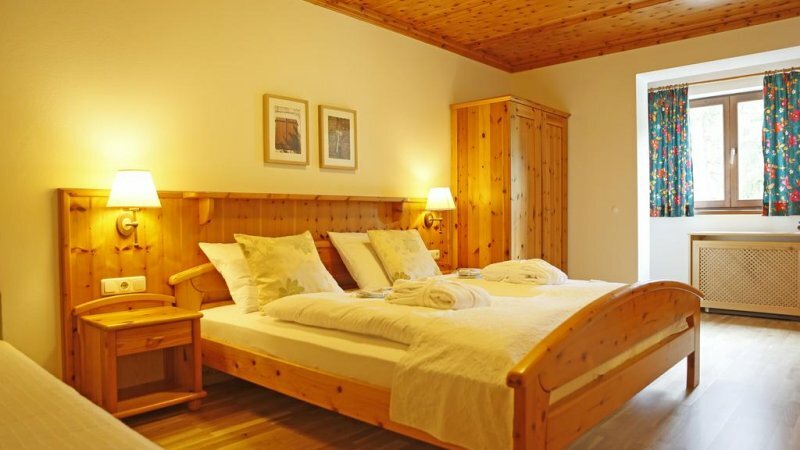 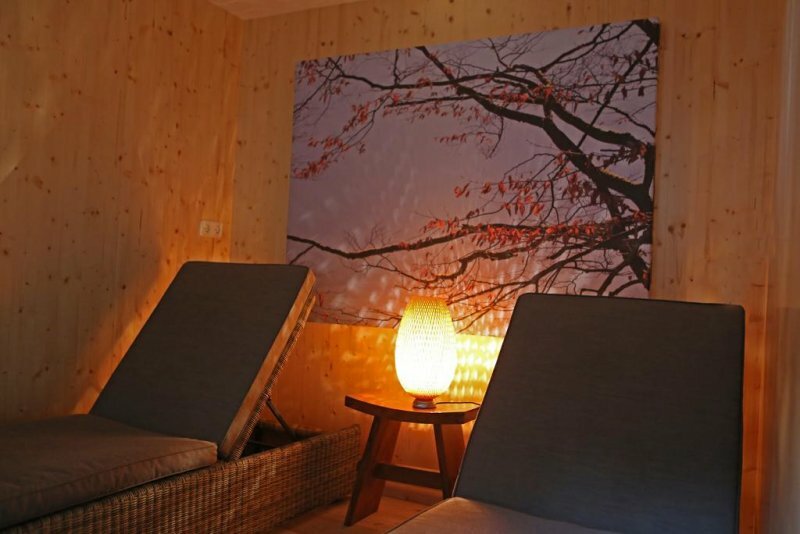 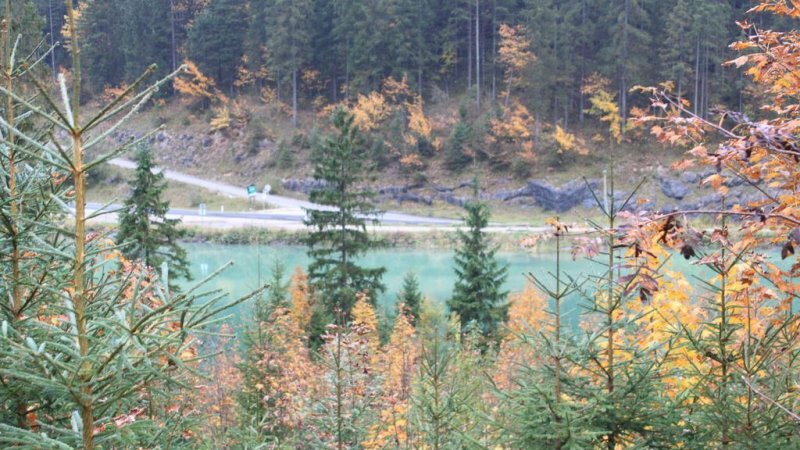 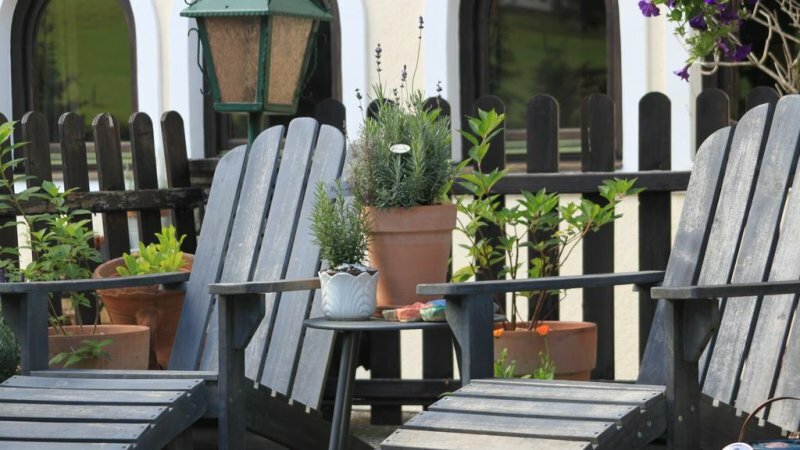 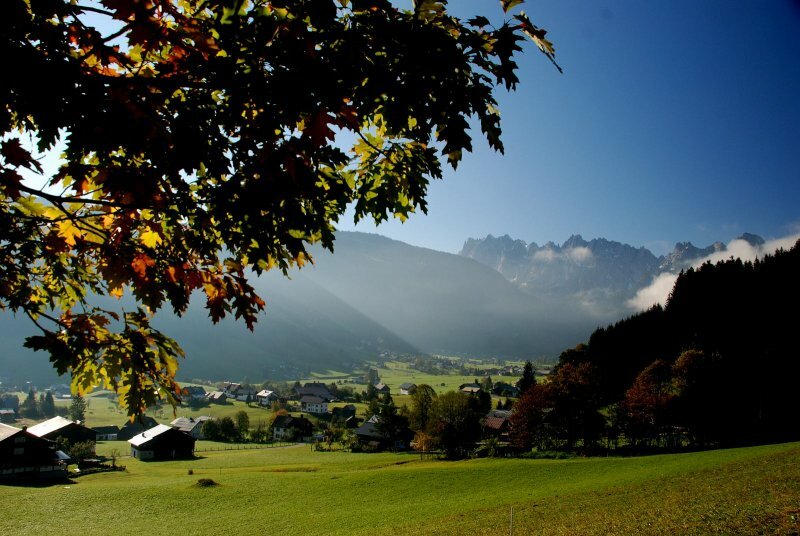 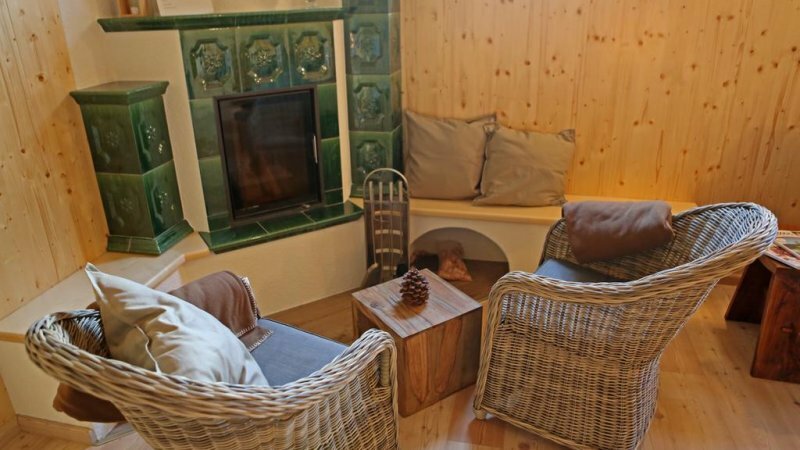 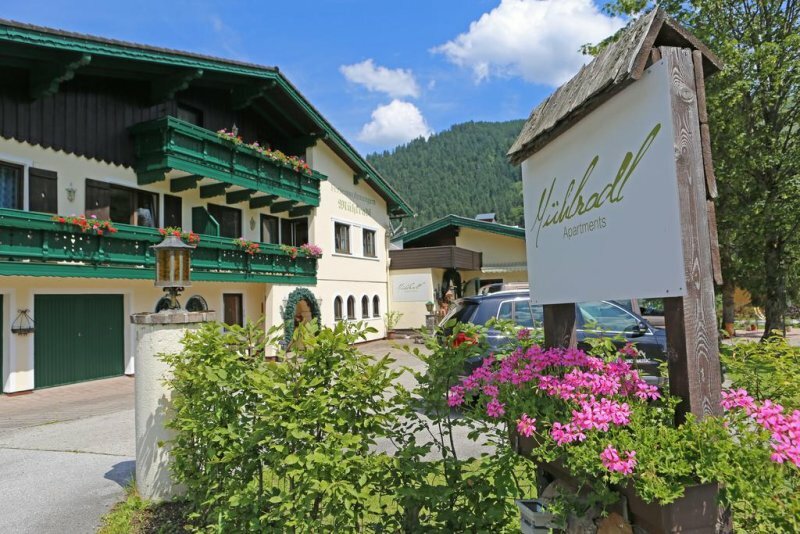 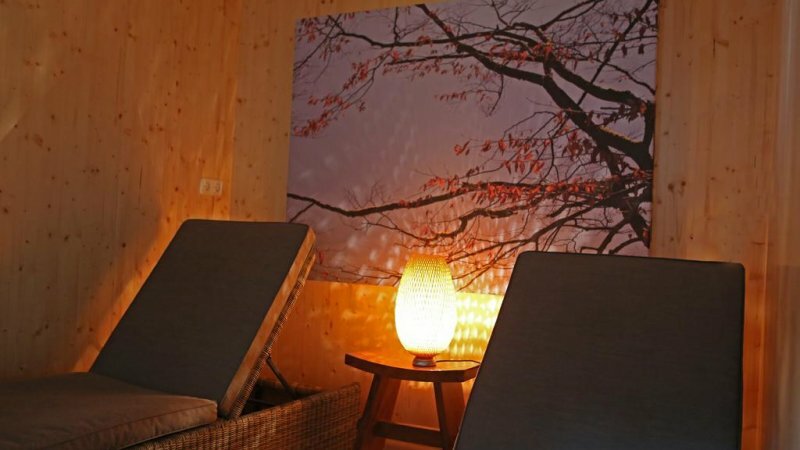 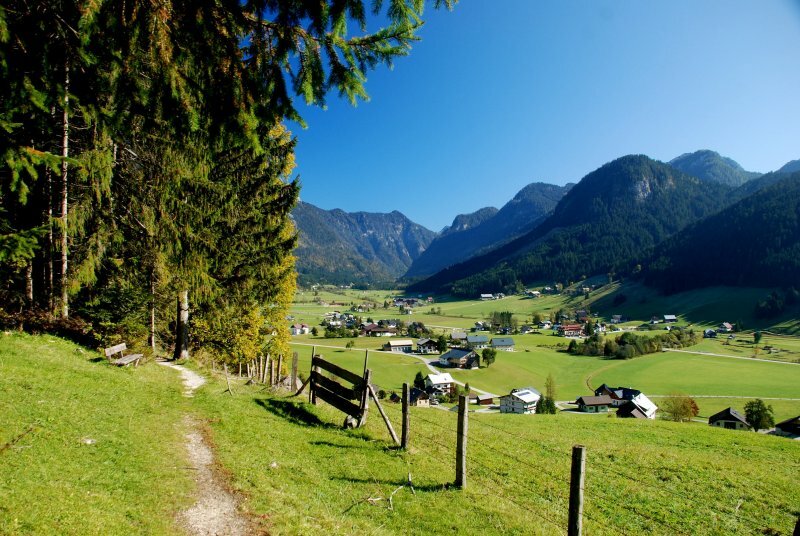 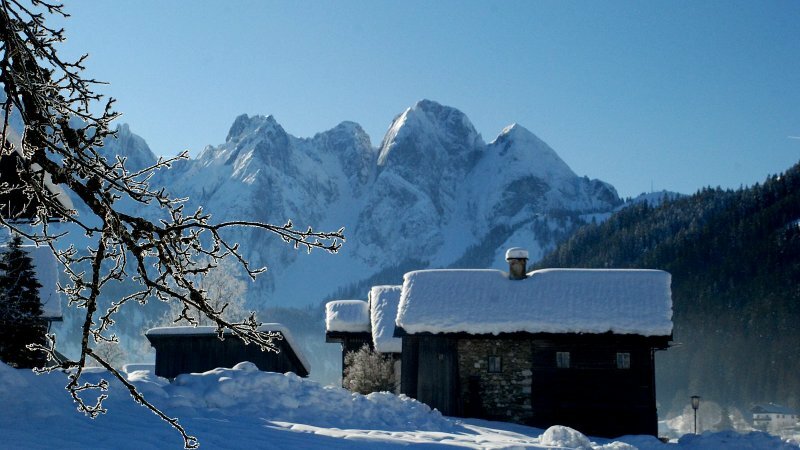 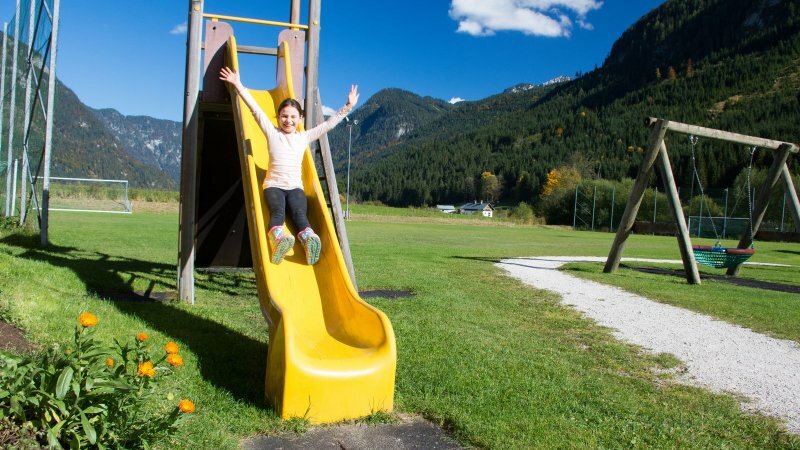 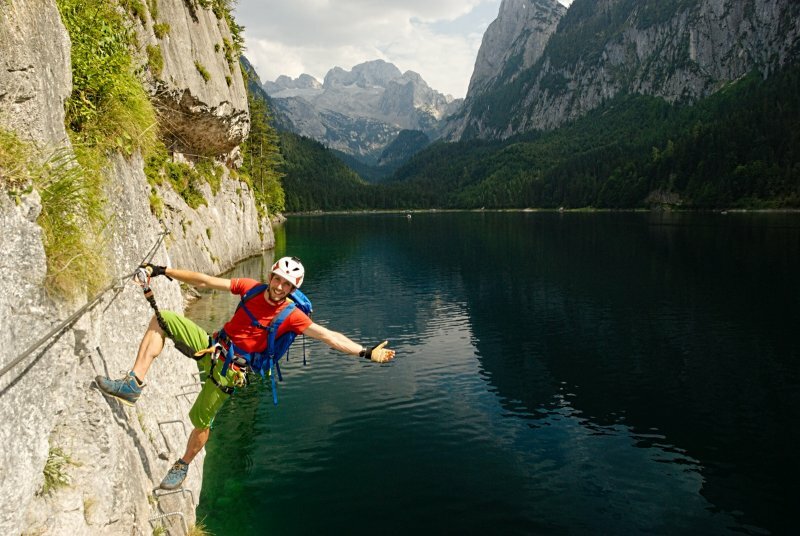 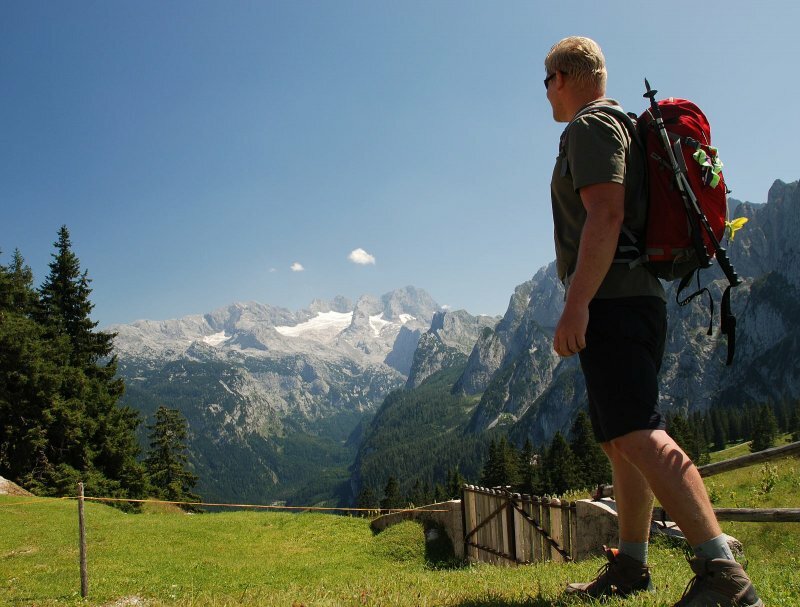 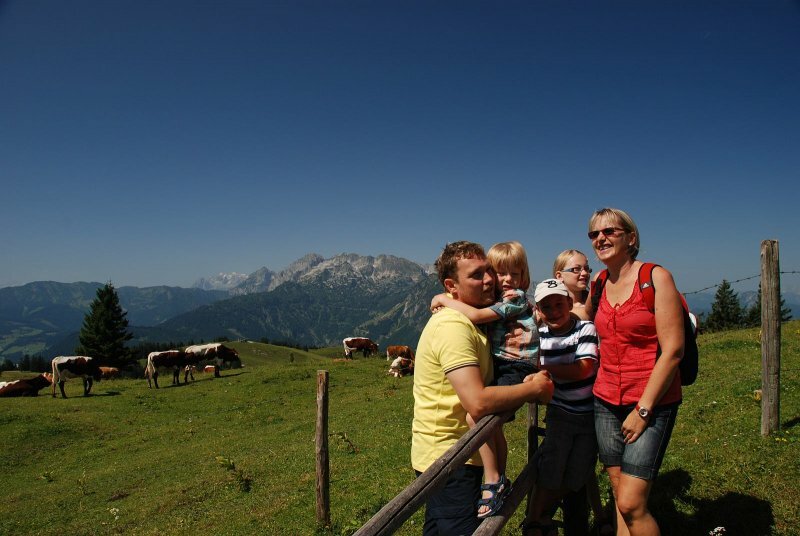 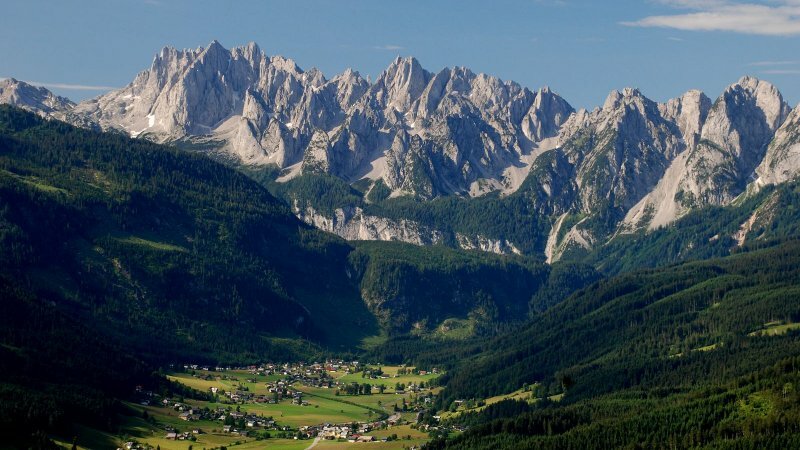 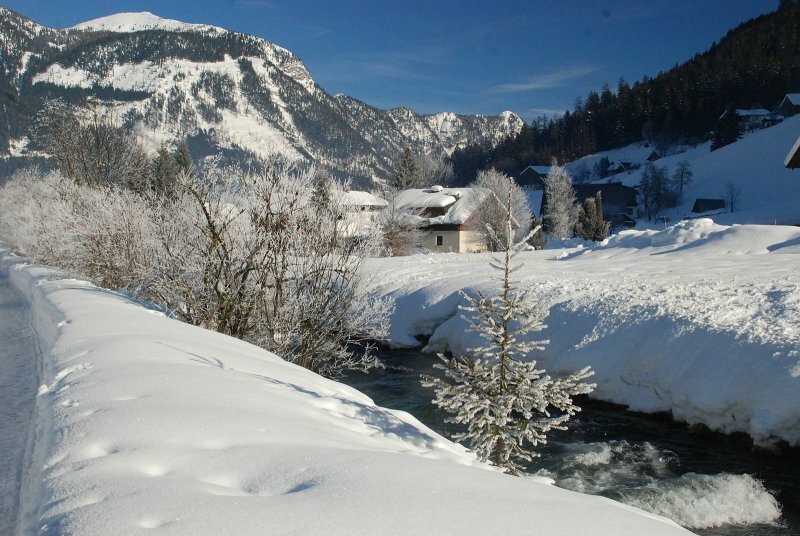 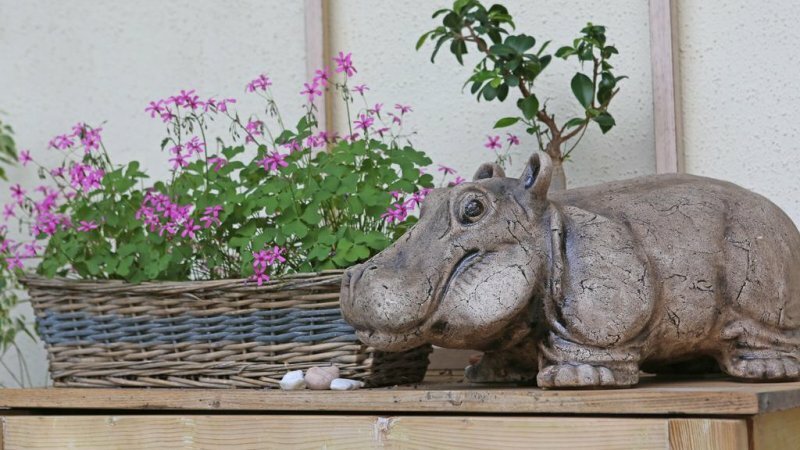 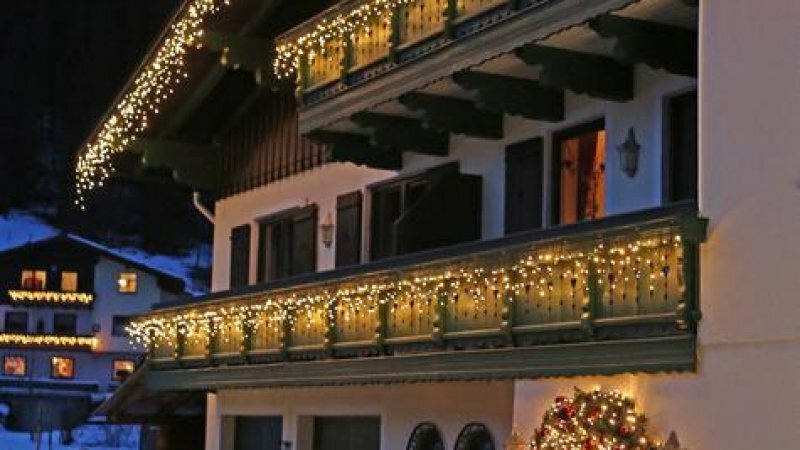 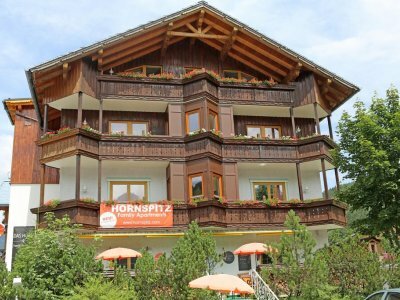 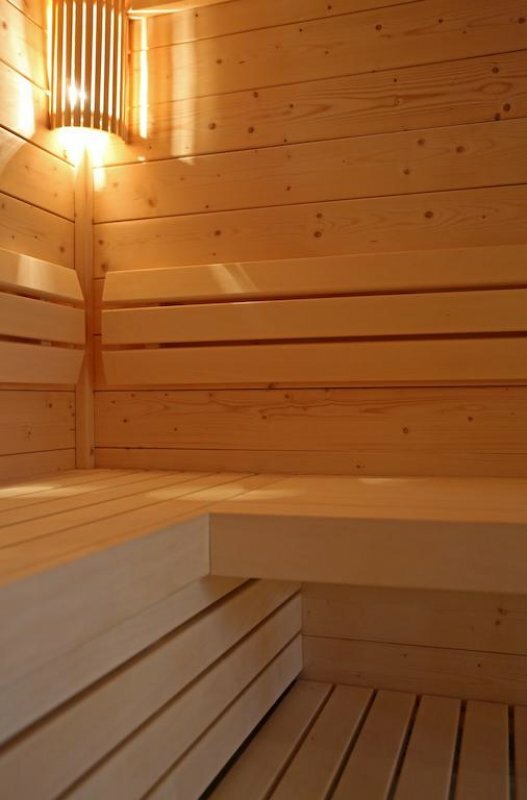 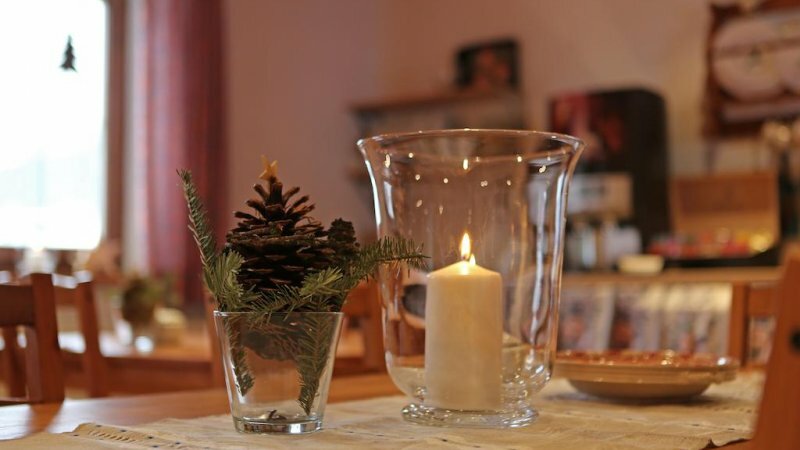 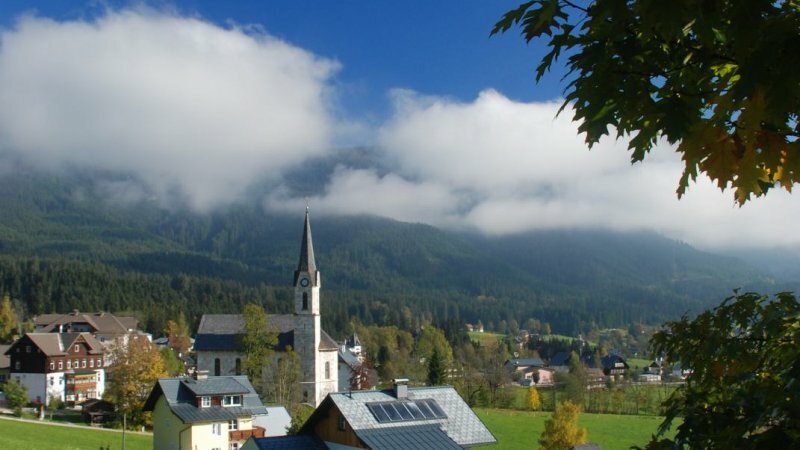 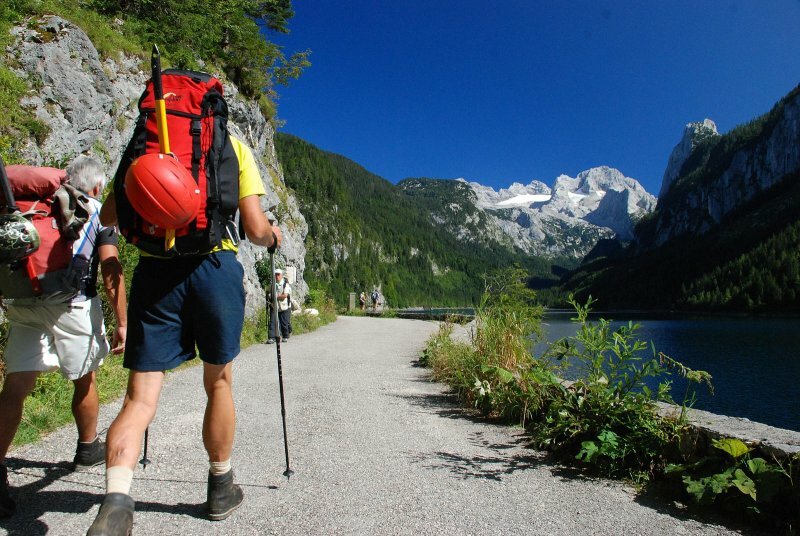 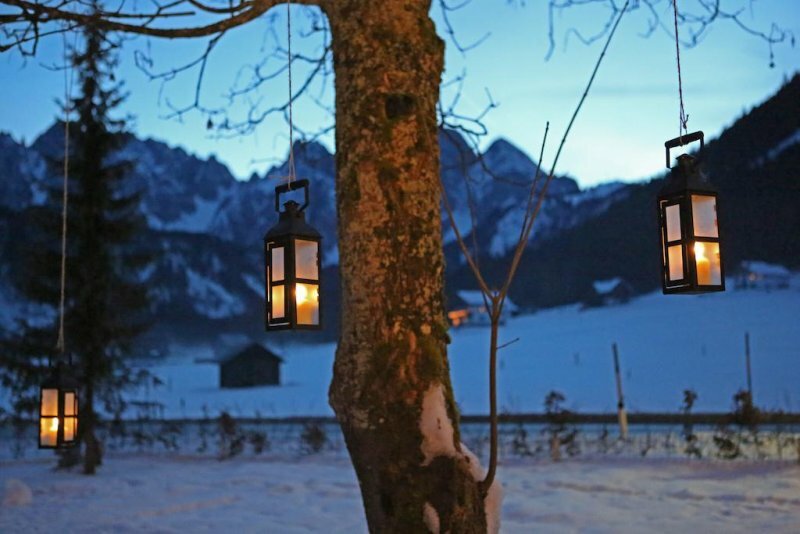 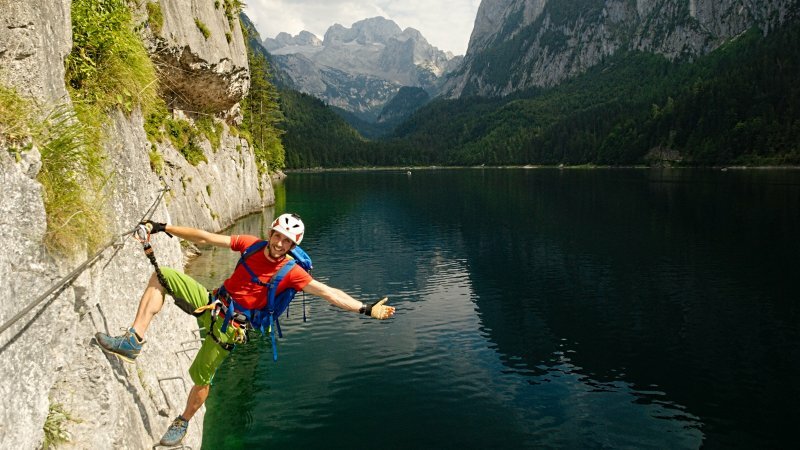 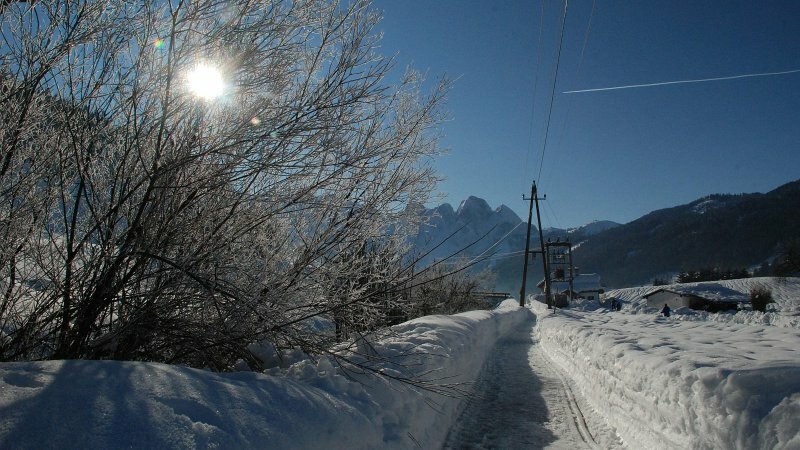 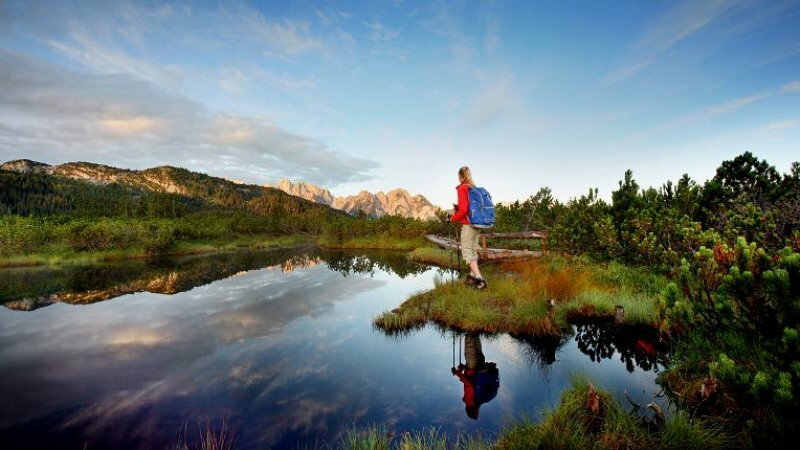 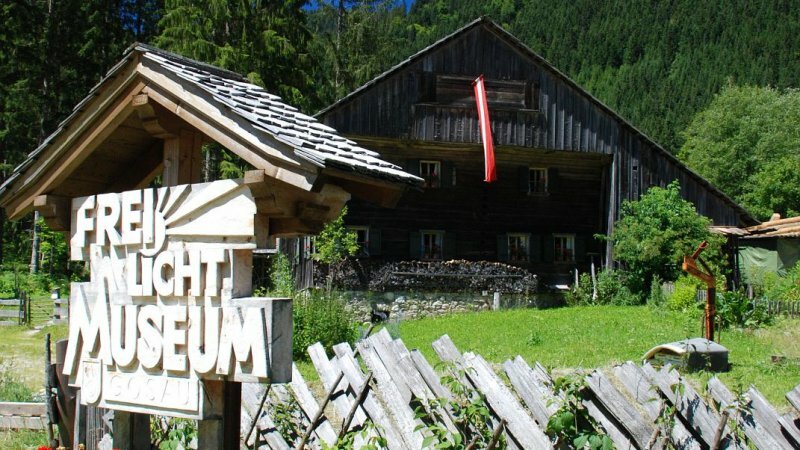 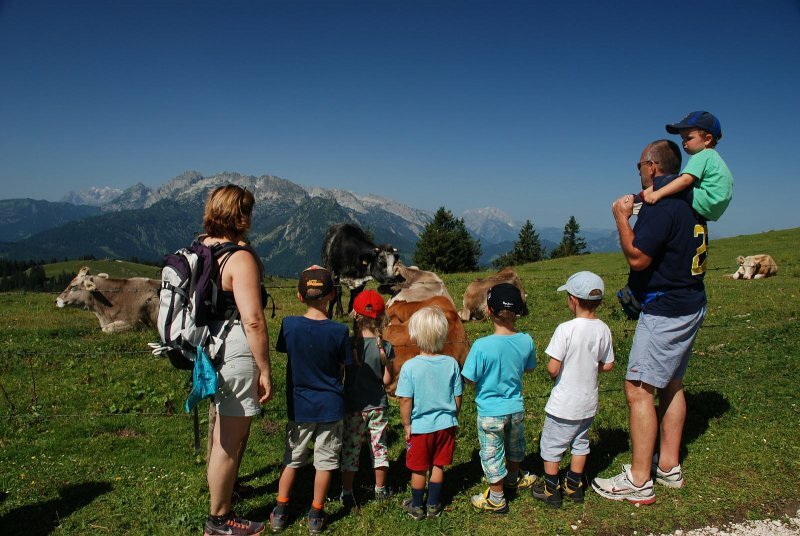 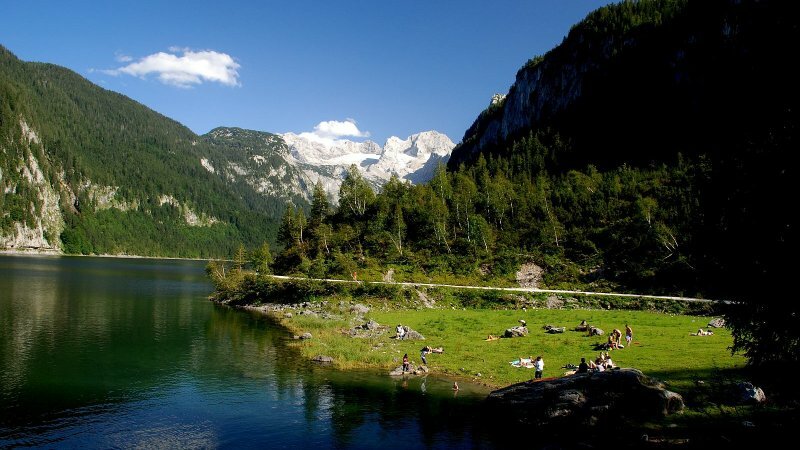 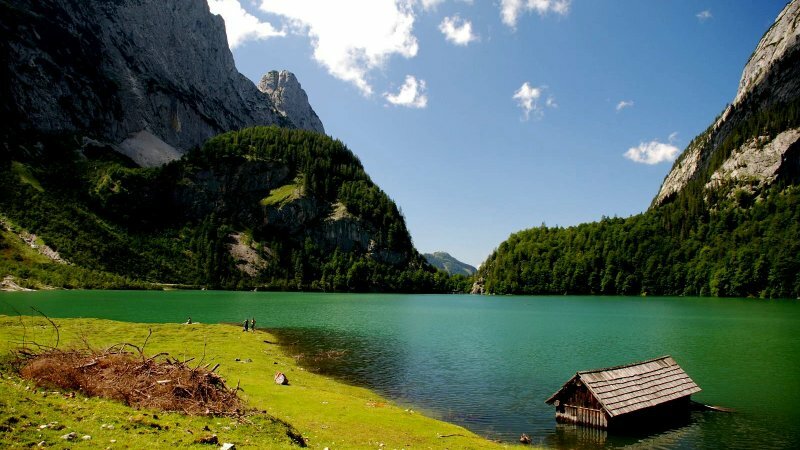 A friendly family-run apartment house located in Gosau, Dachstein West, Salzkammergut. 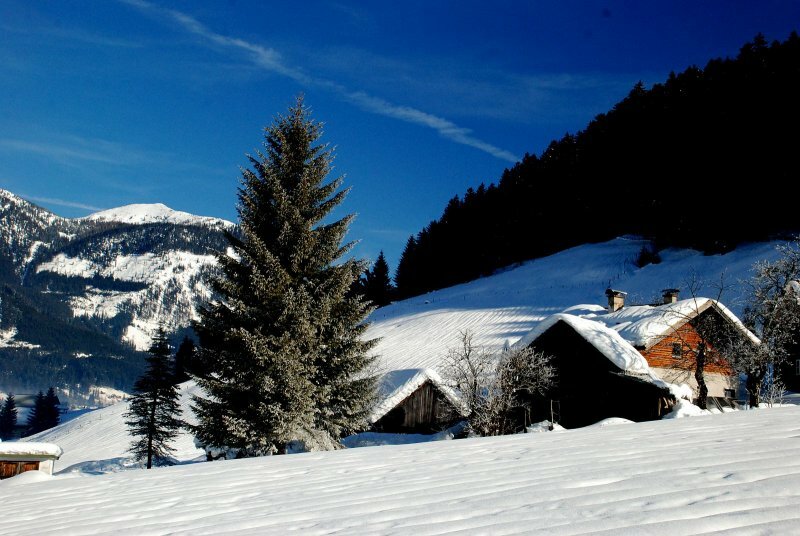 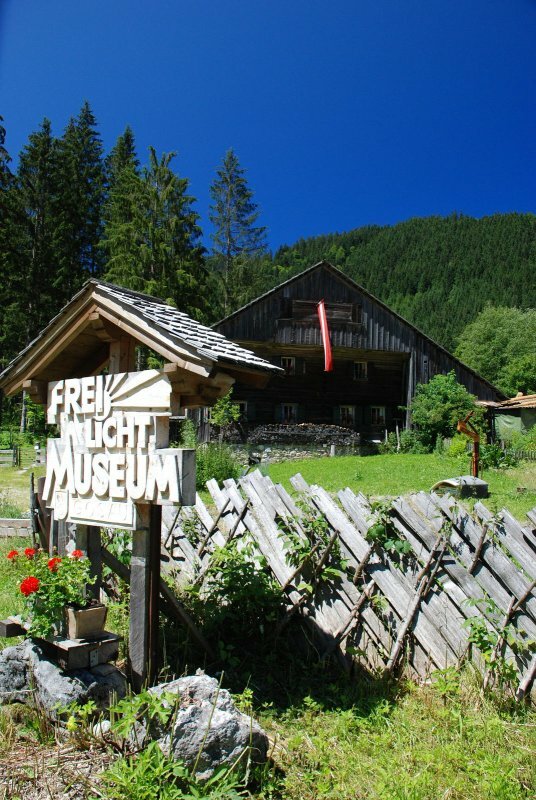 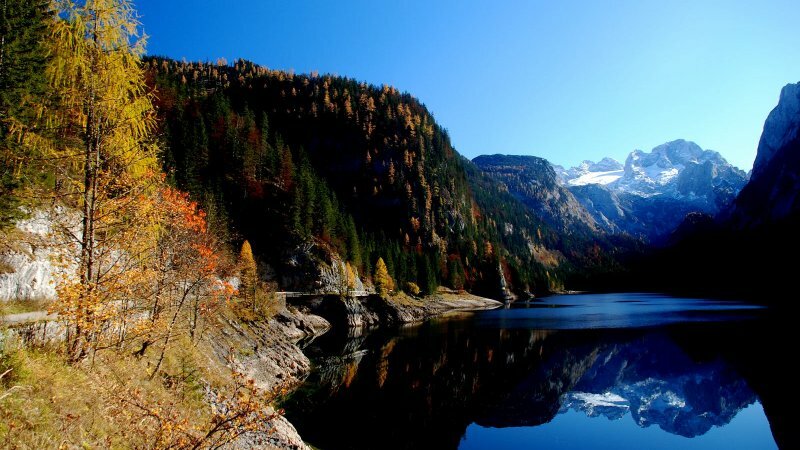 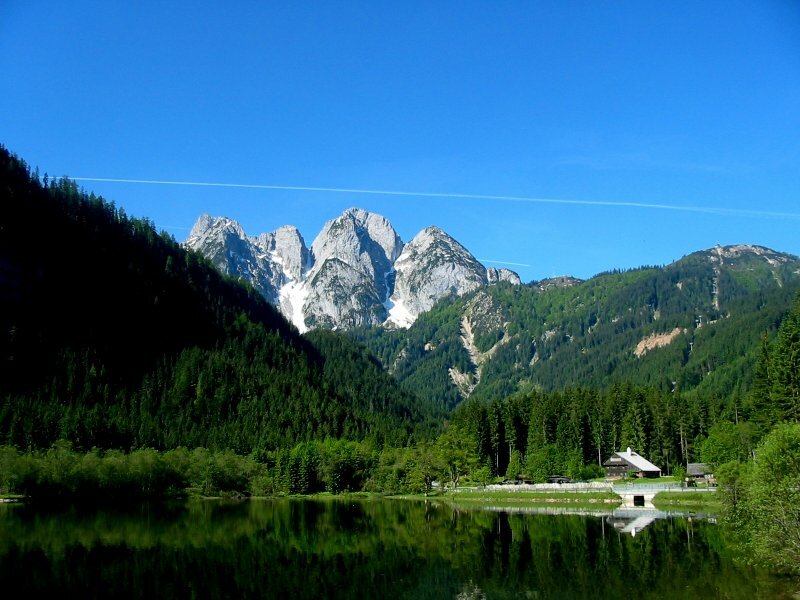 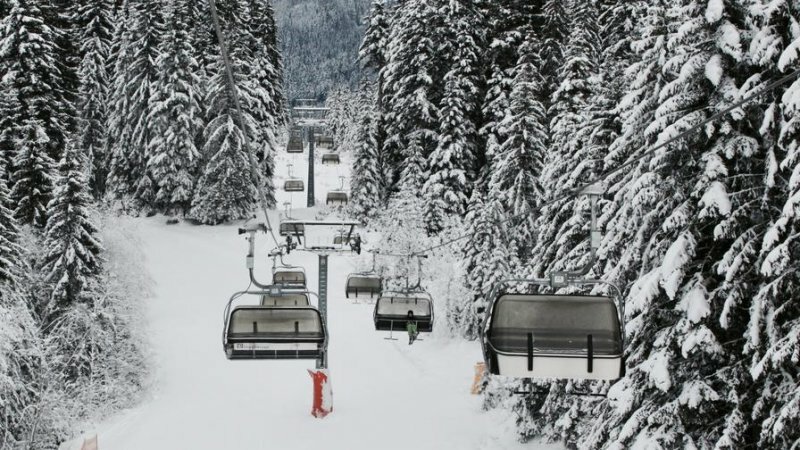 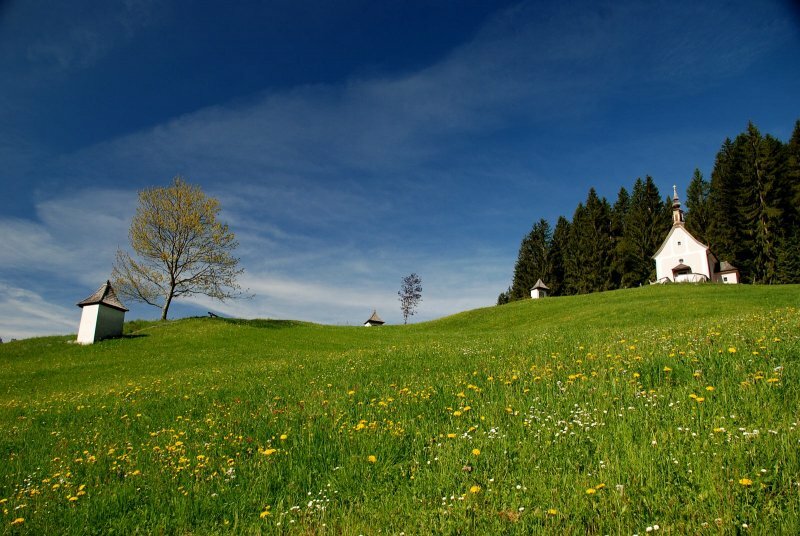 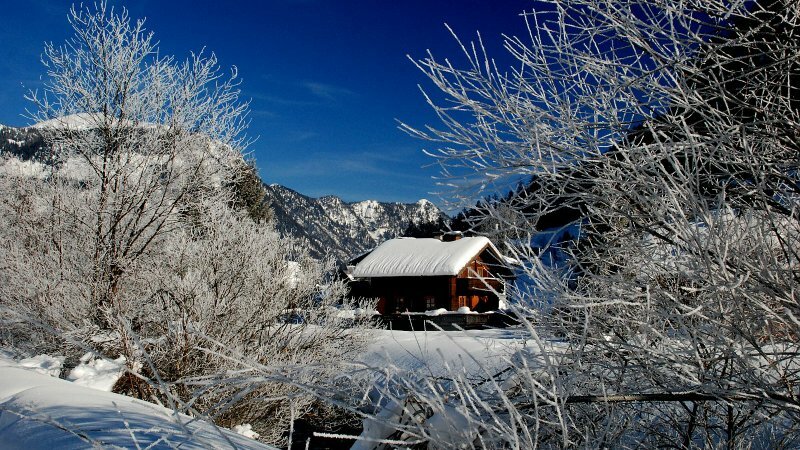 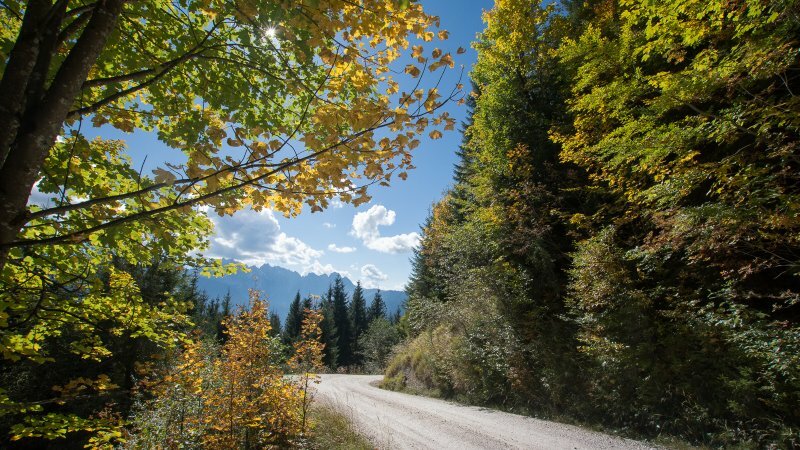 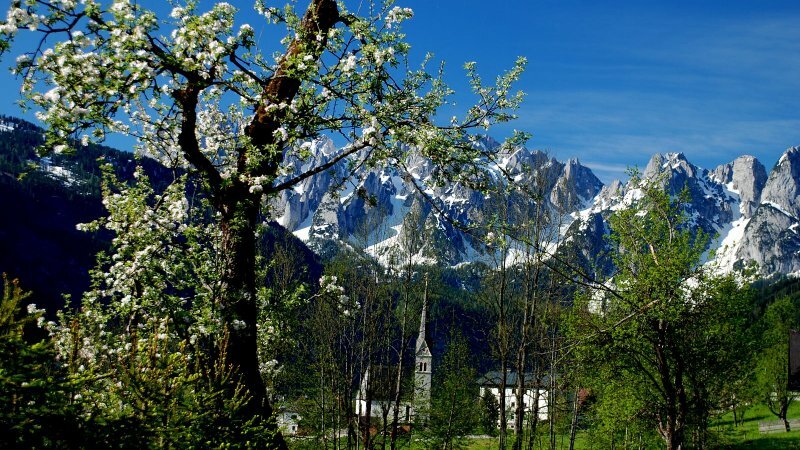 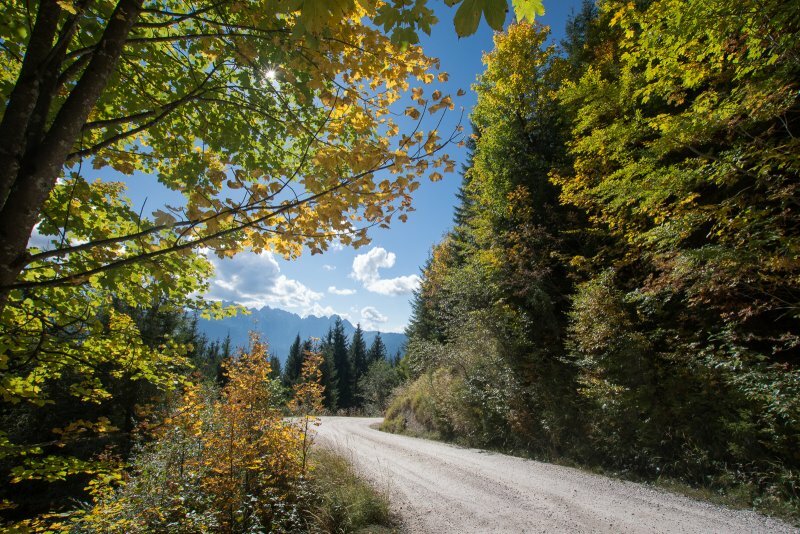 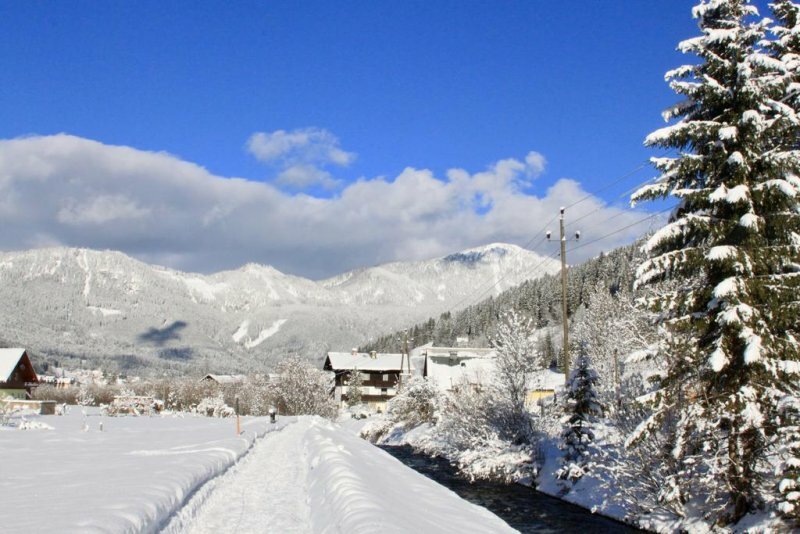 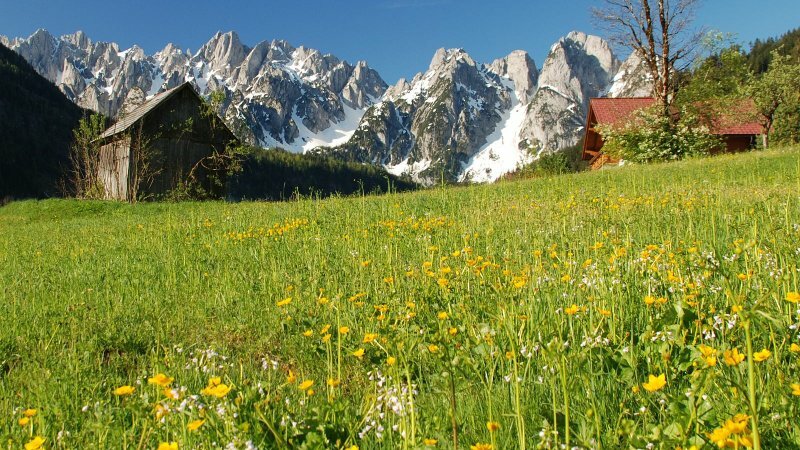 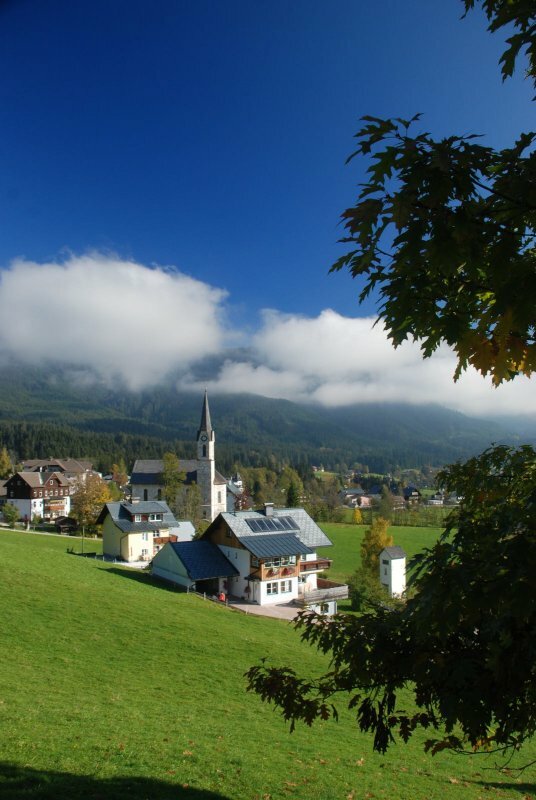 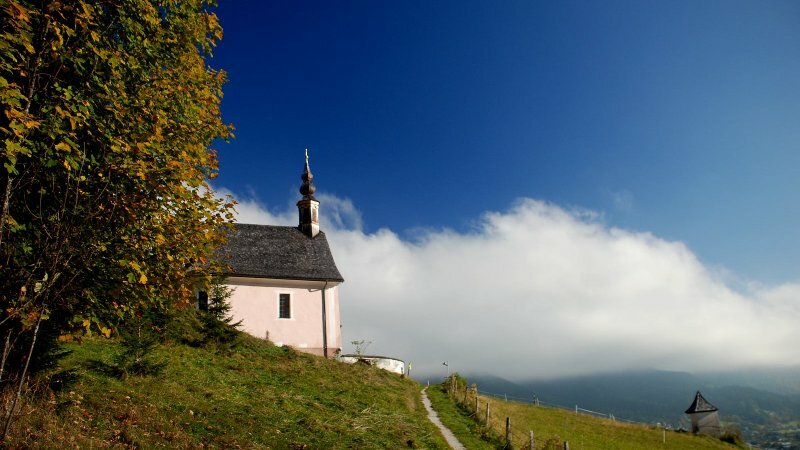 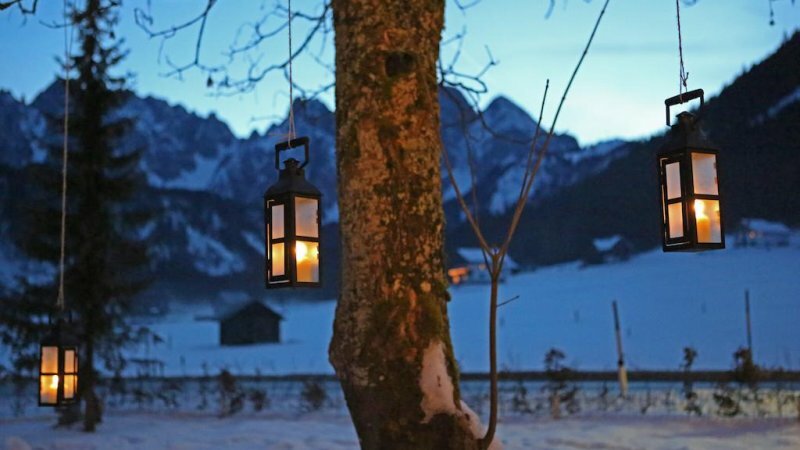 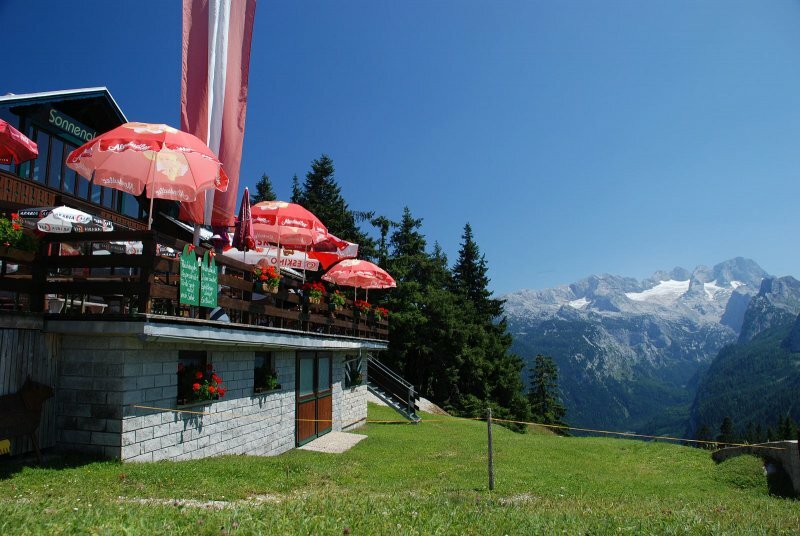 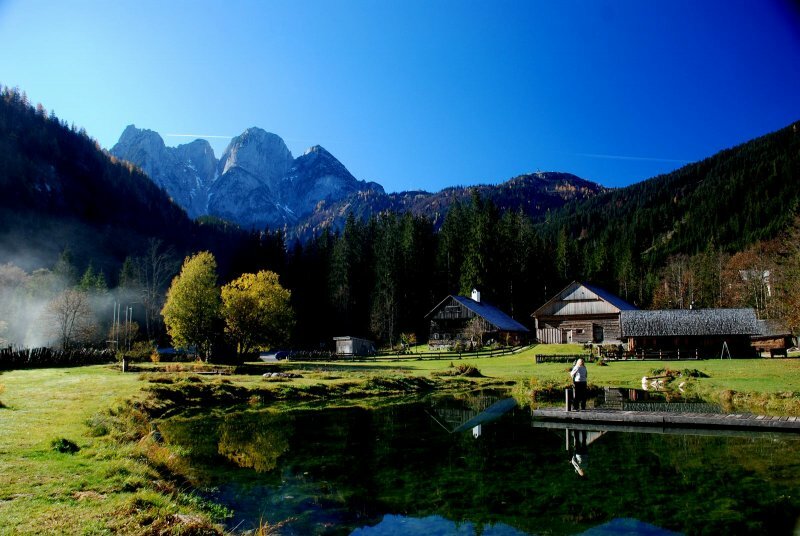 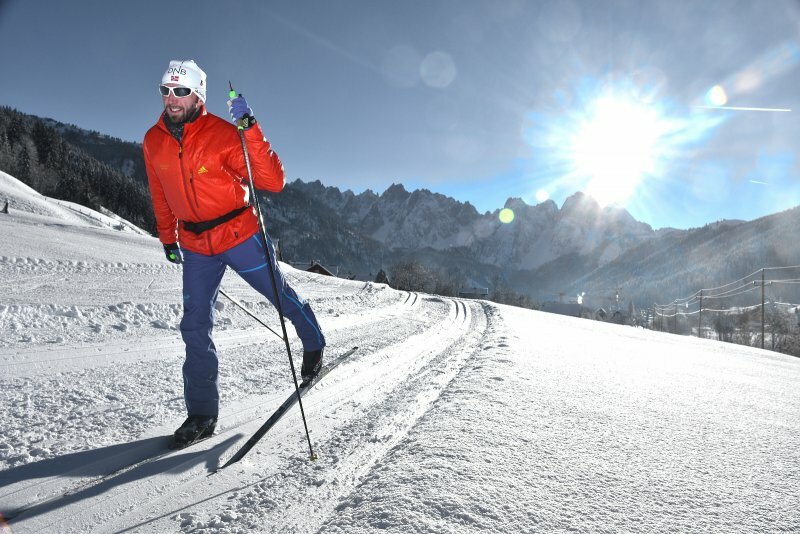 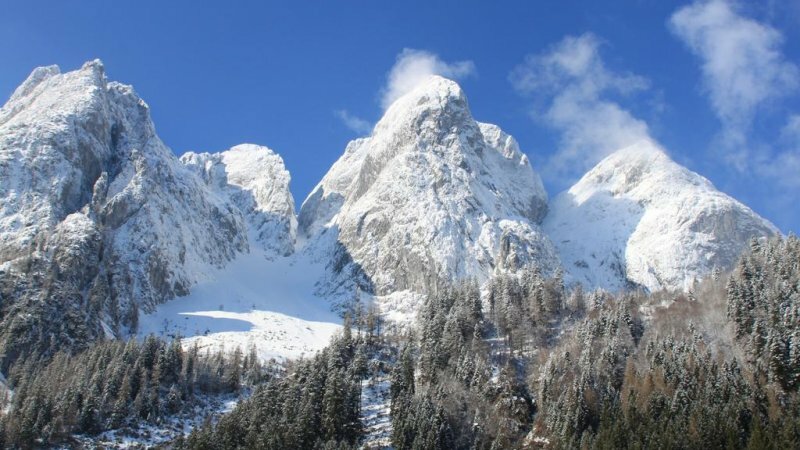 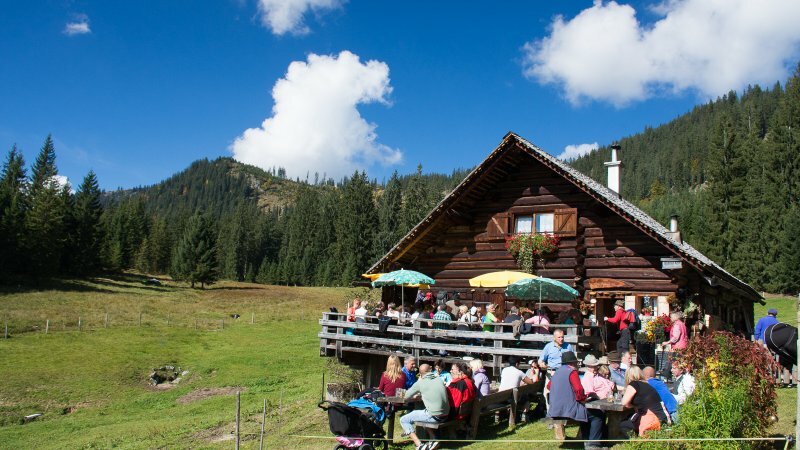 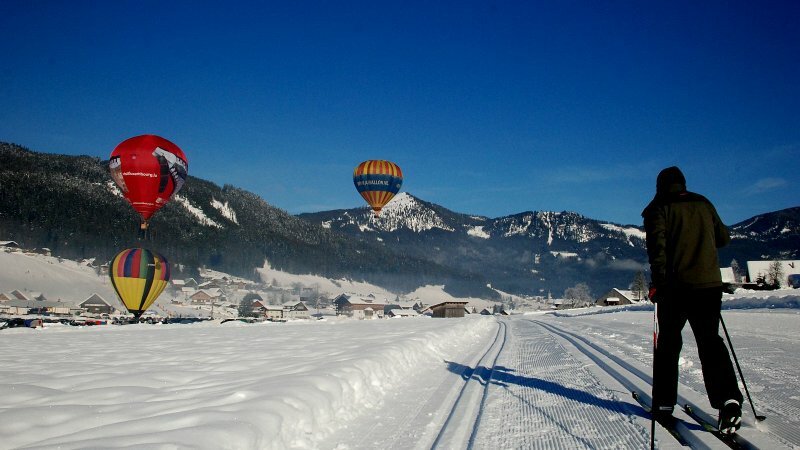 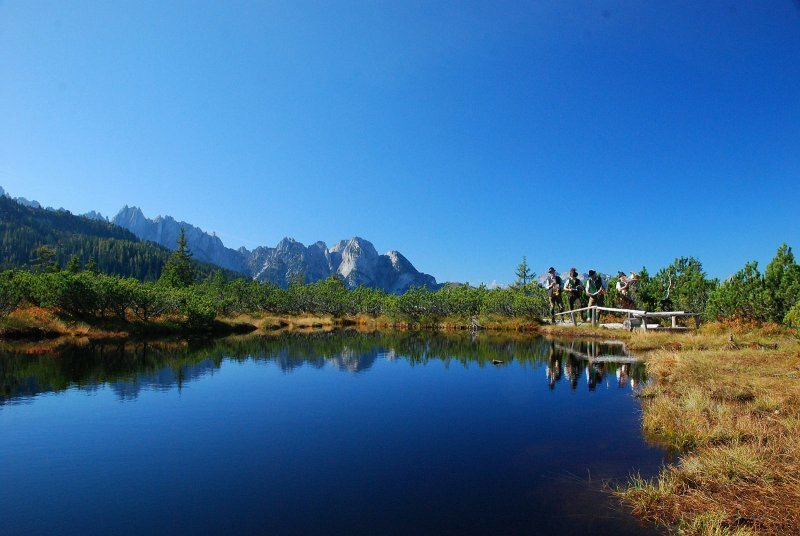 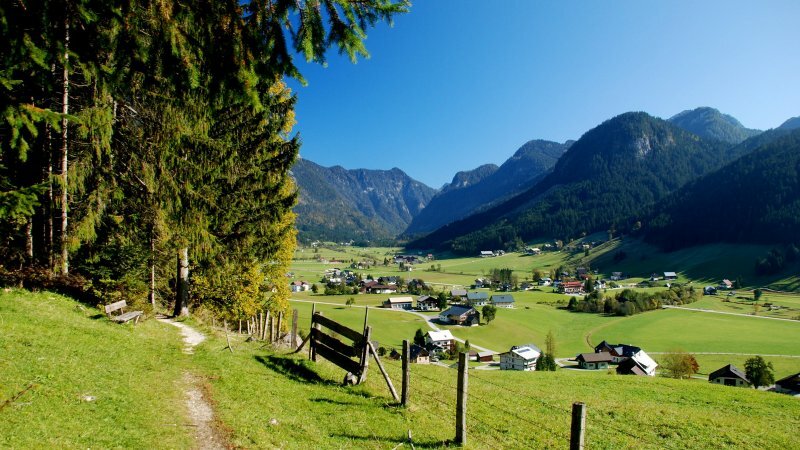 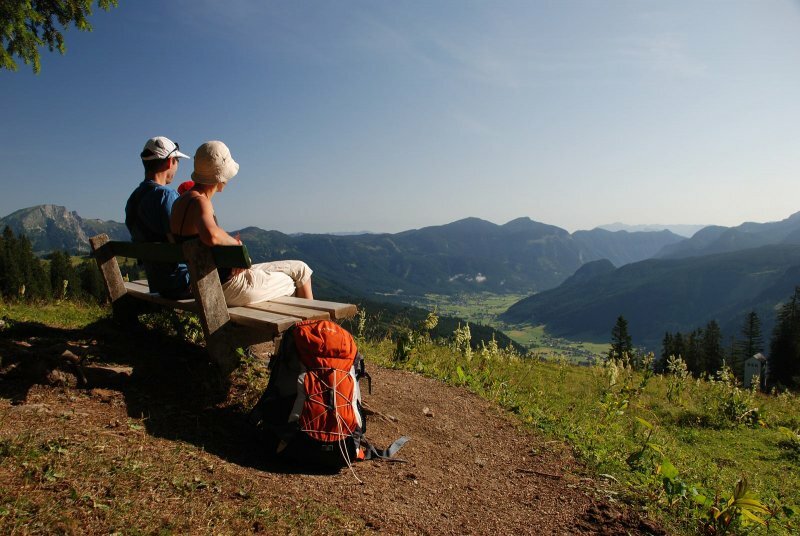 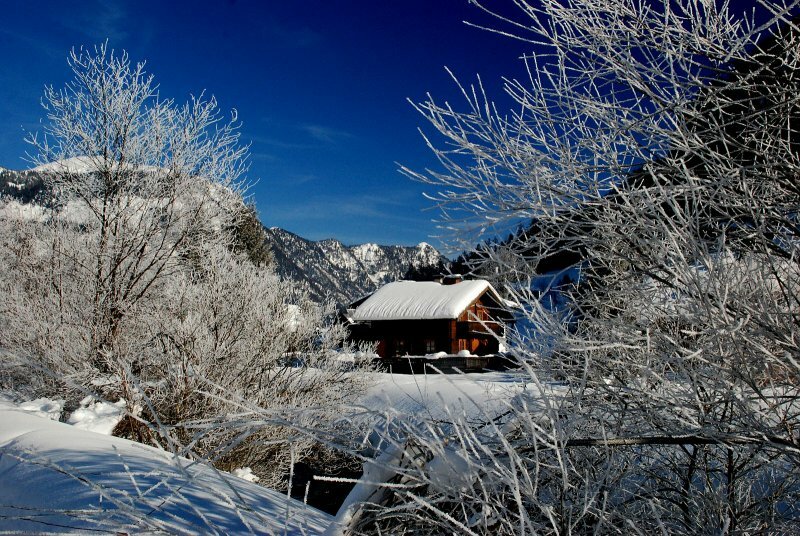 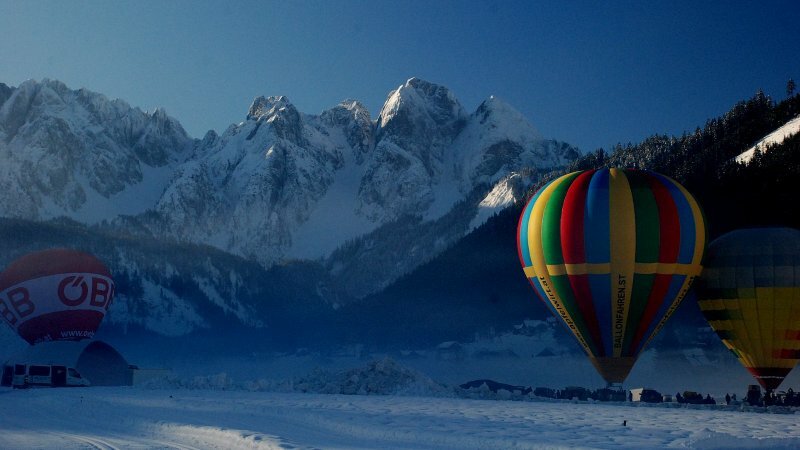 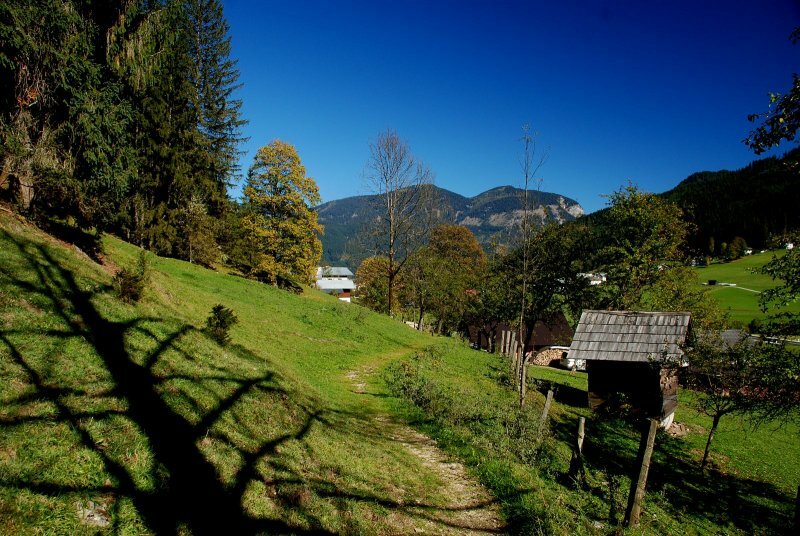 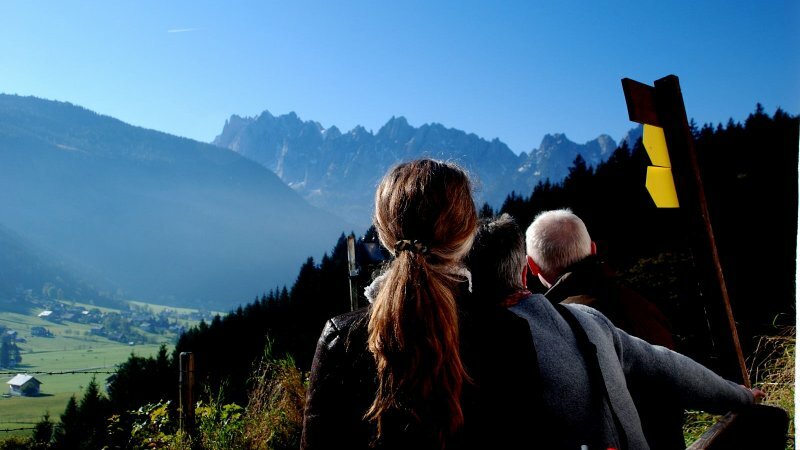 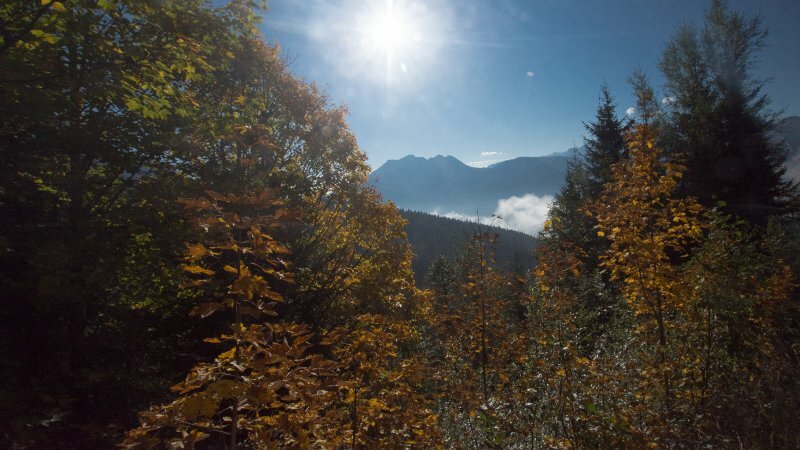 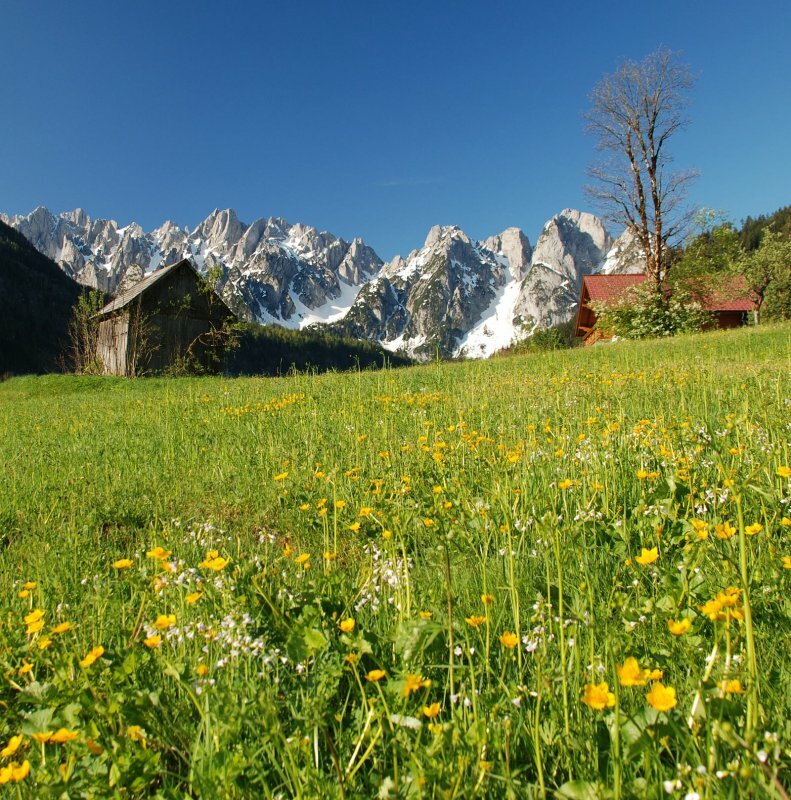 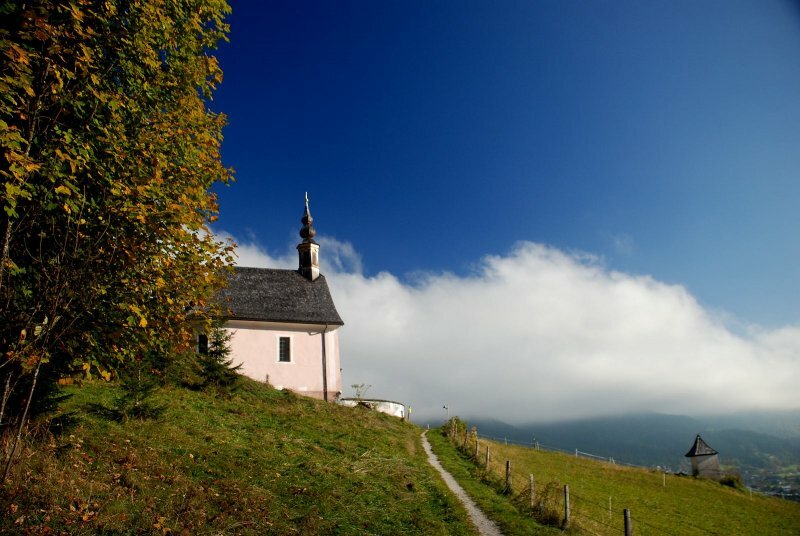 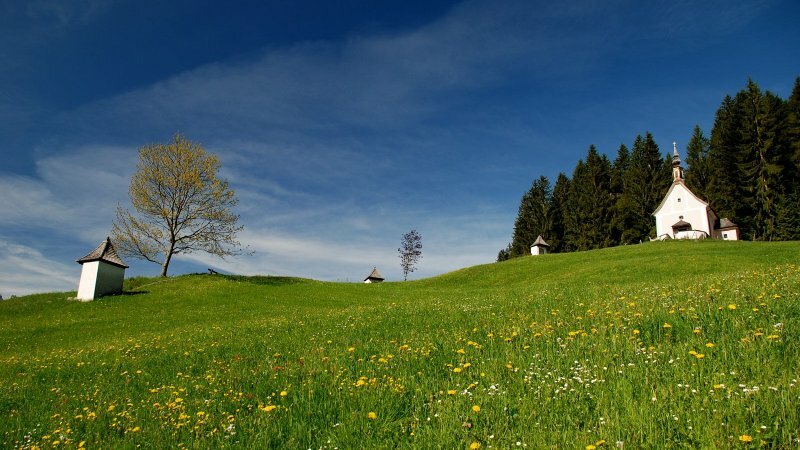 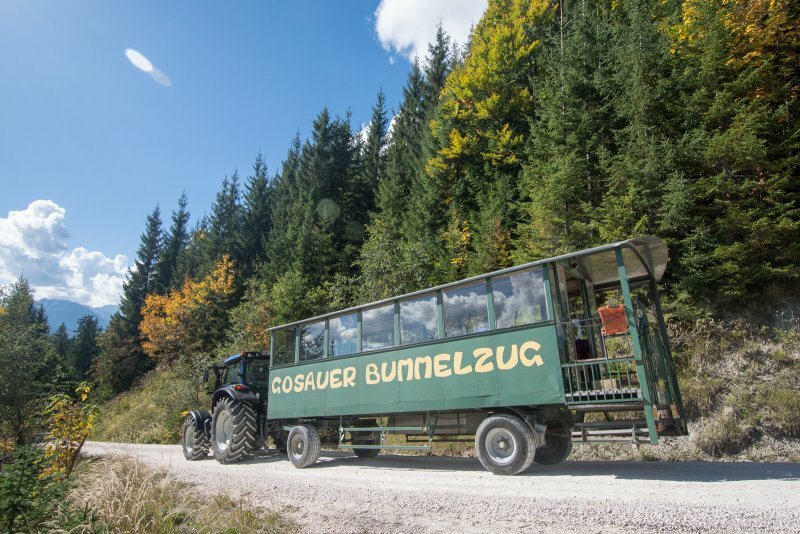 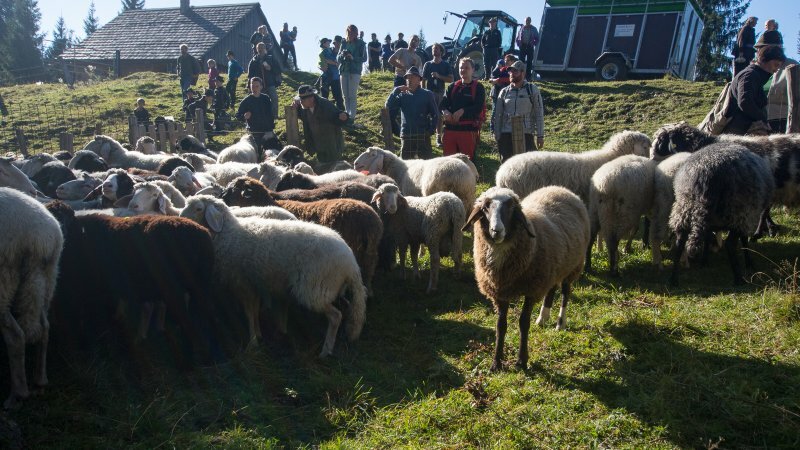 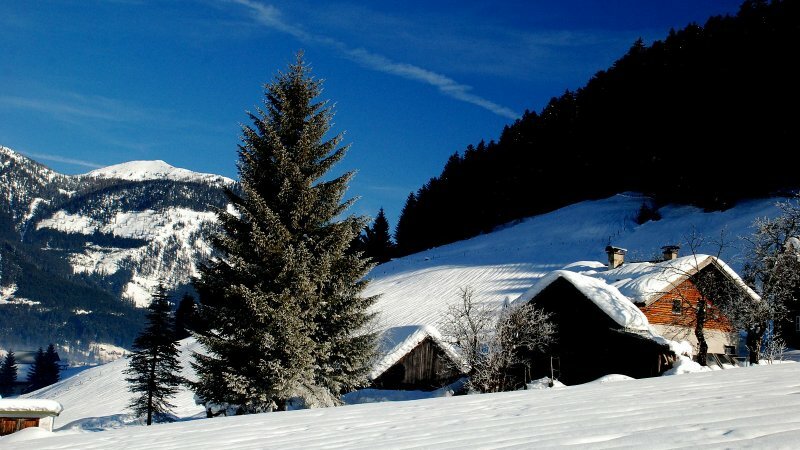 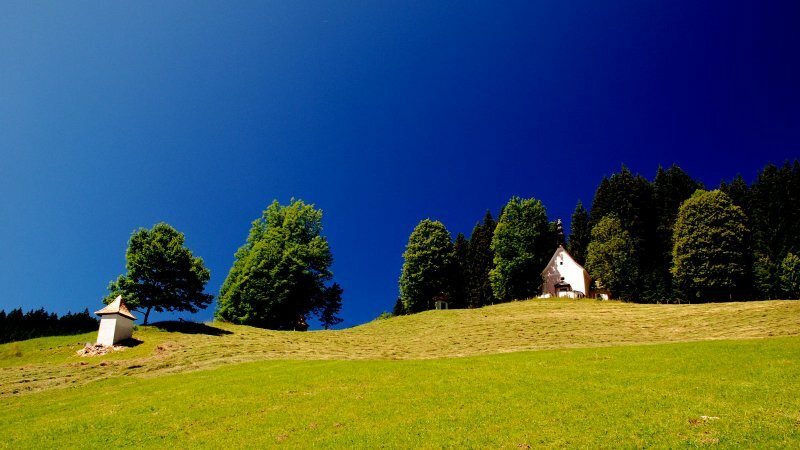 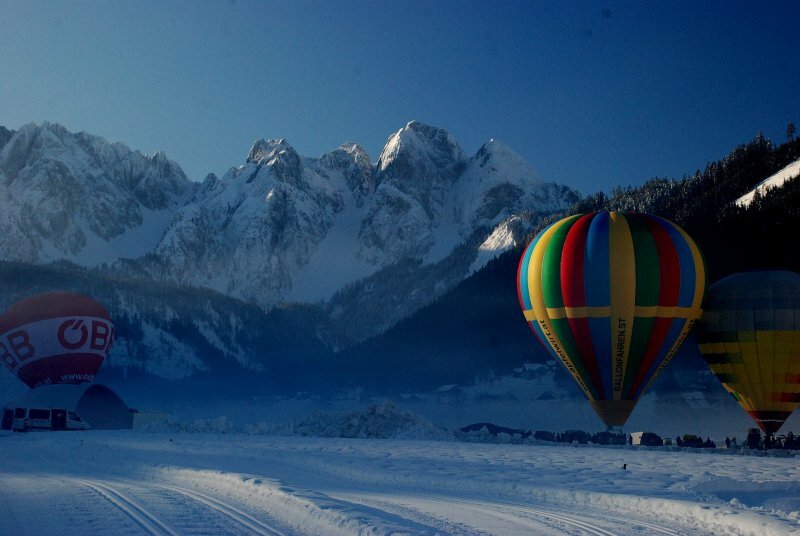 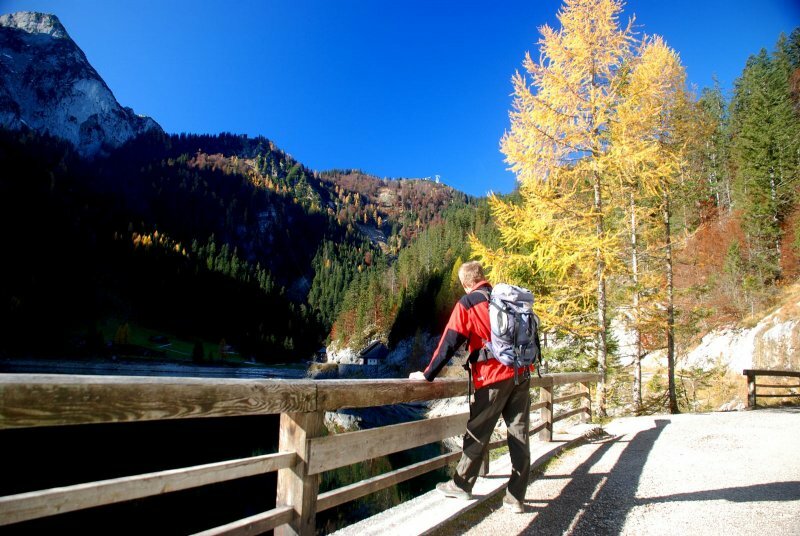 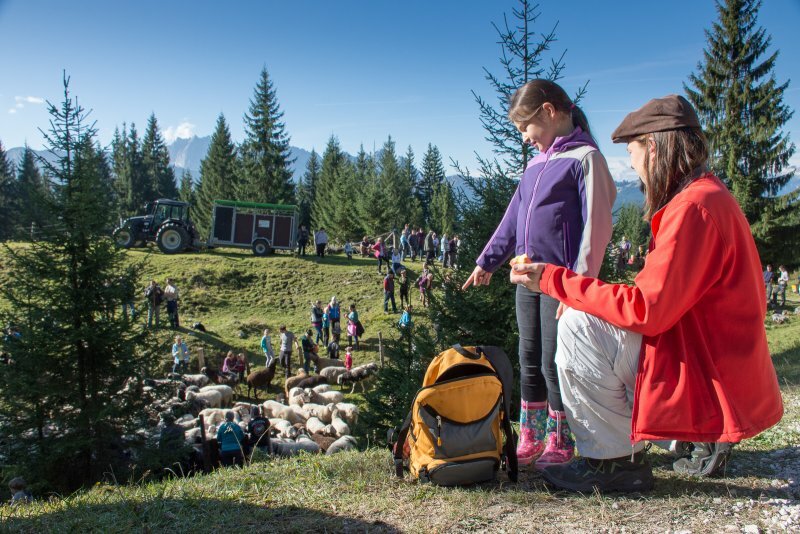 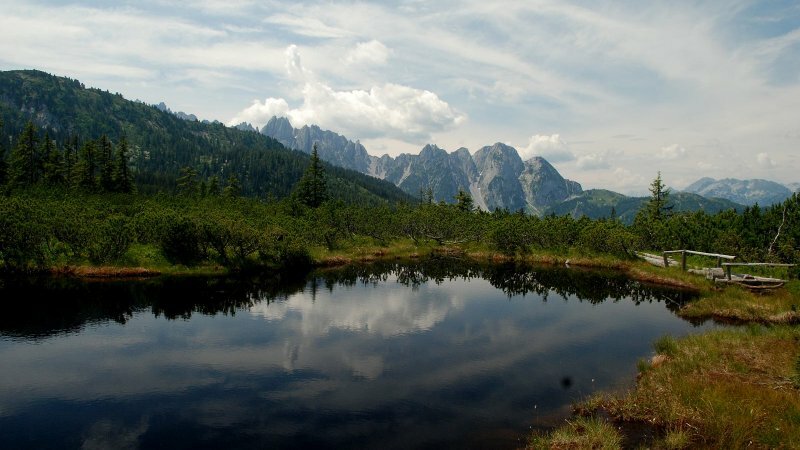 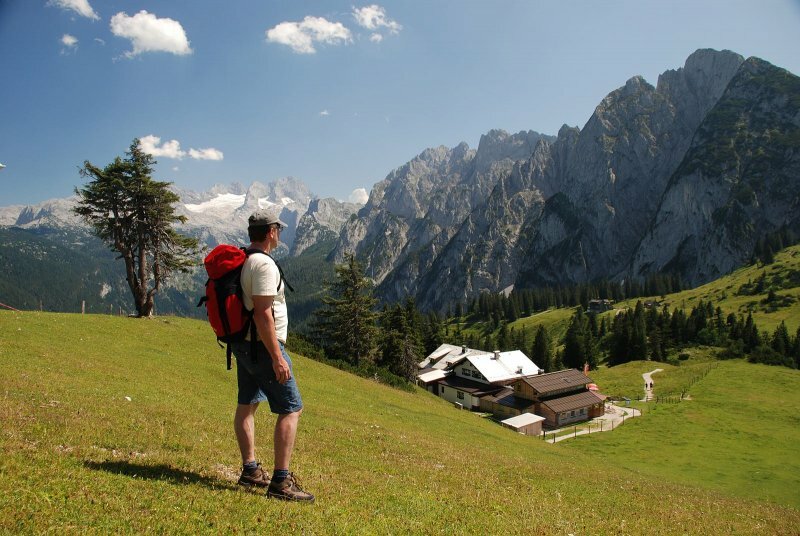 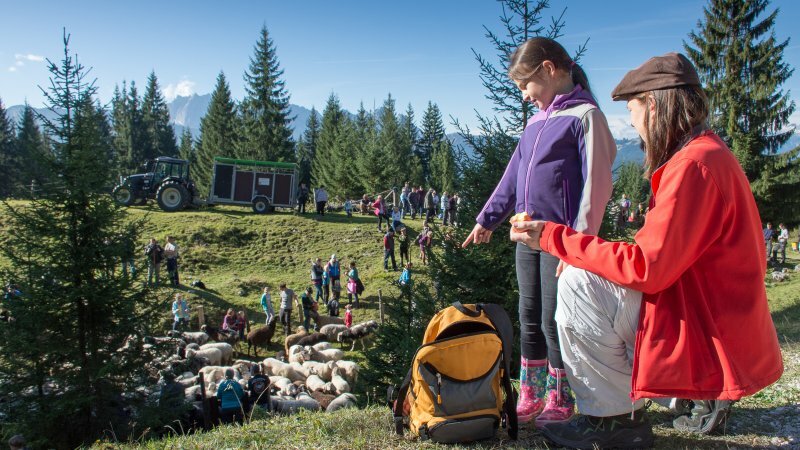 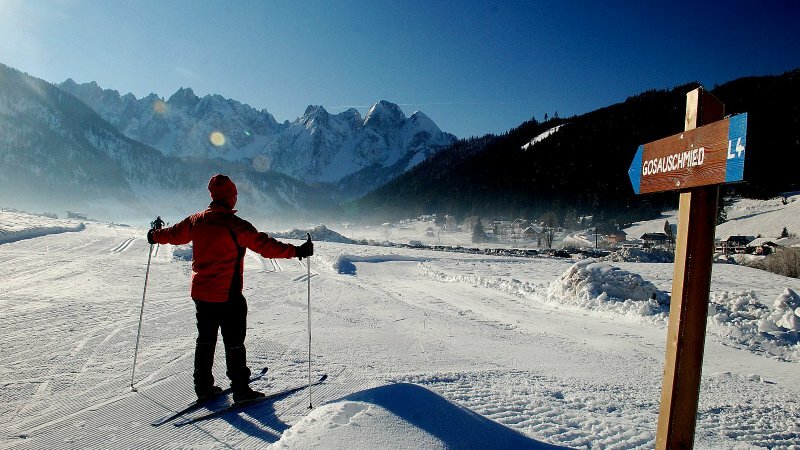 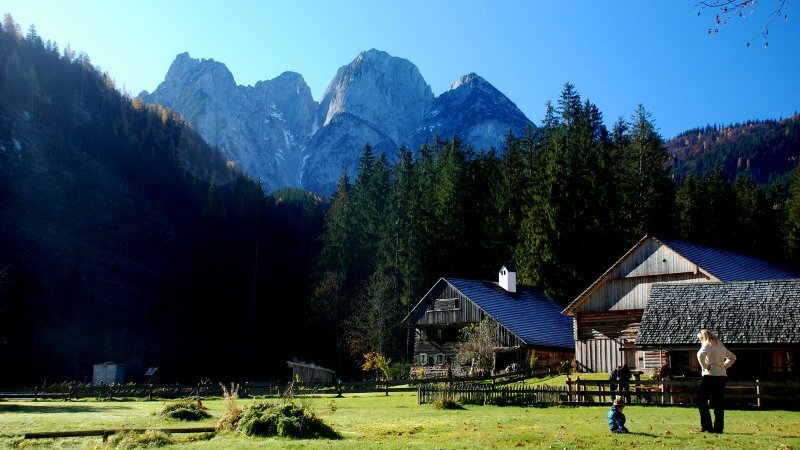 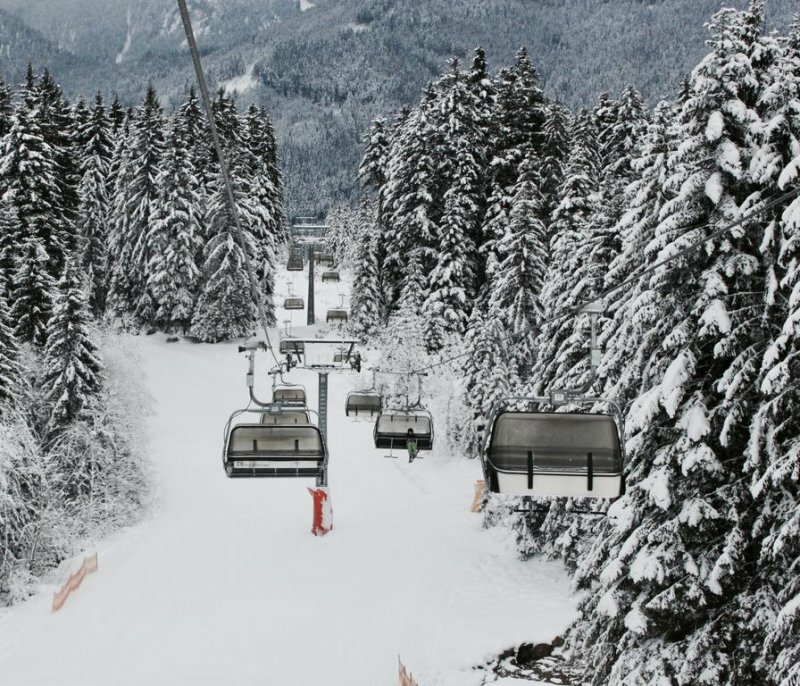 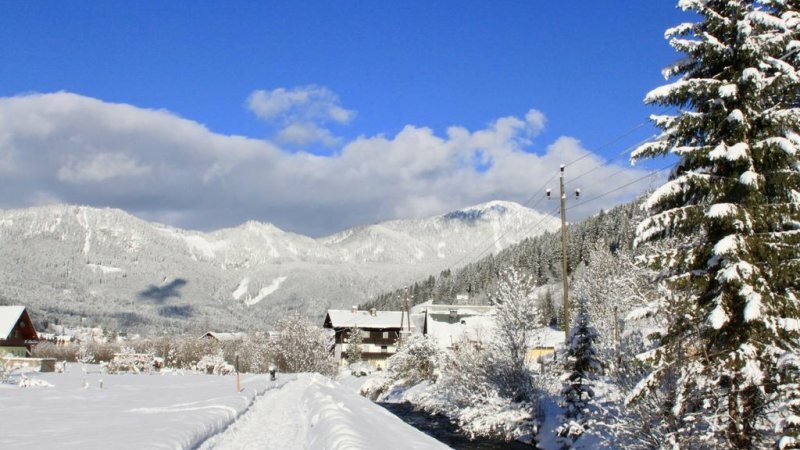 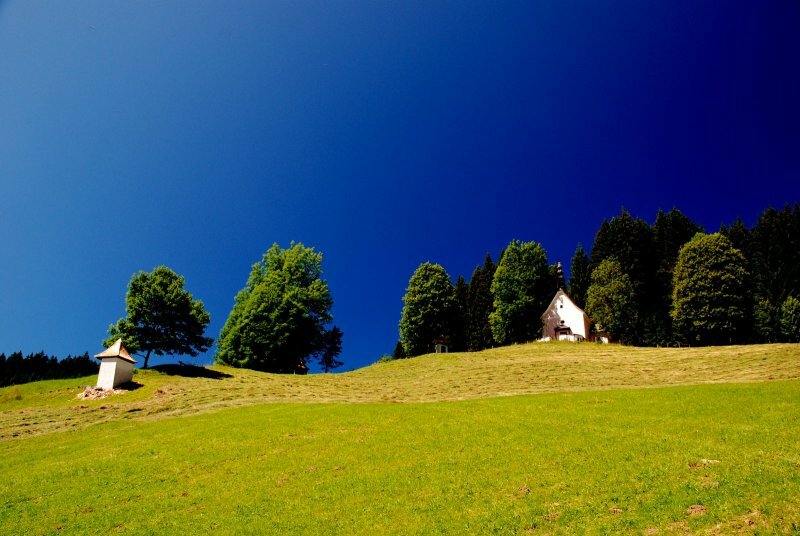 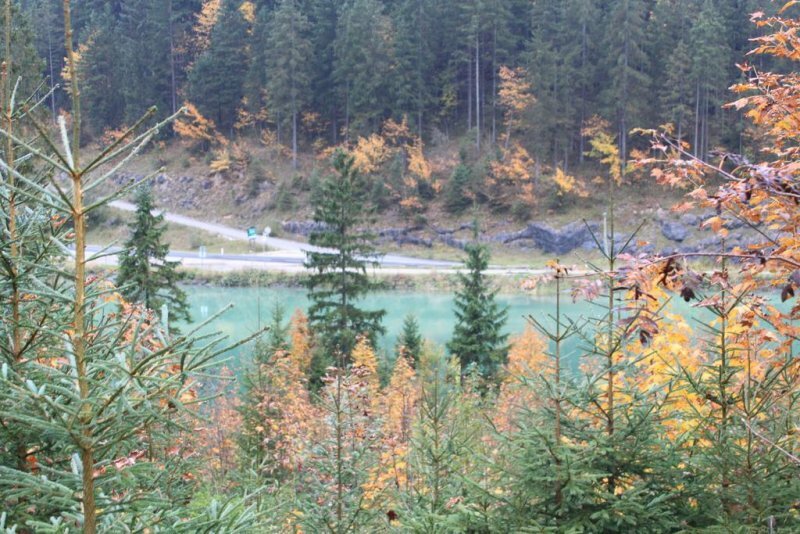 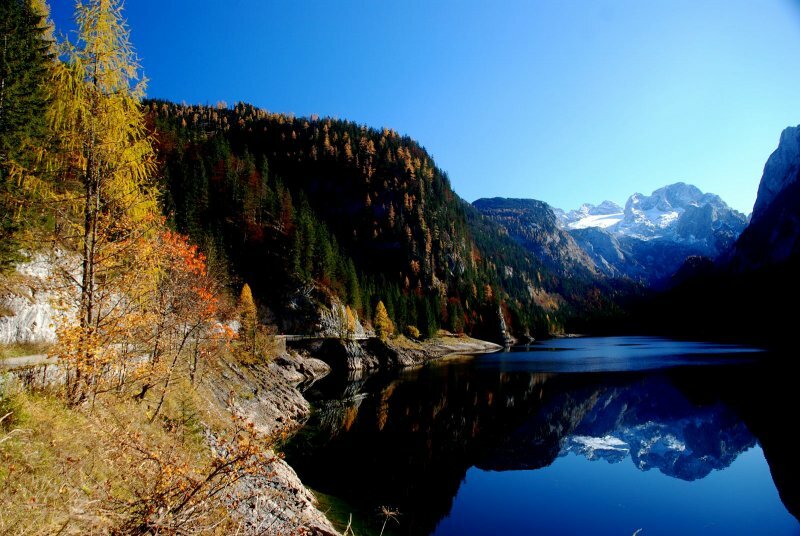 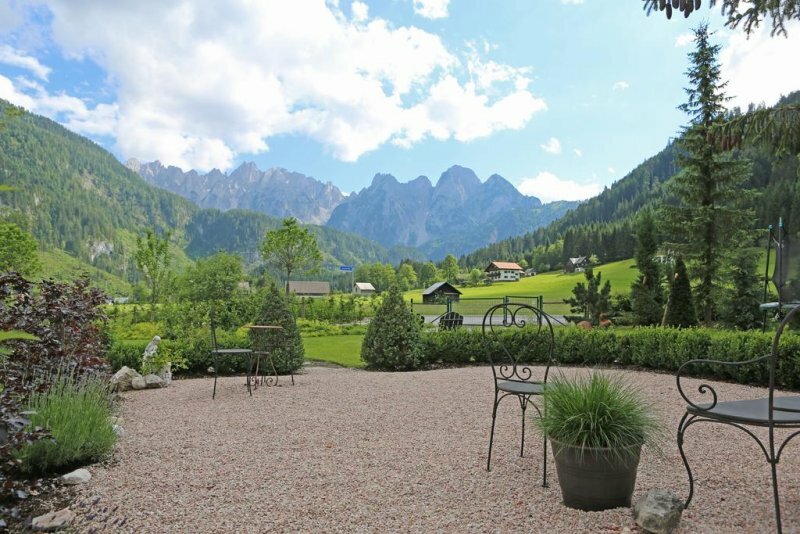 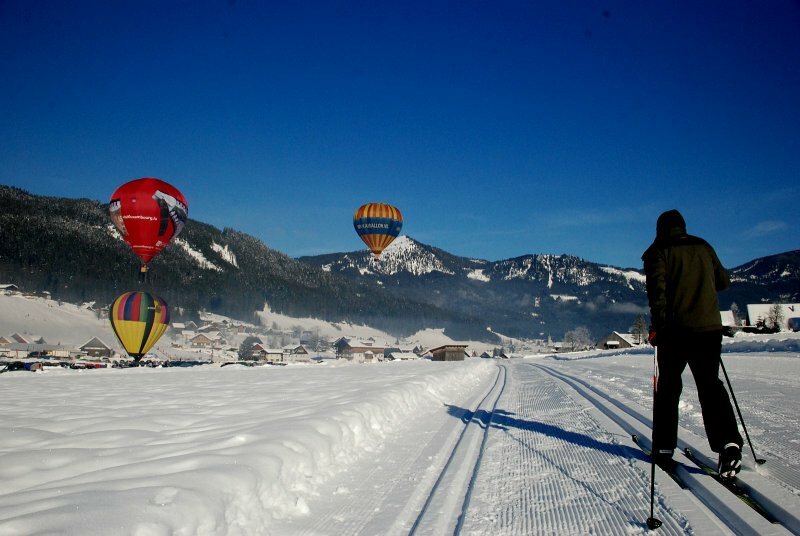 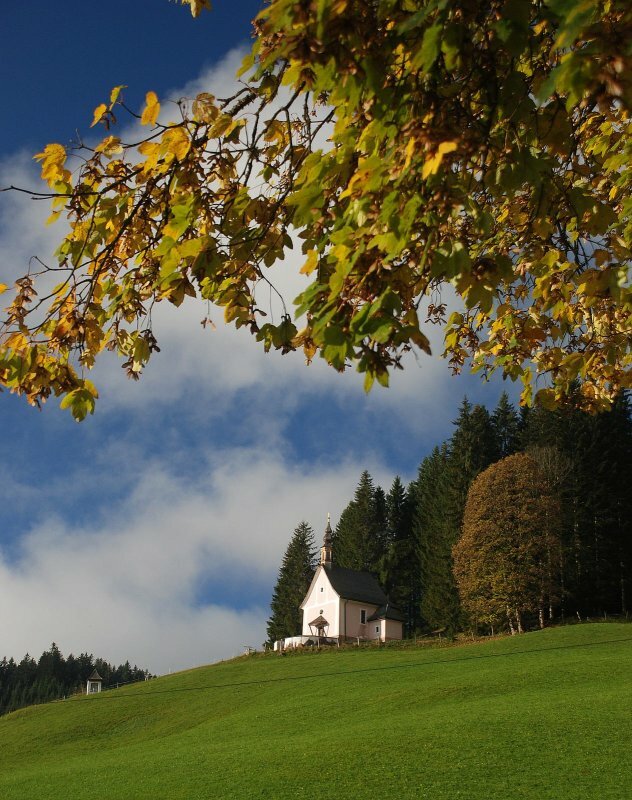 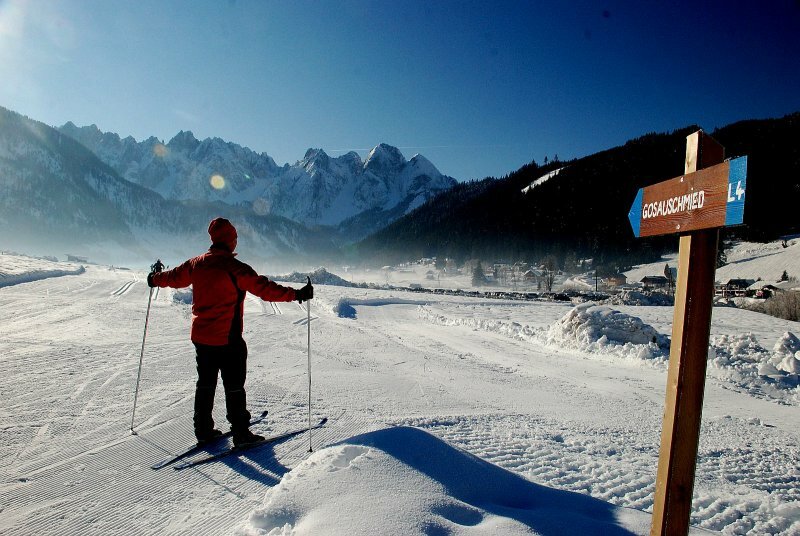 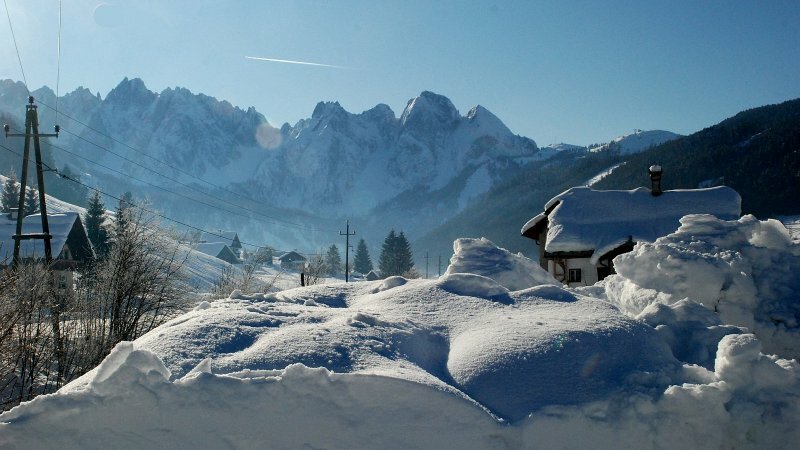 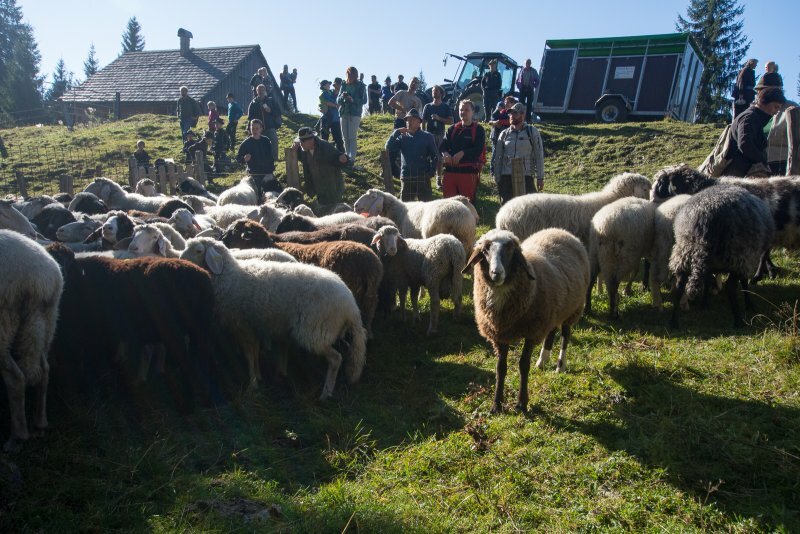 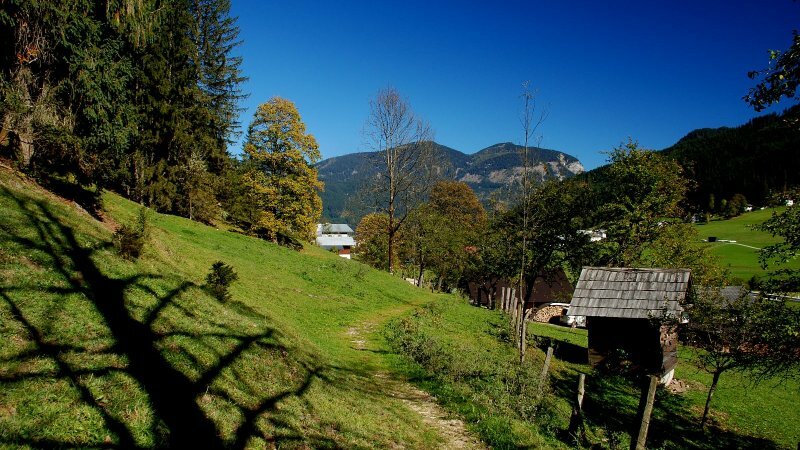 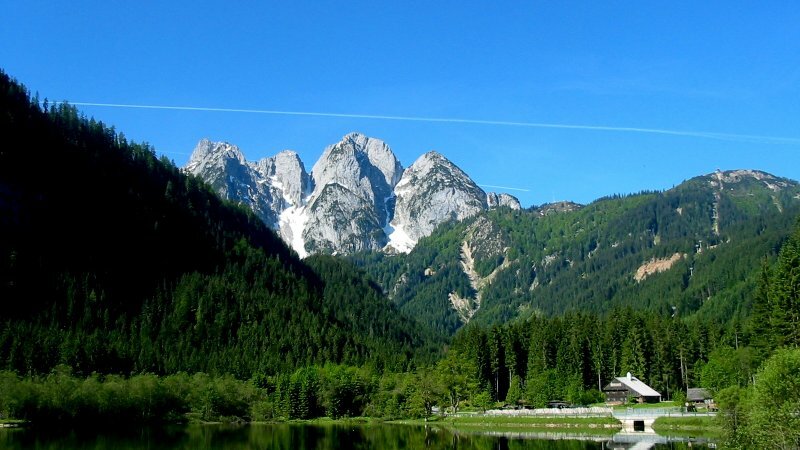 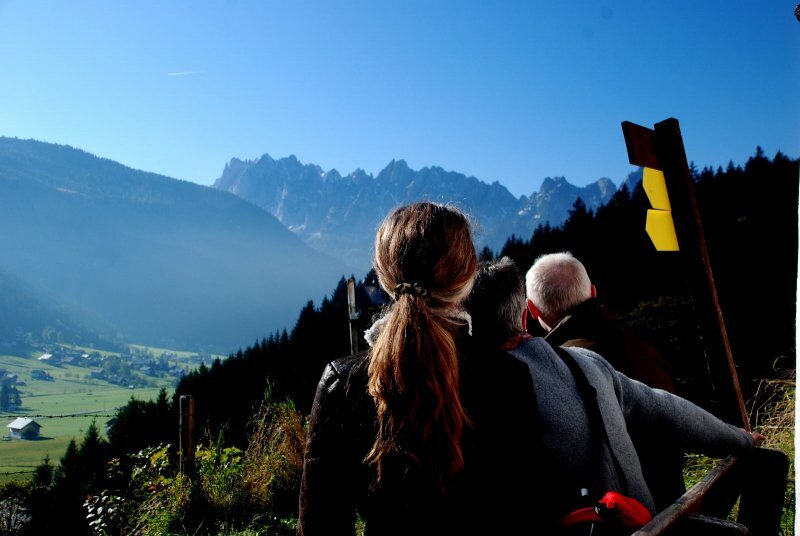 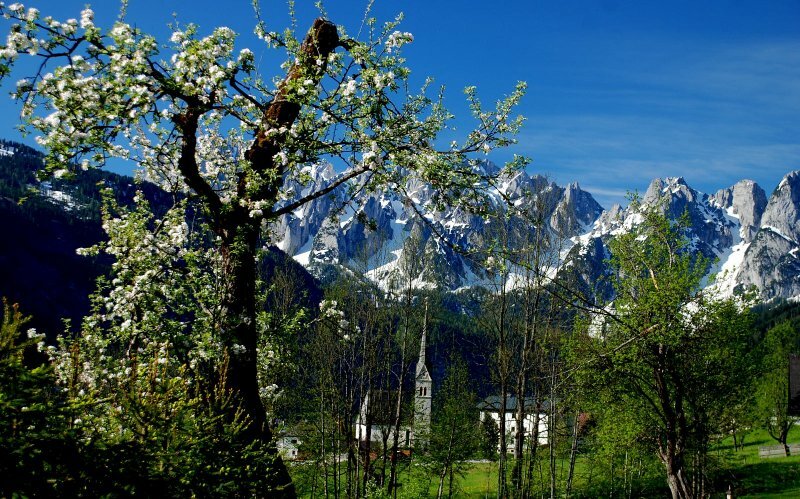 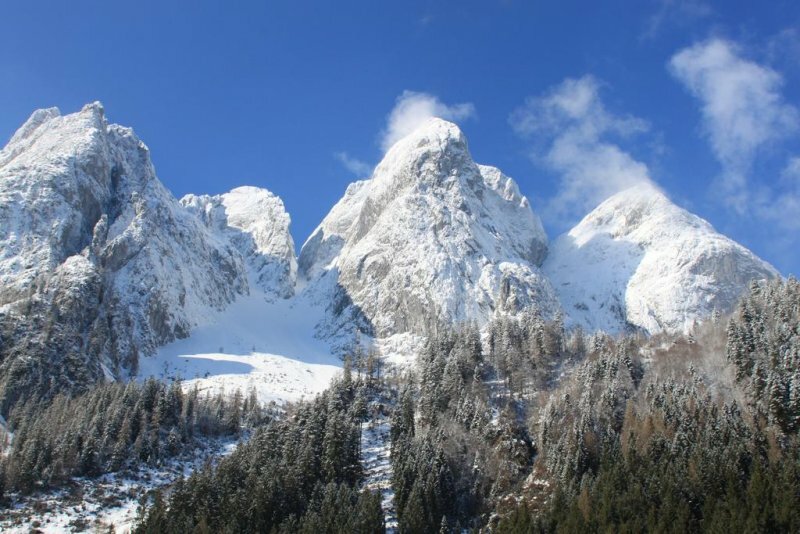 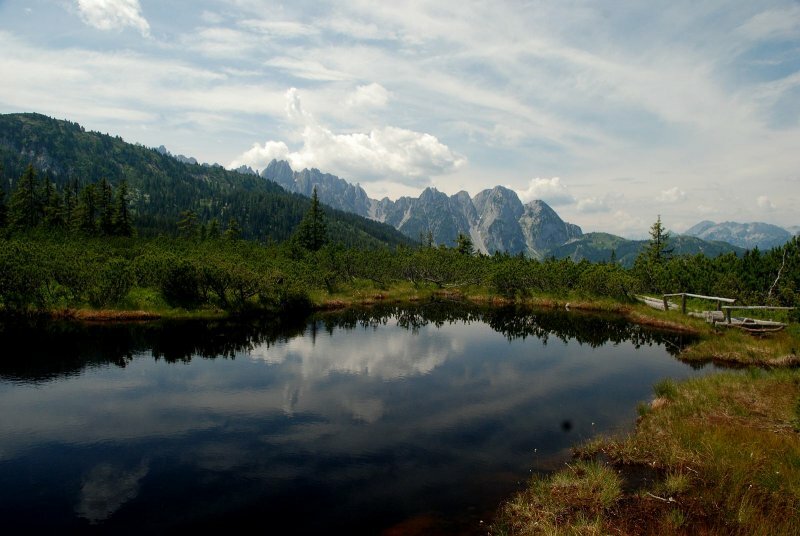 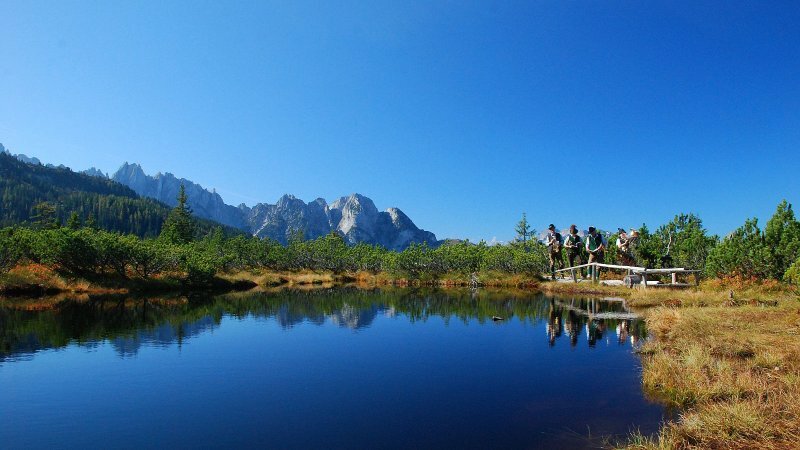 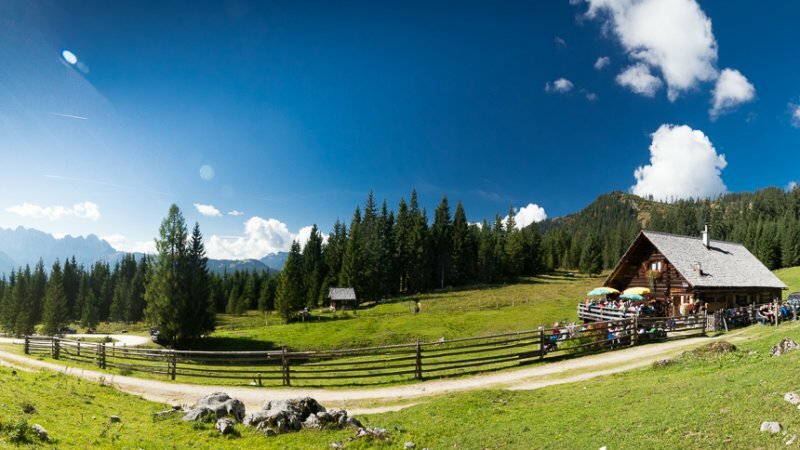 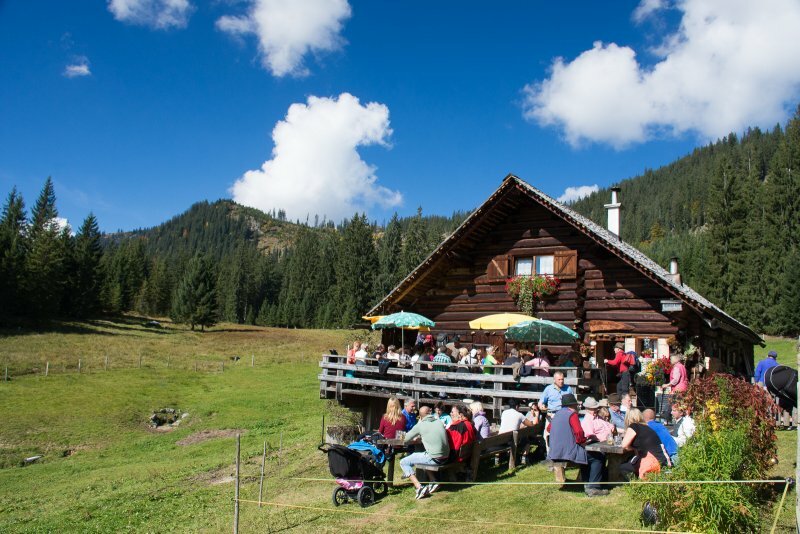 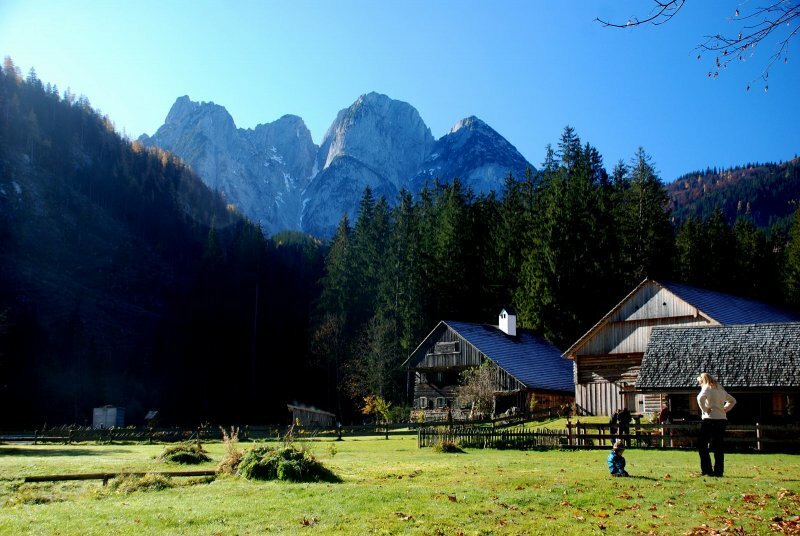 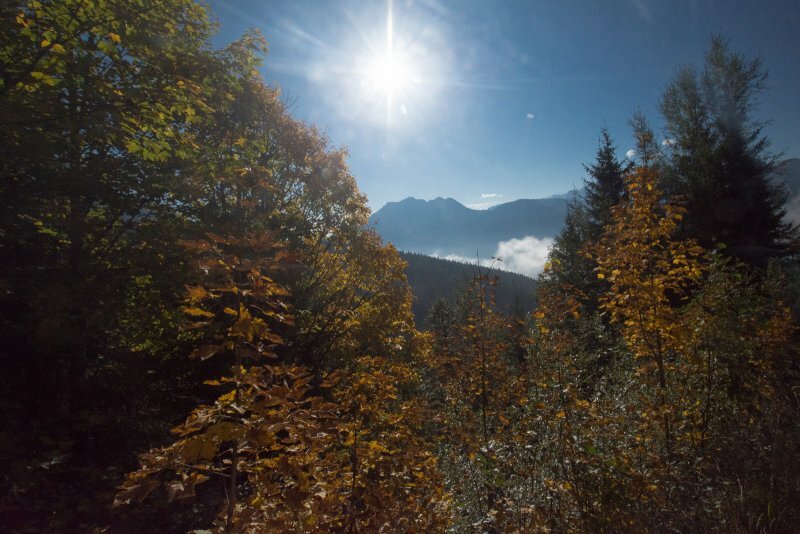 Superb summer & winter location, with a breathtaking view at the Gosaukamm mountain range. 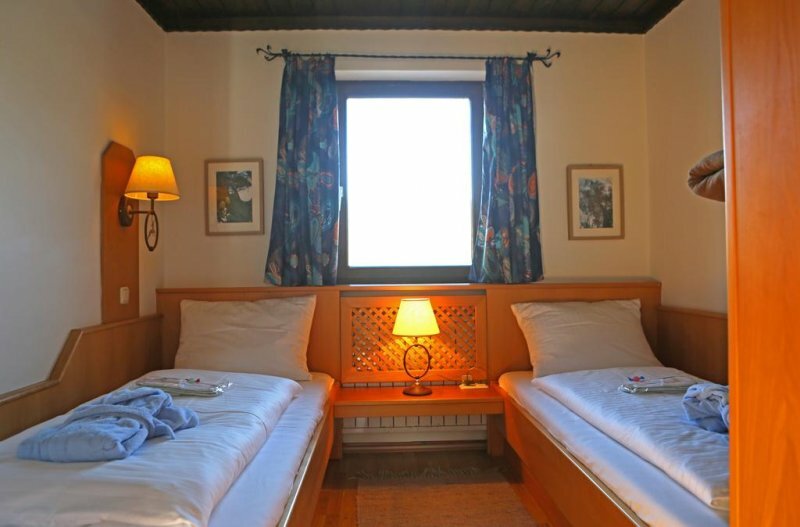 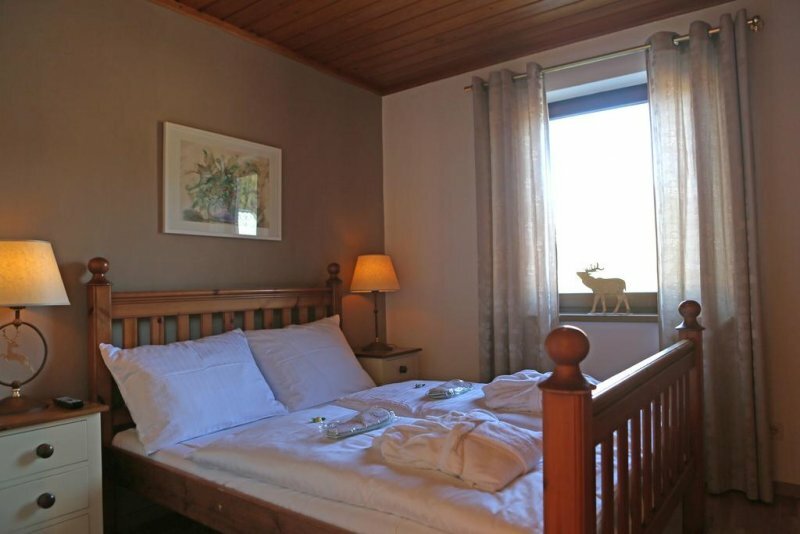 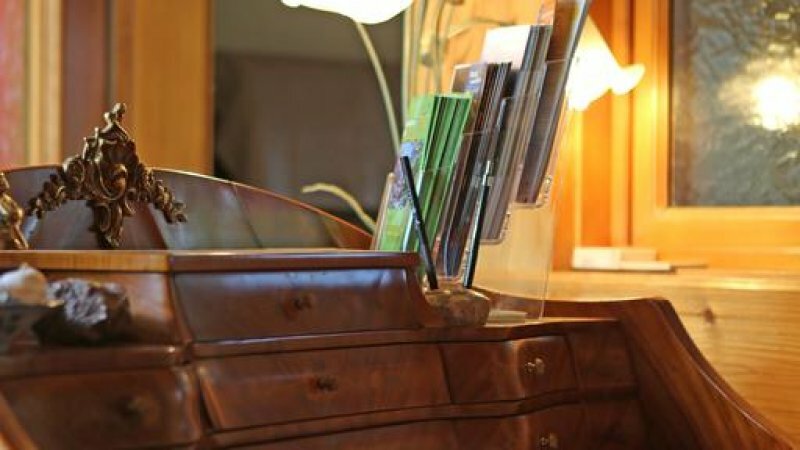 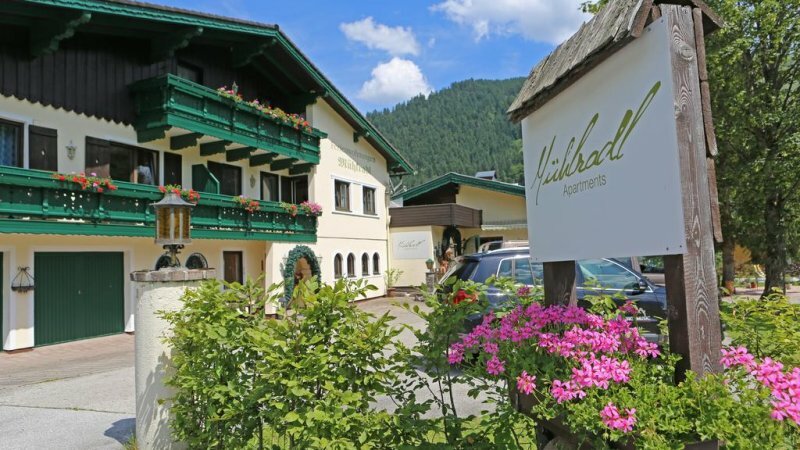 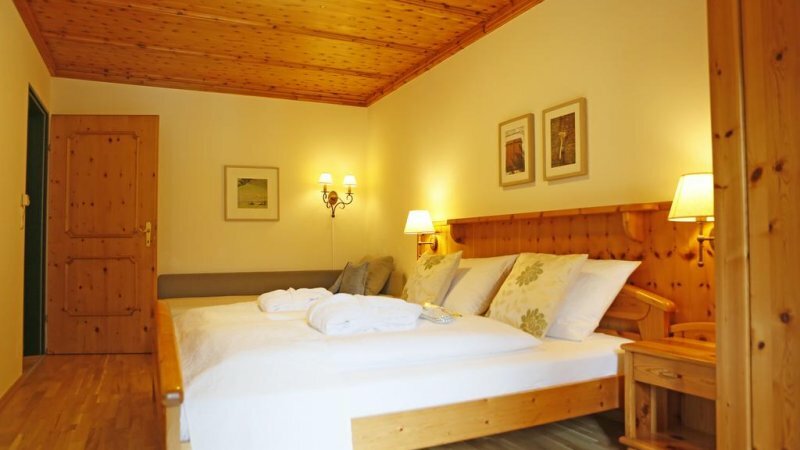 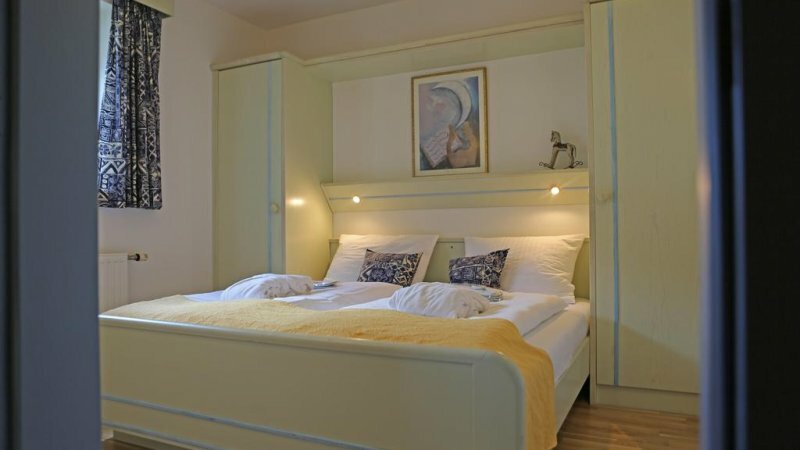 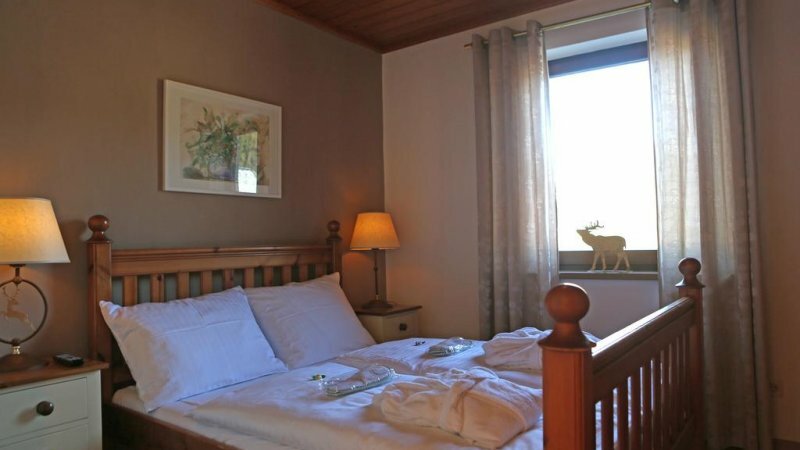 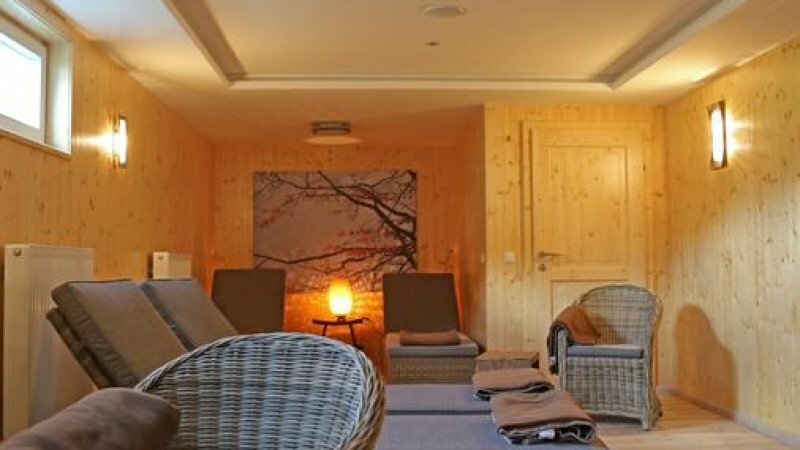 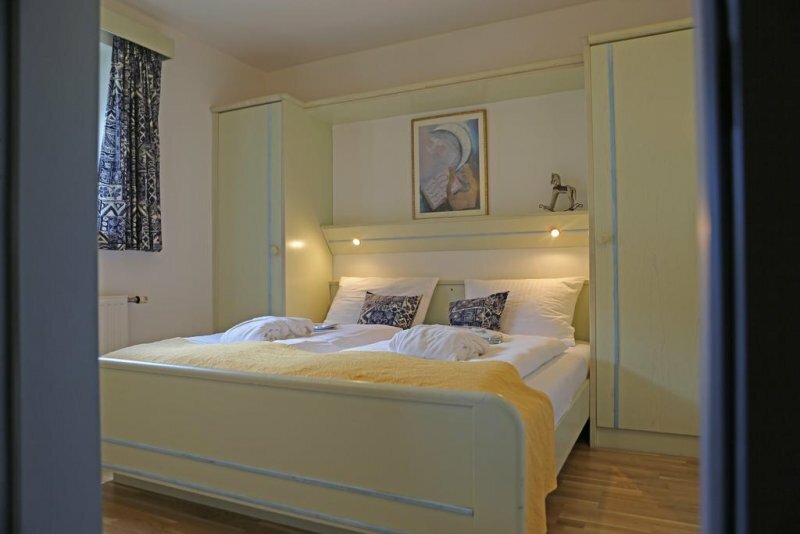 The Obertrauner Hof offers 12 large en-suite bedrooms, which are spacious and comfortably furnished. 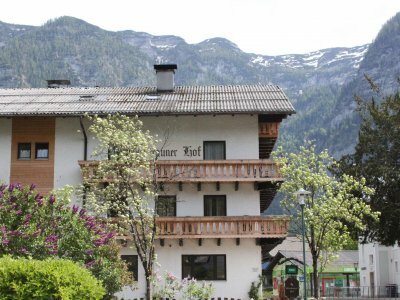 Large balconies in many of the rooms provide stunning views across the village to the Dachstein Massif.